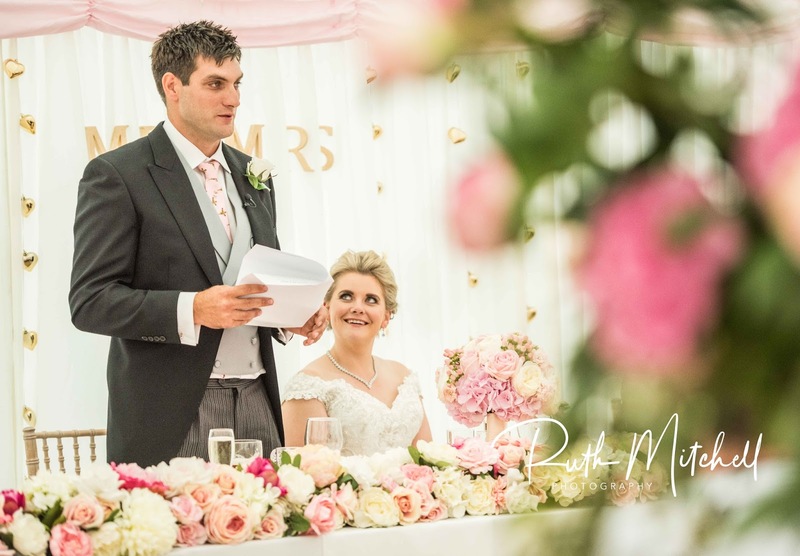 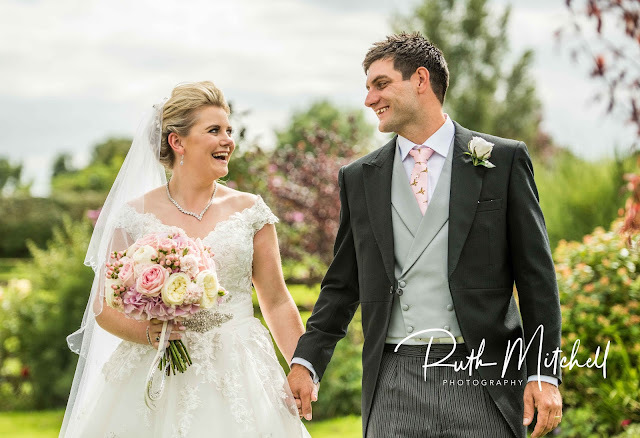 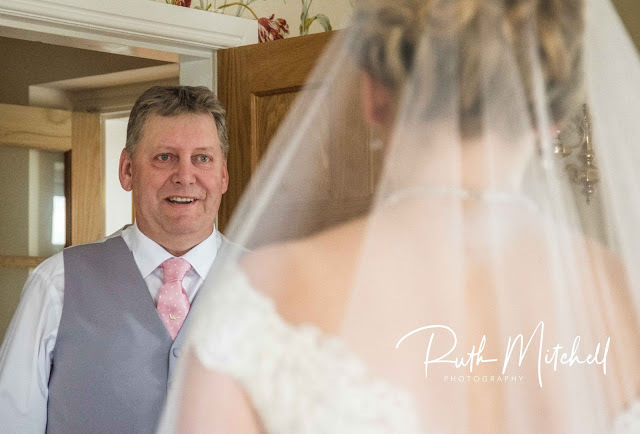 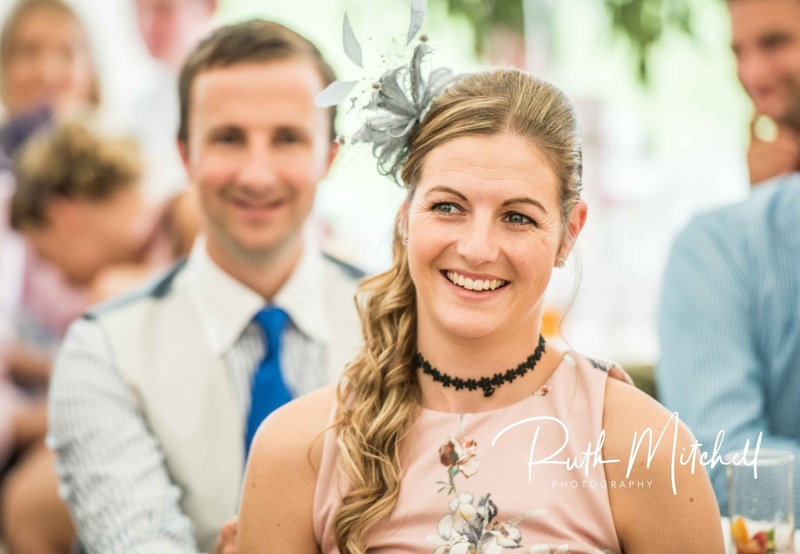 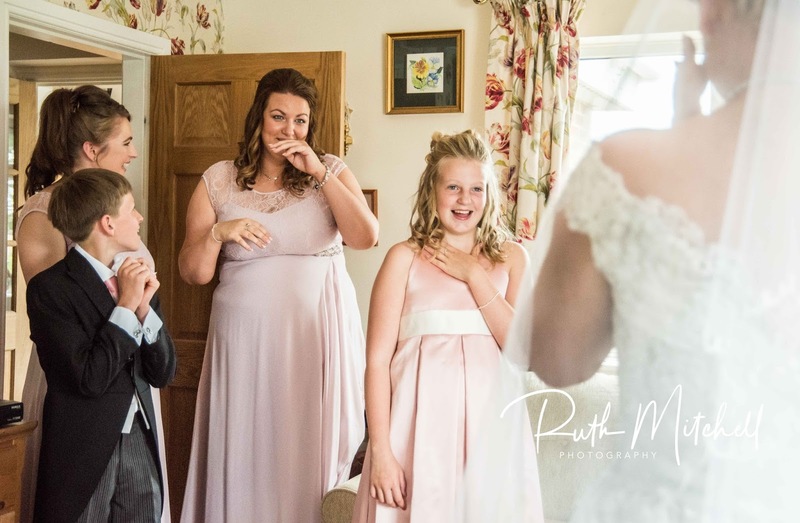 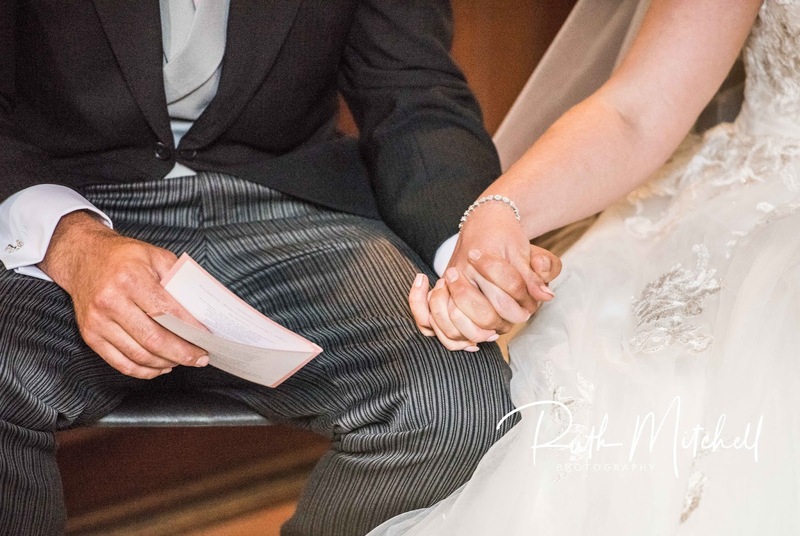 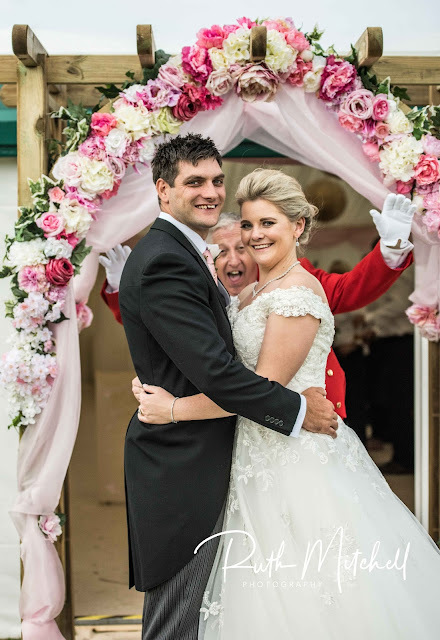 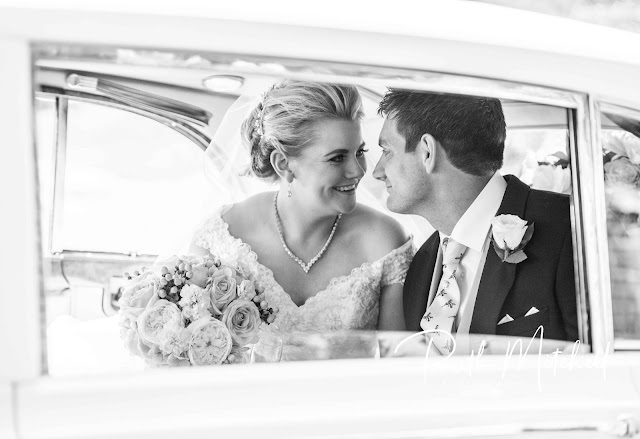 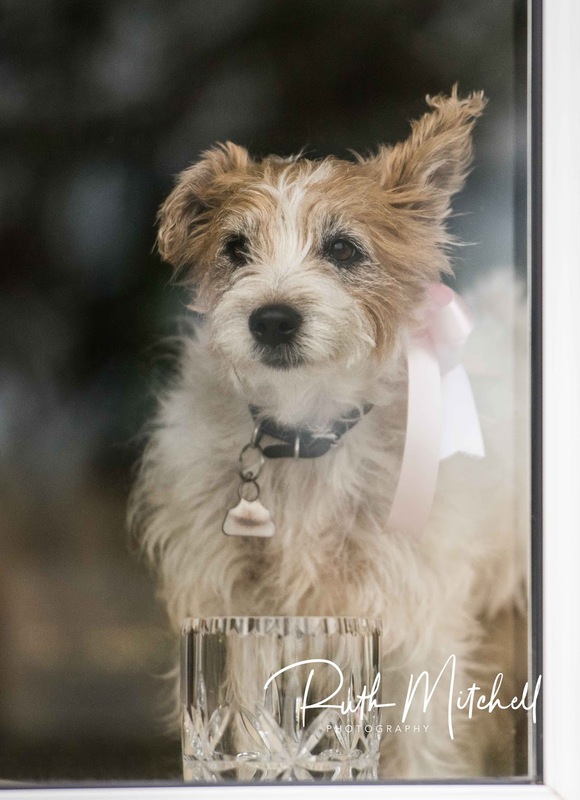 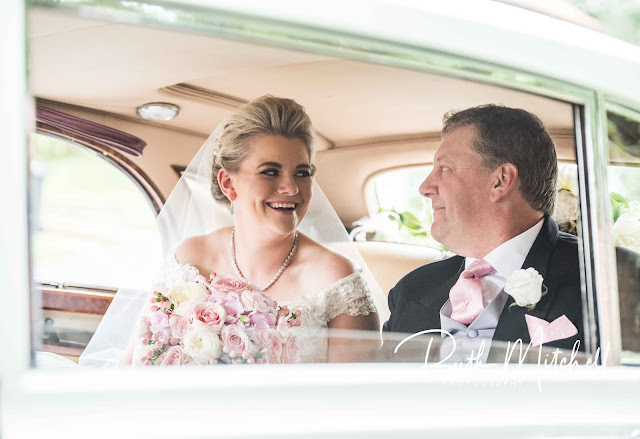 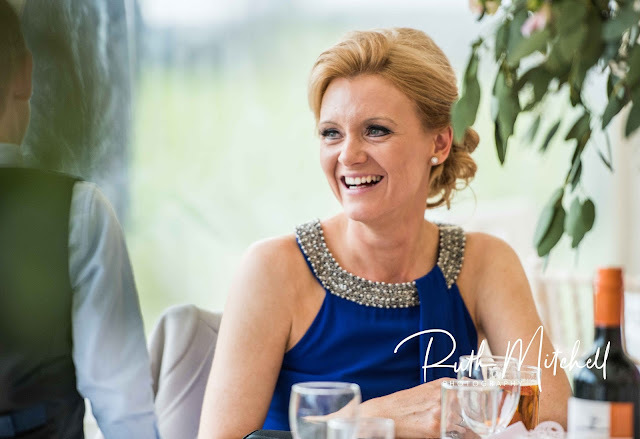 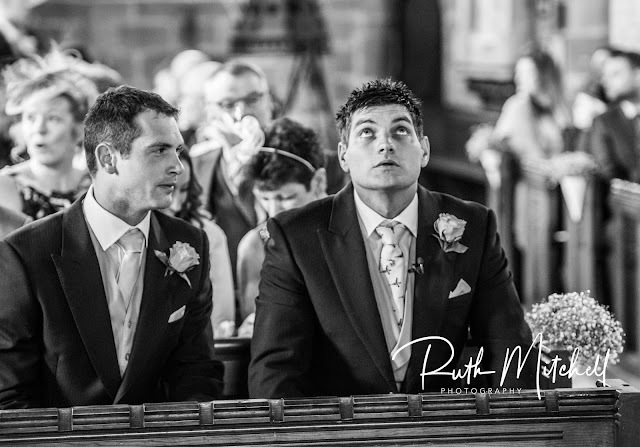 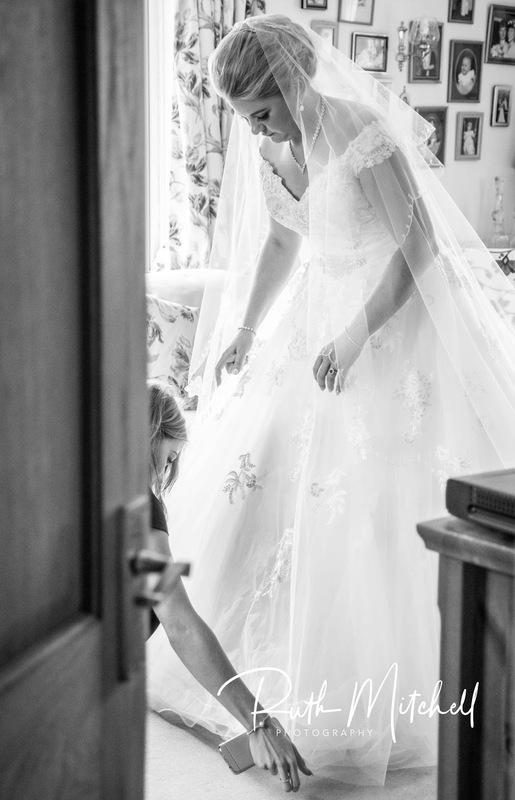 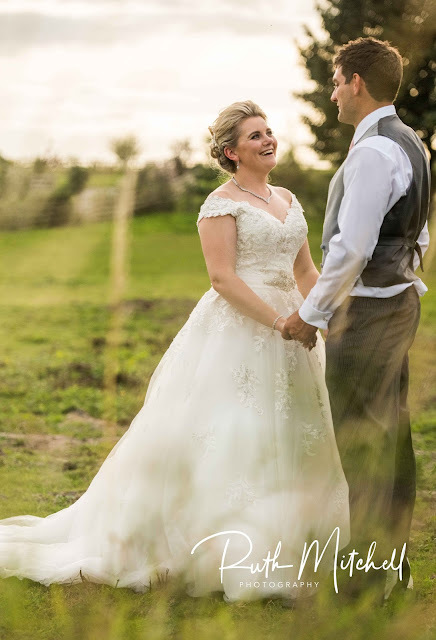 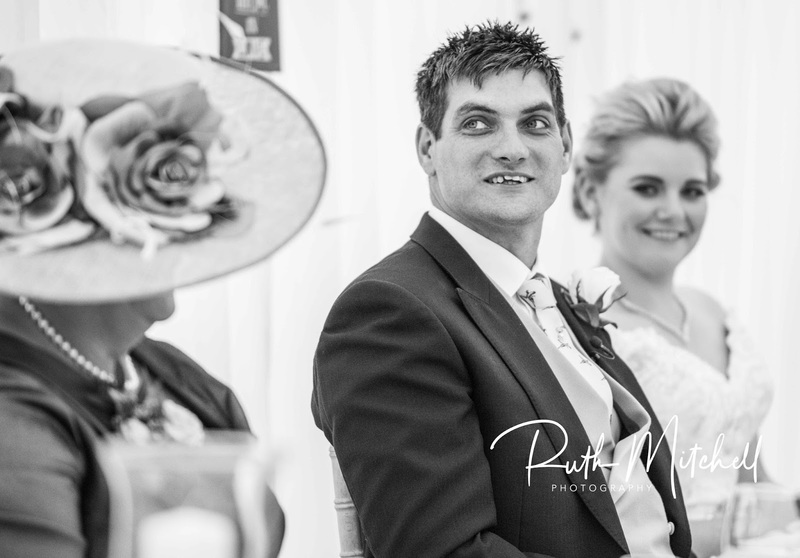 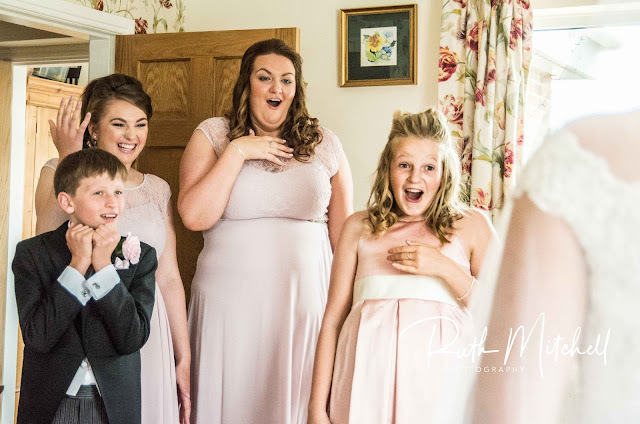 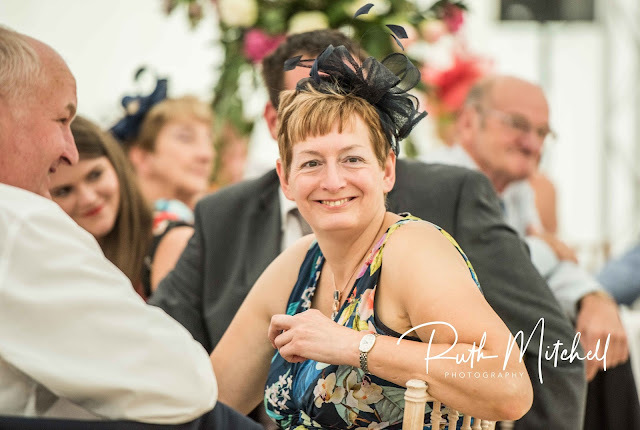 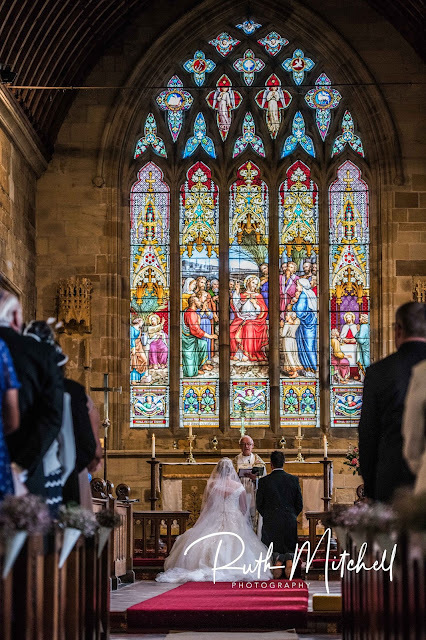 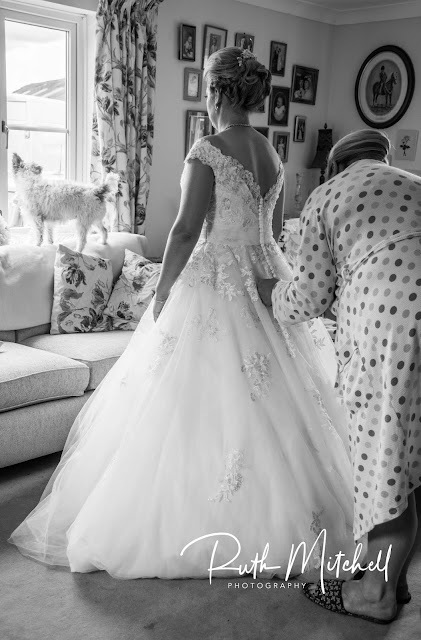 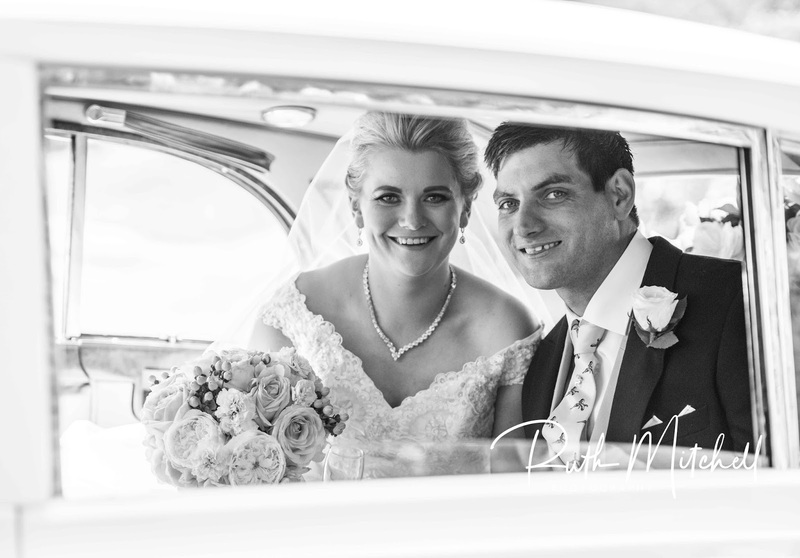 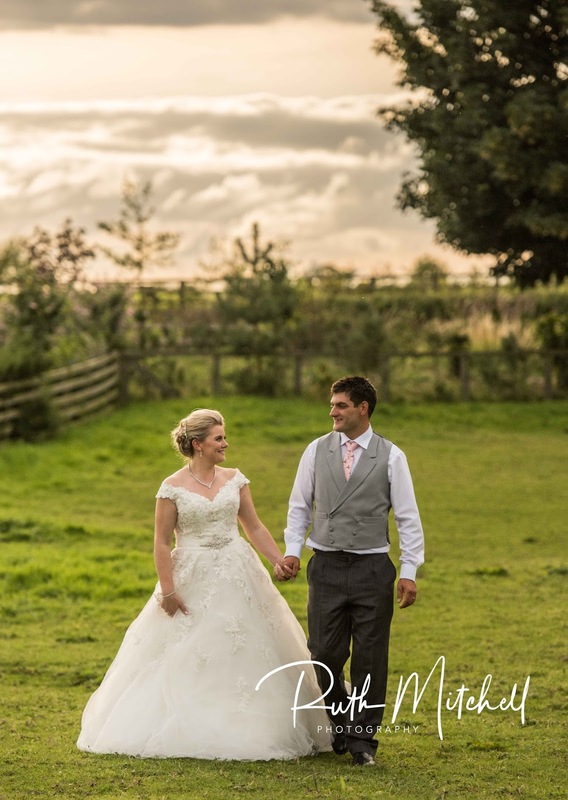 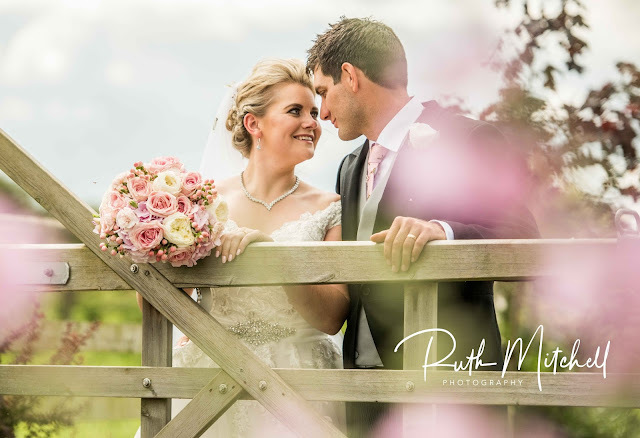 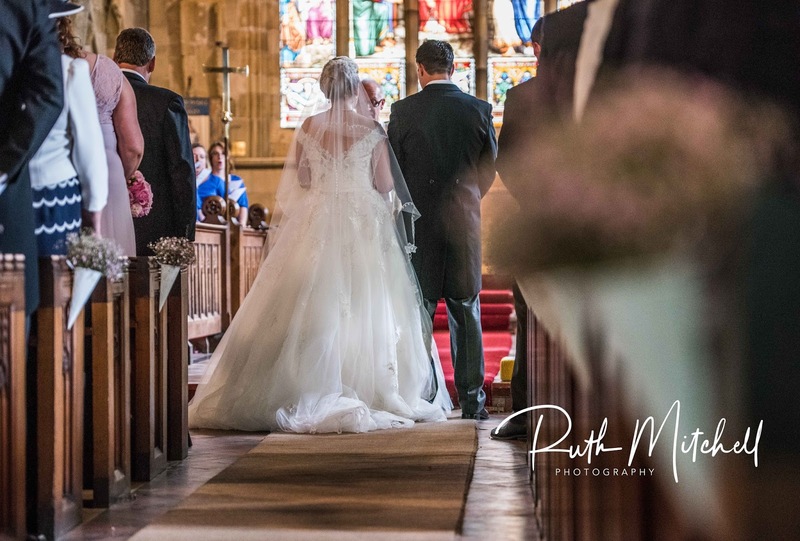 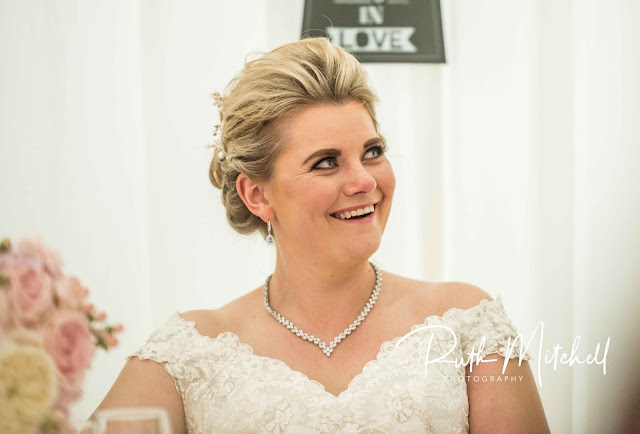 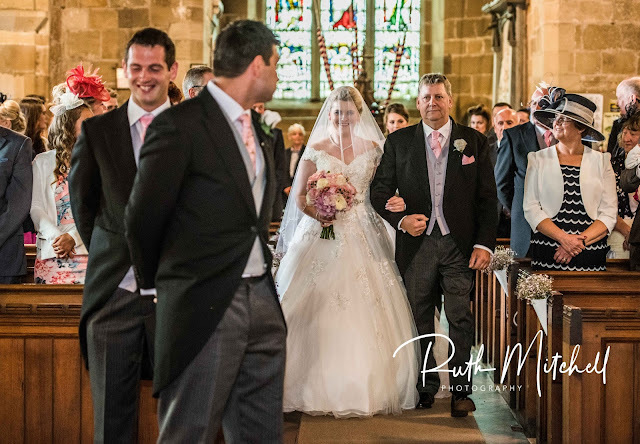 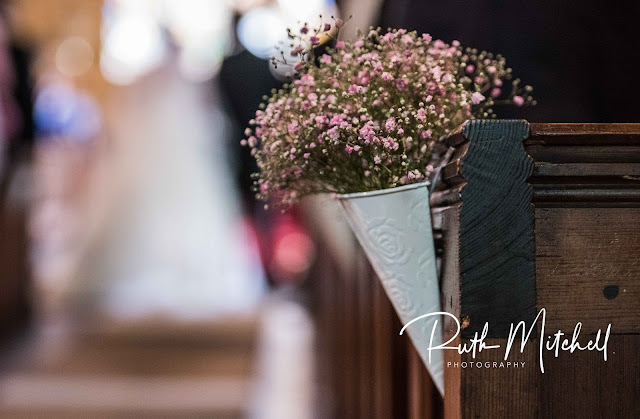 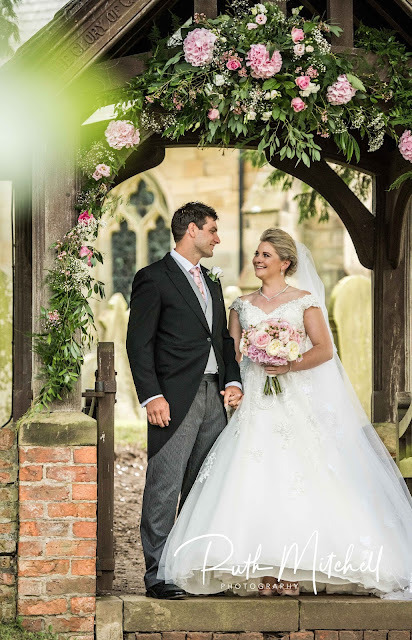 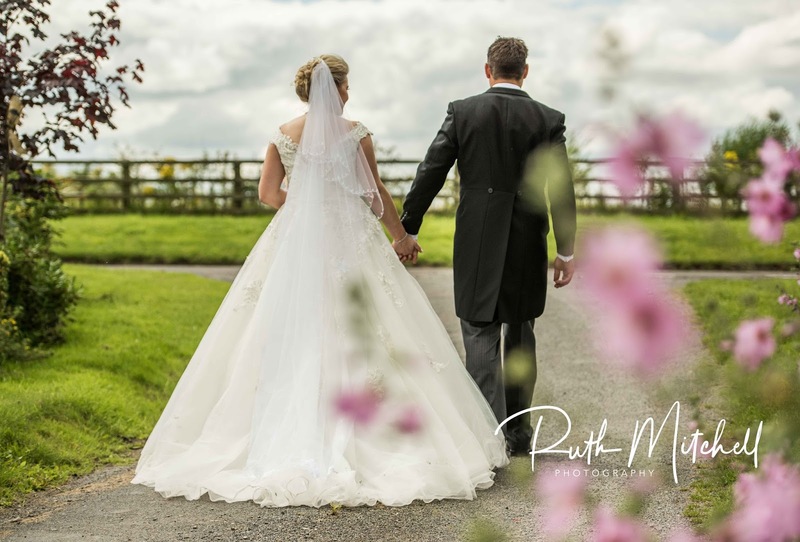 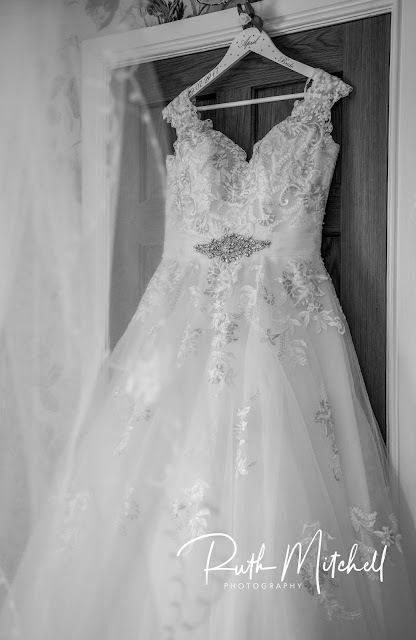 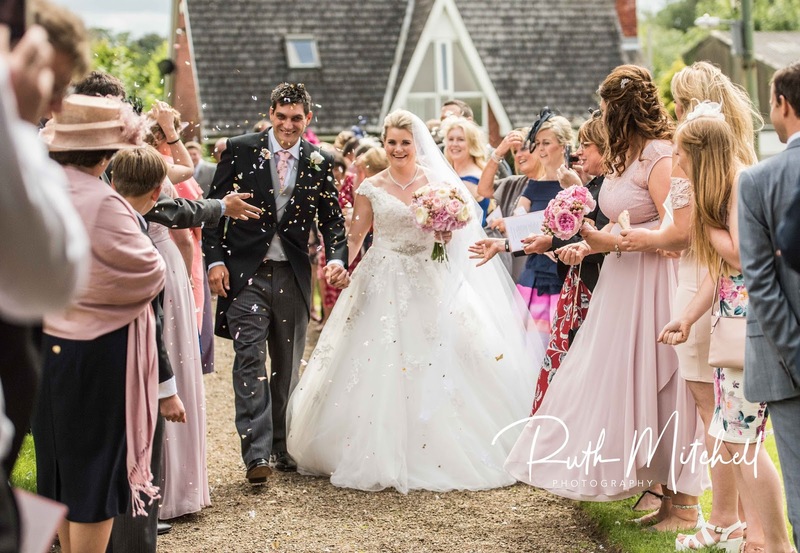 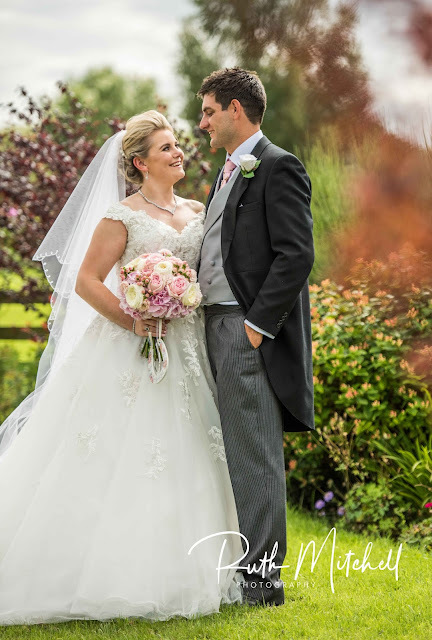 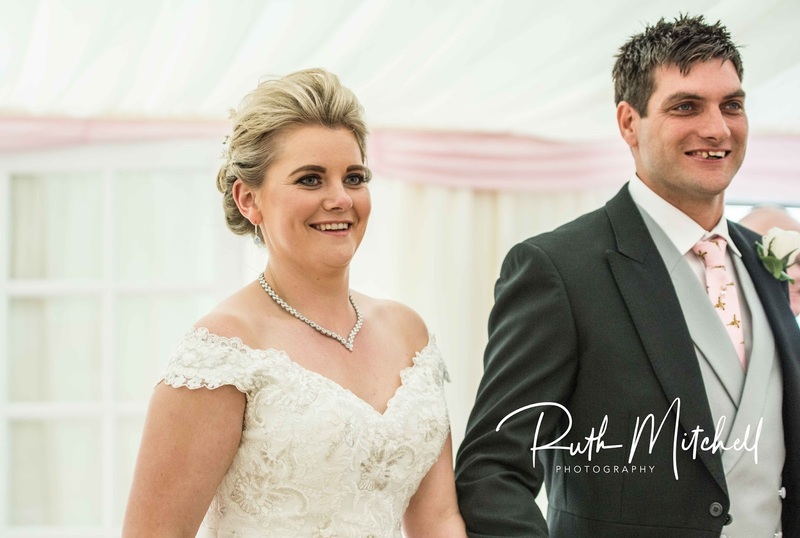 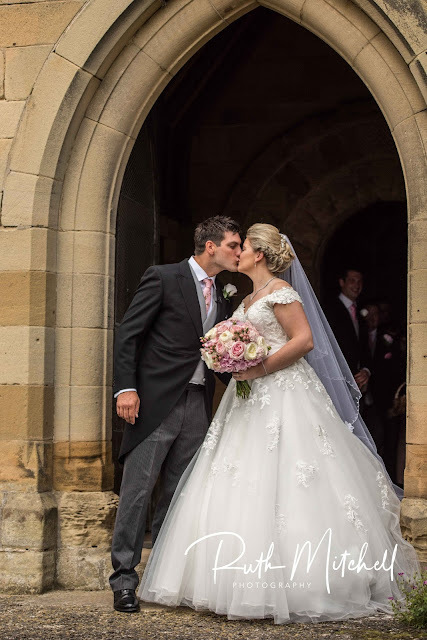 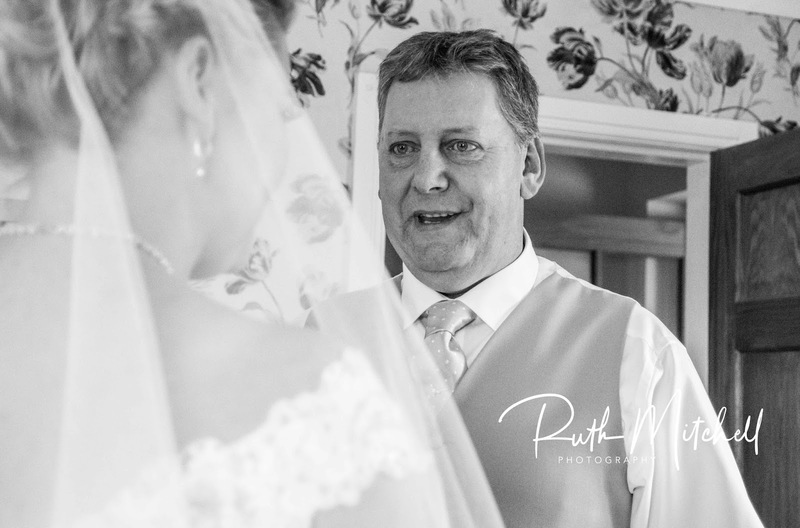 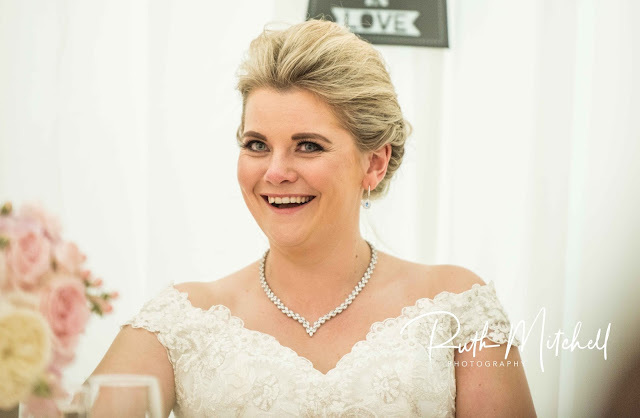 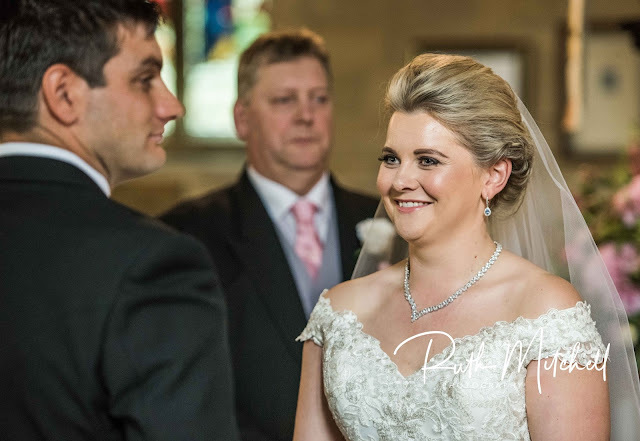 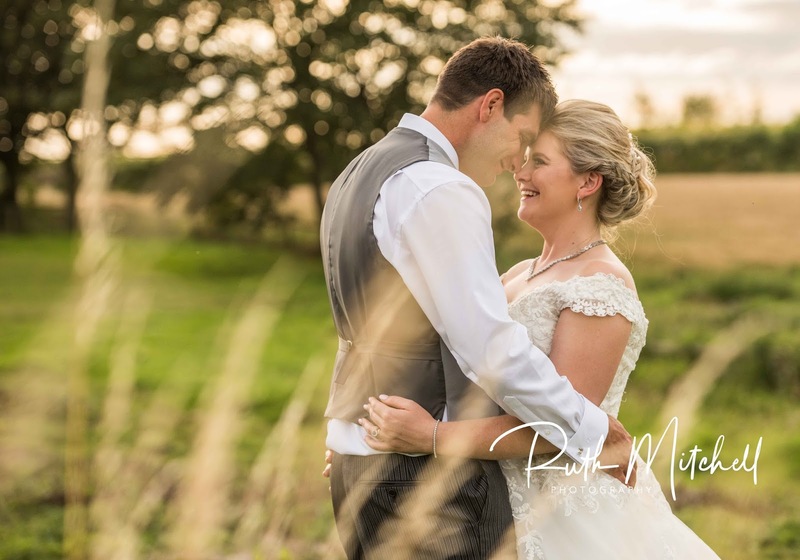 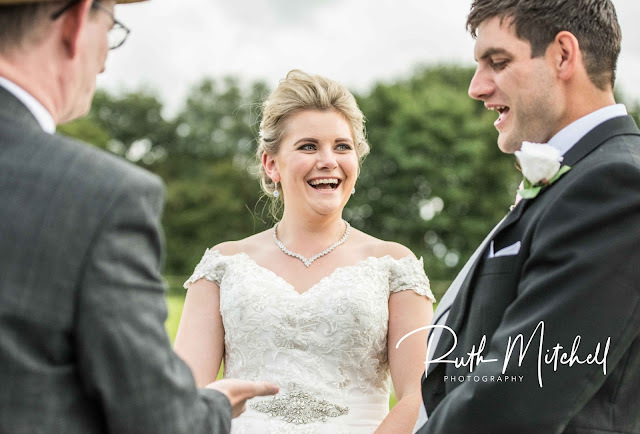 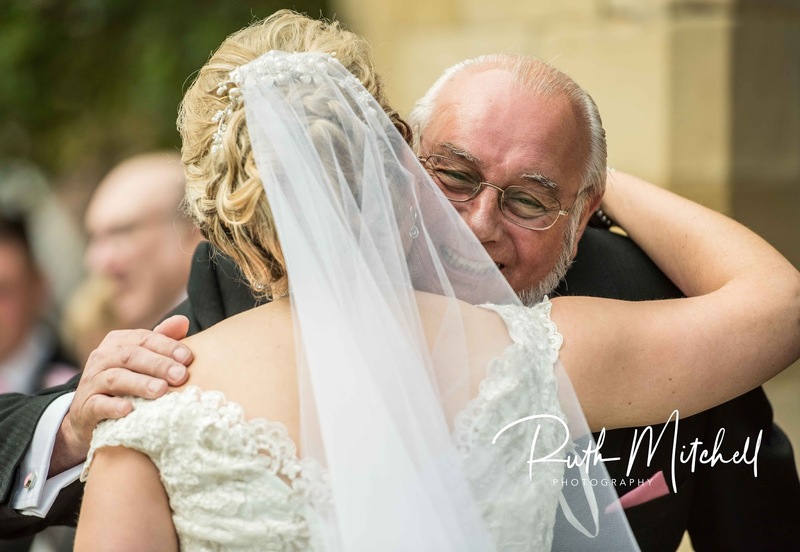 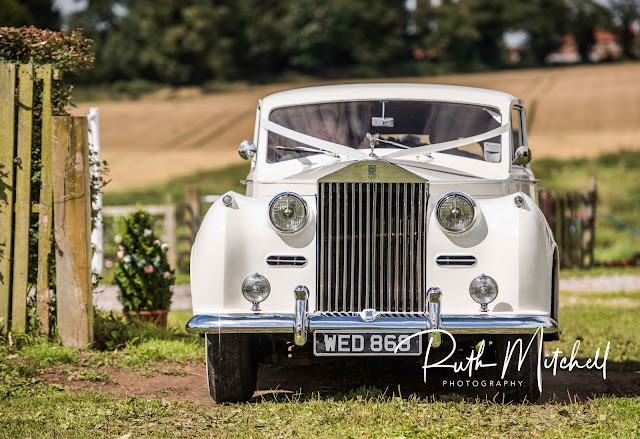 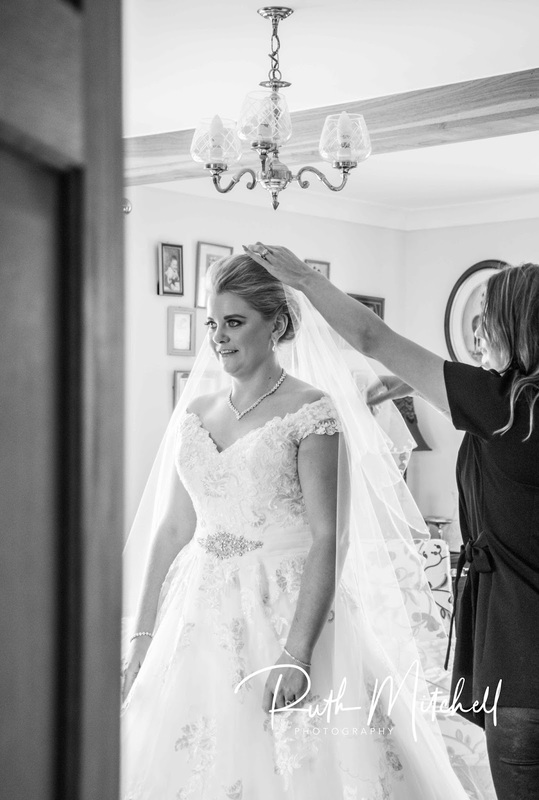 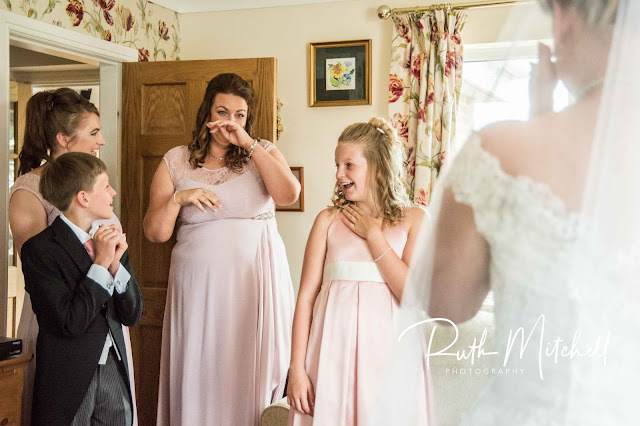 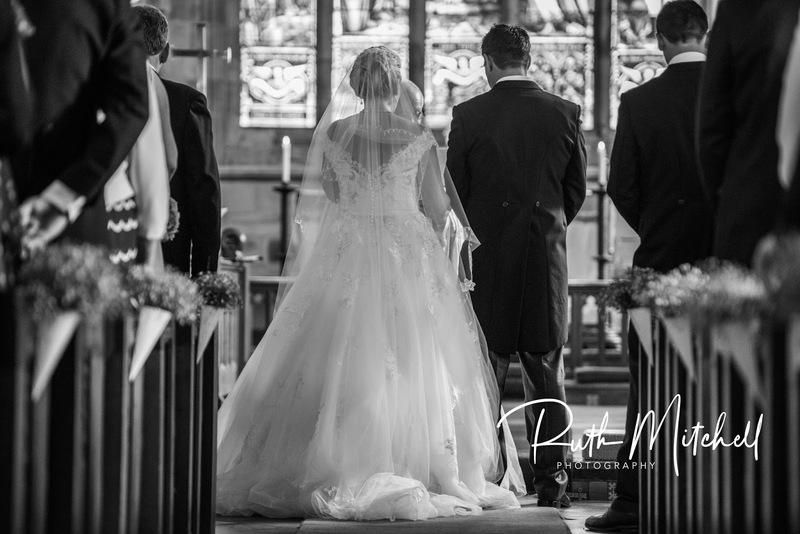 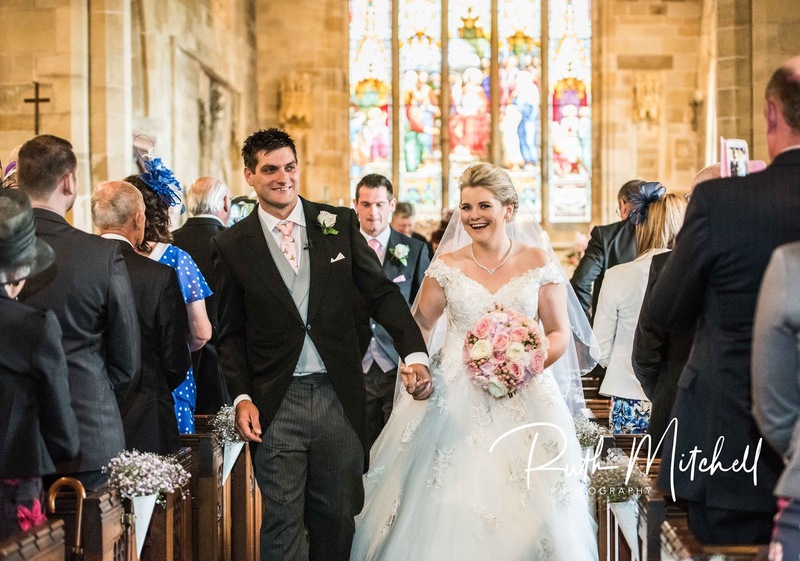 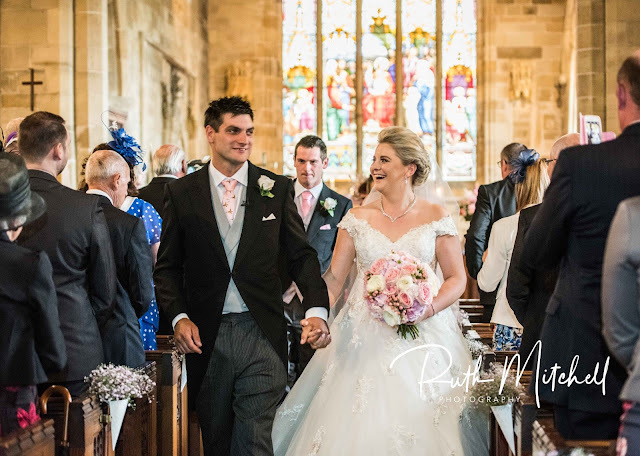 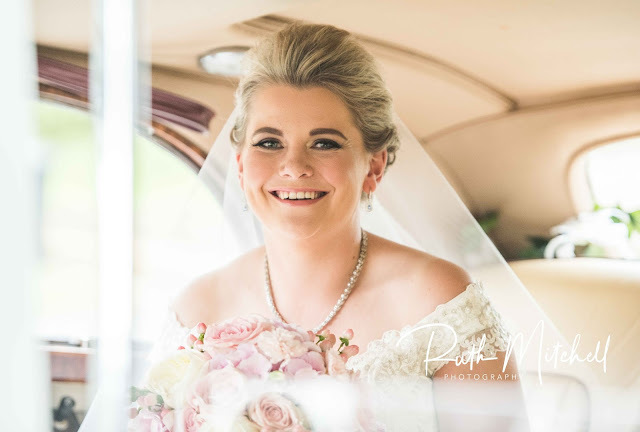 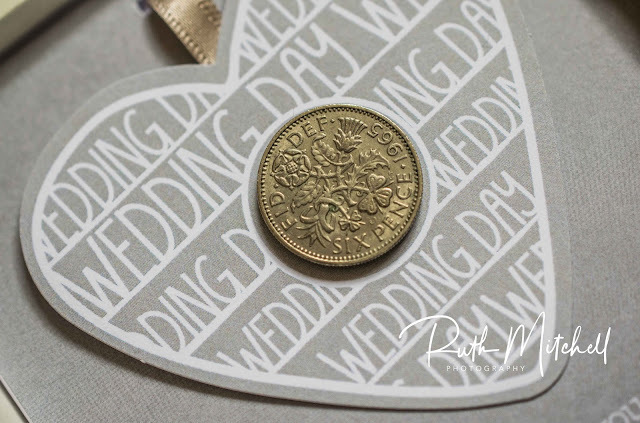 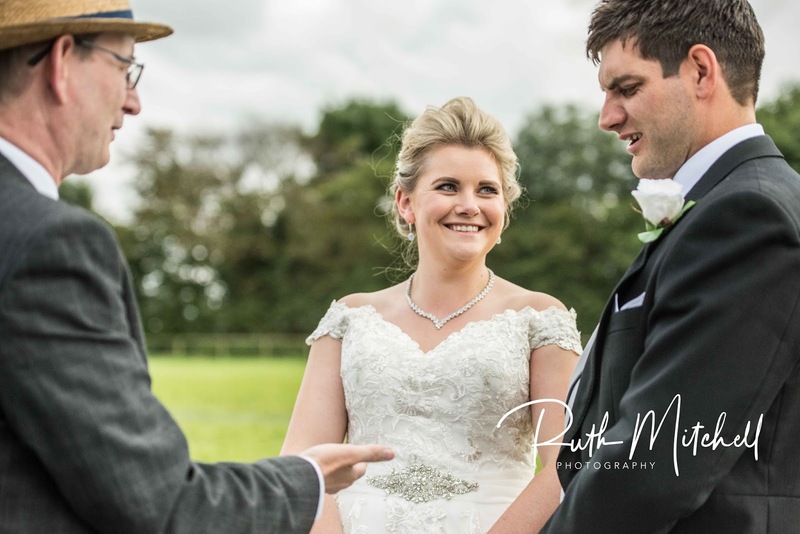 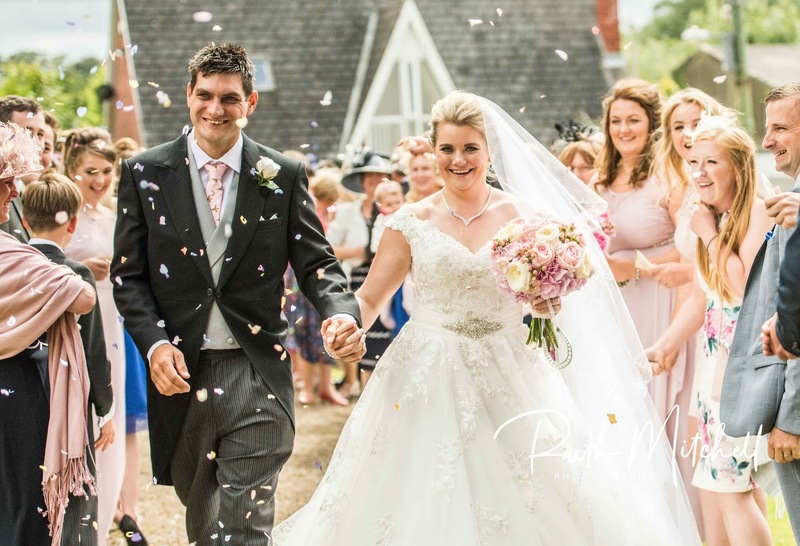 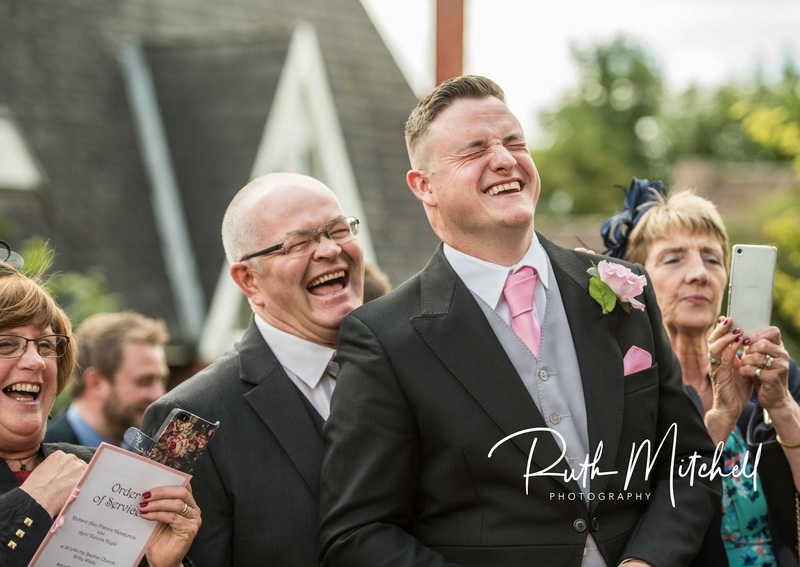 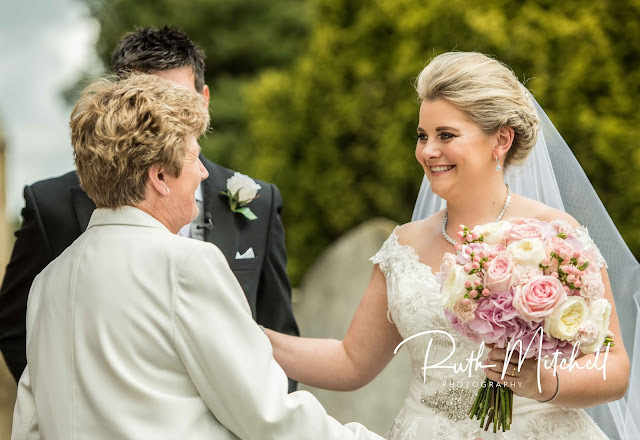 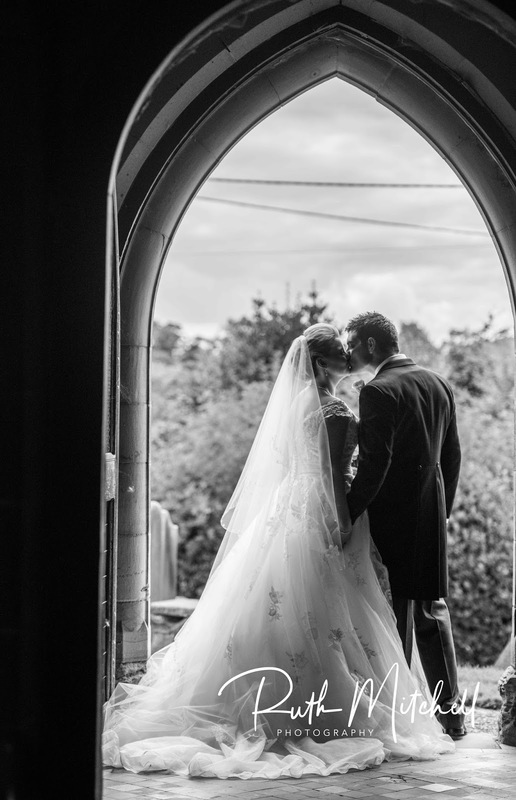 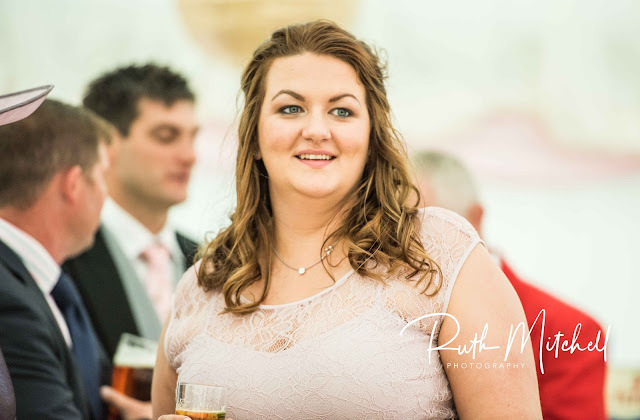 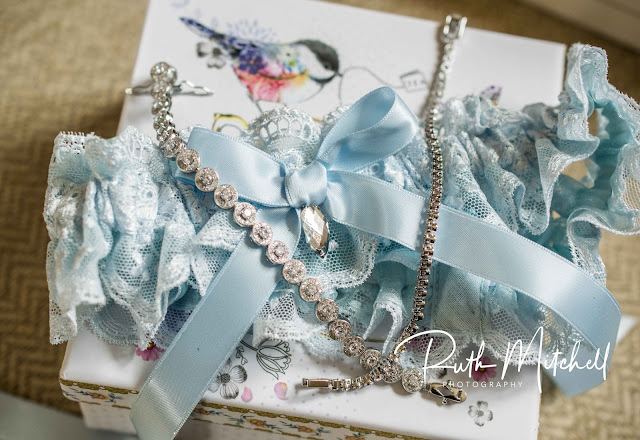 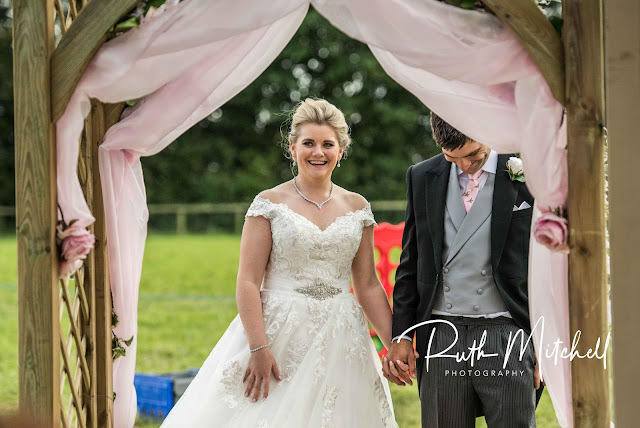 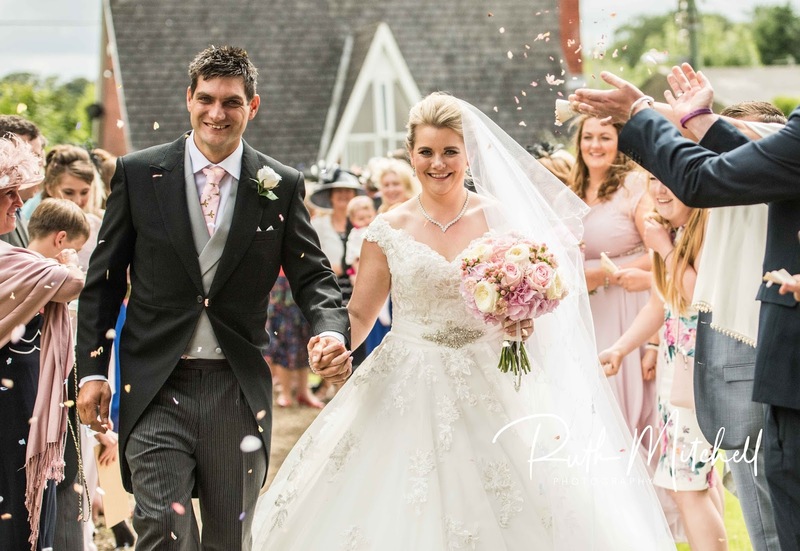 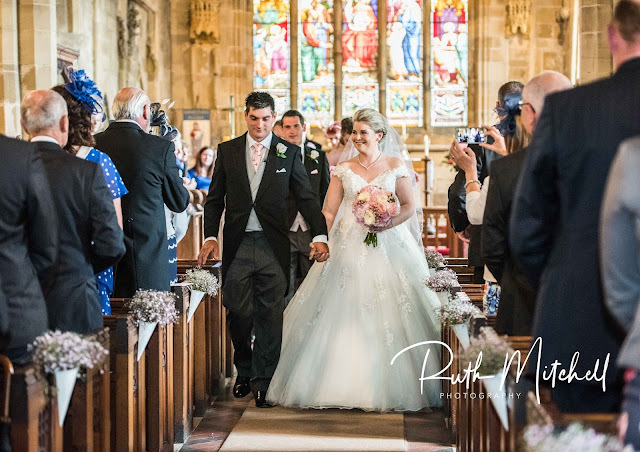 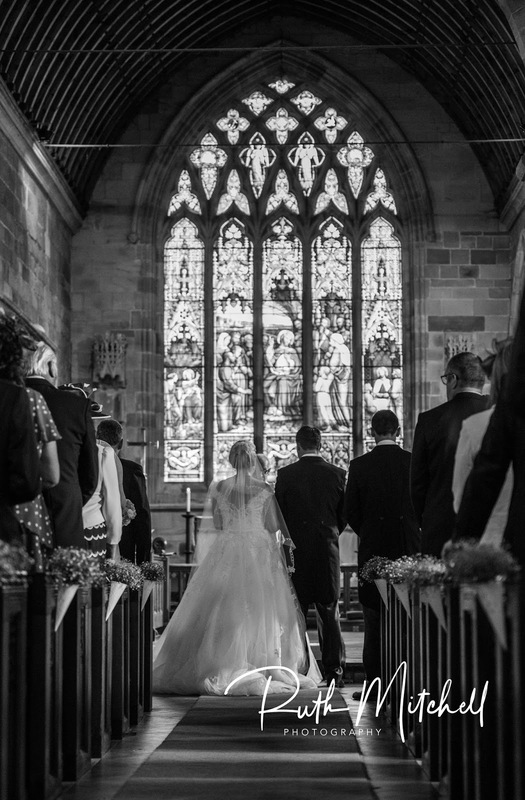 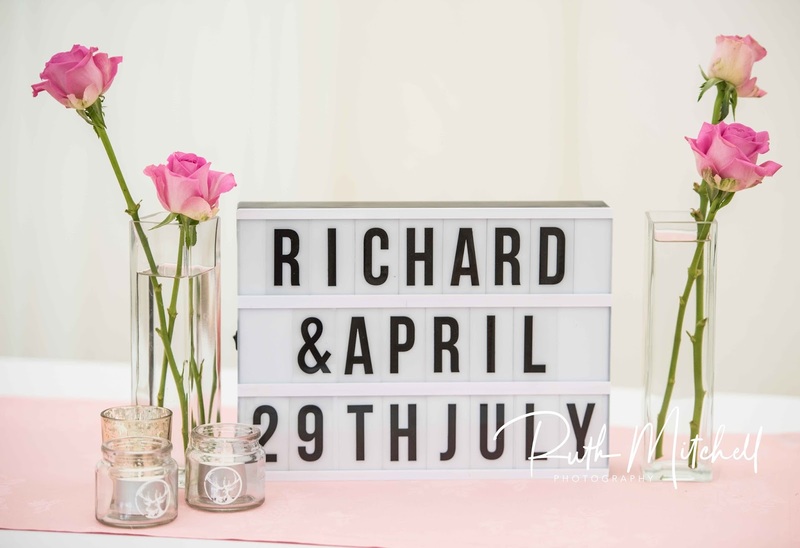 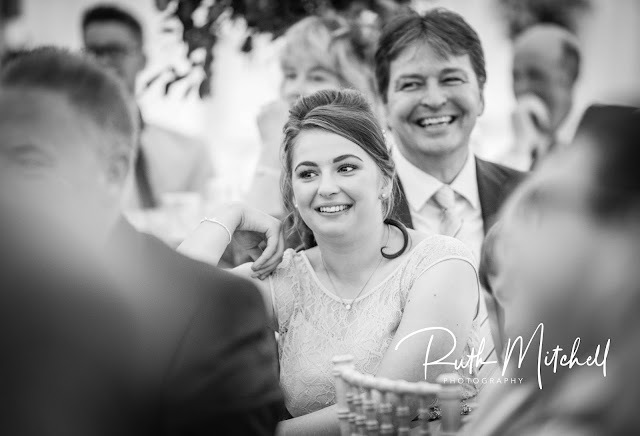 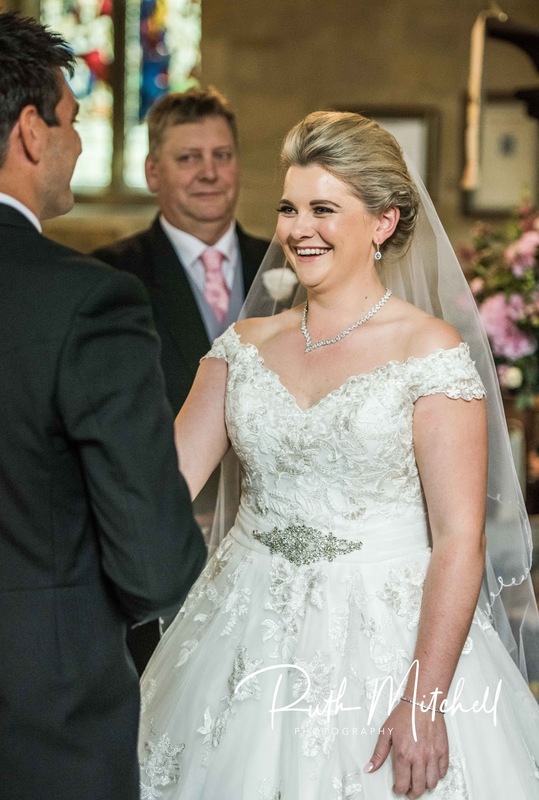 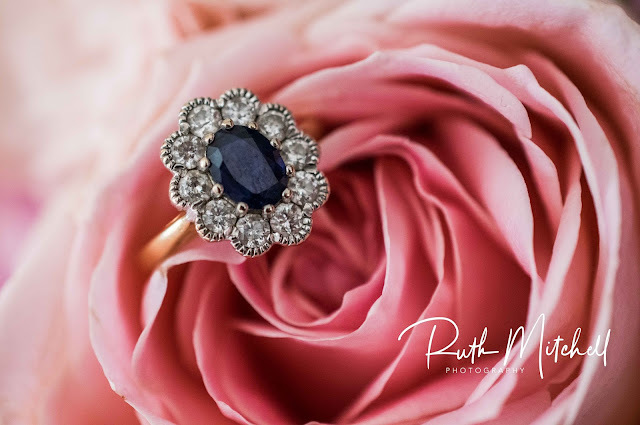 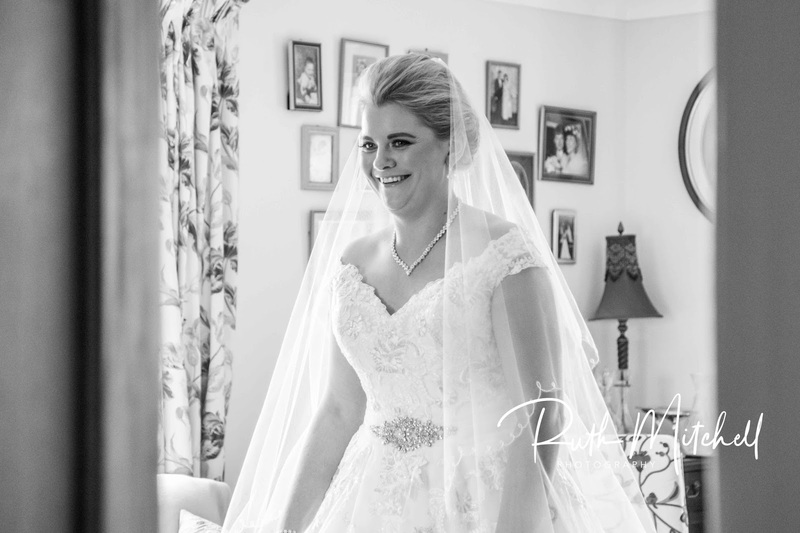 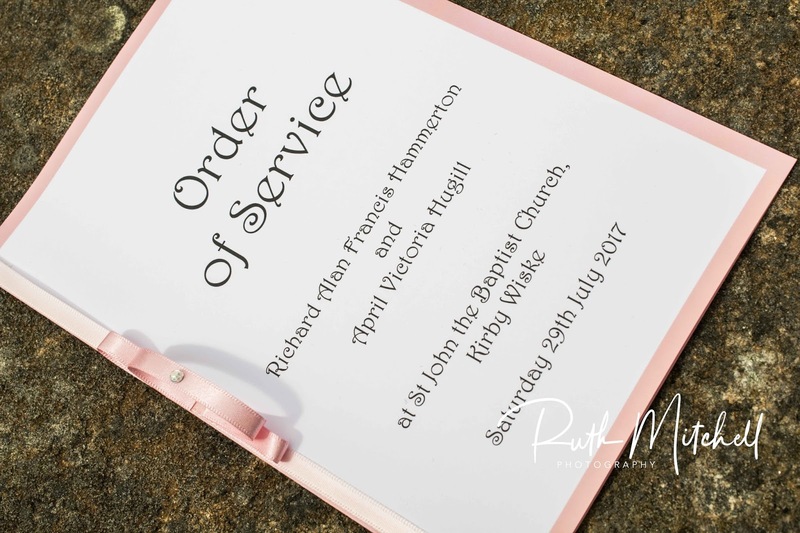 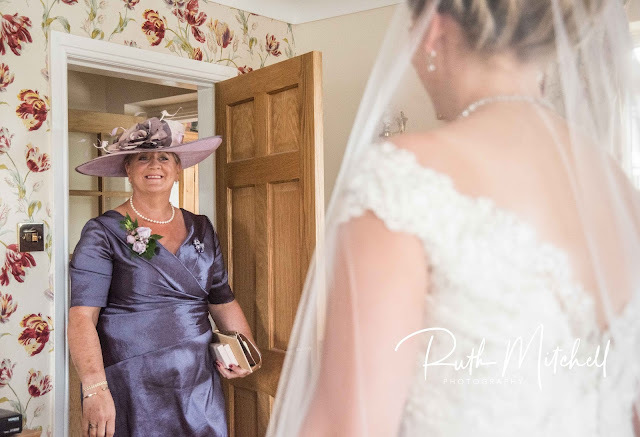 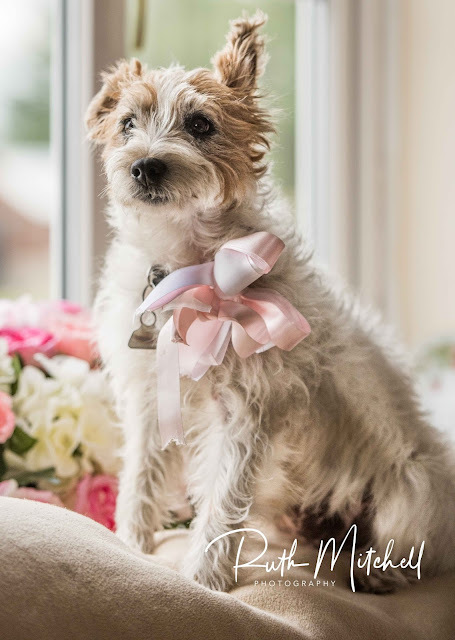 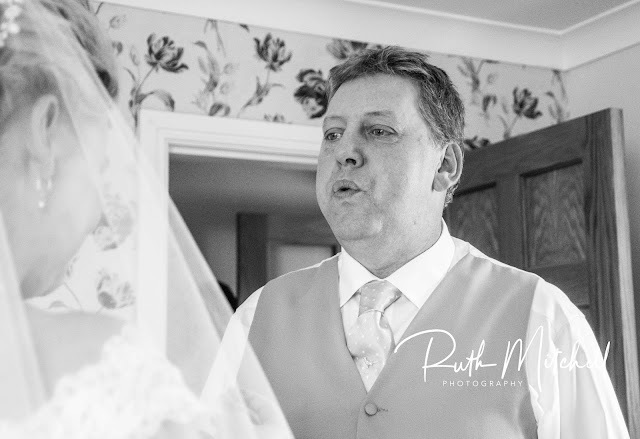 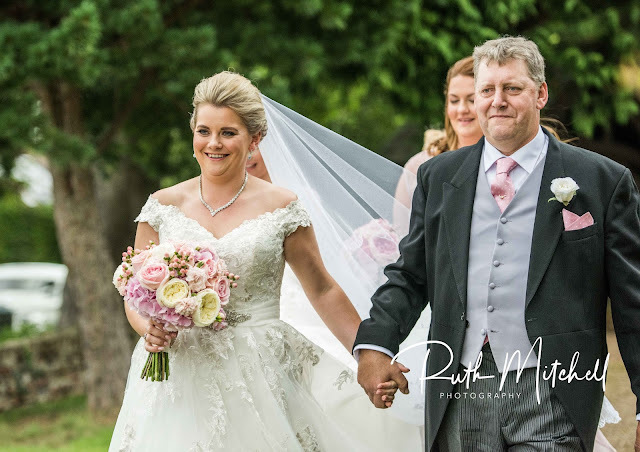 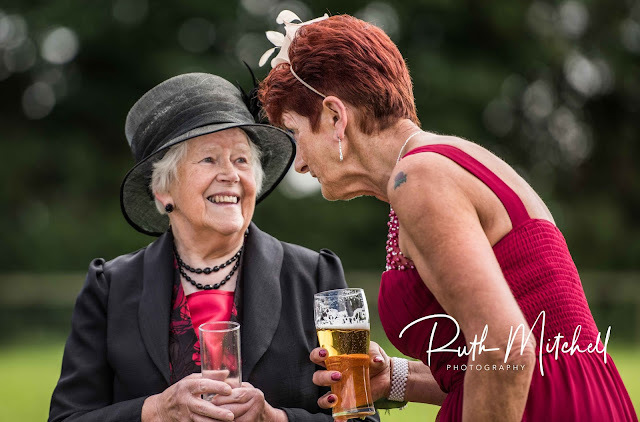 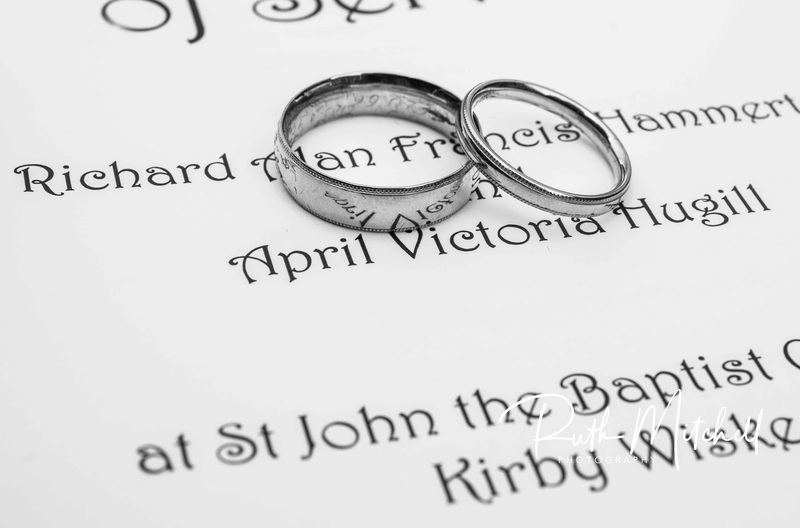 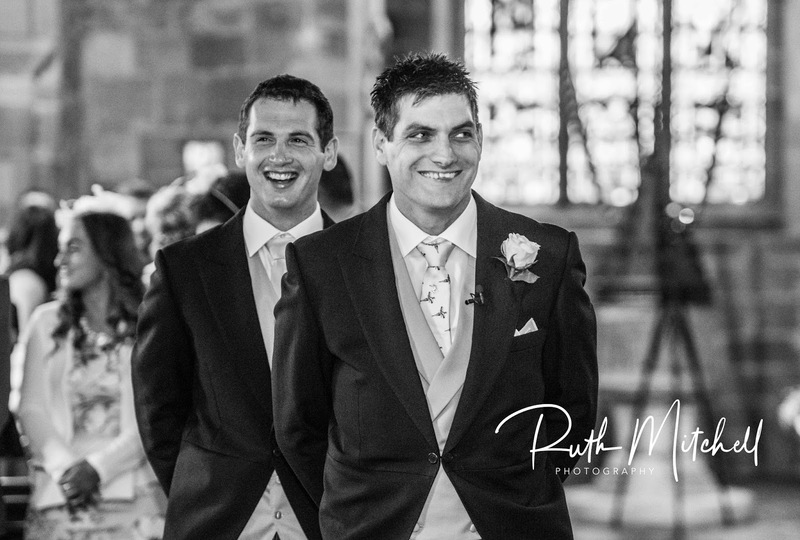 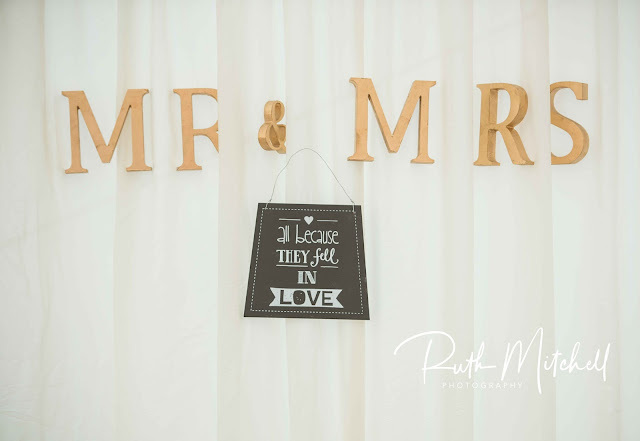 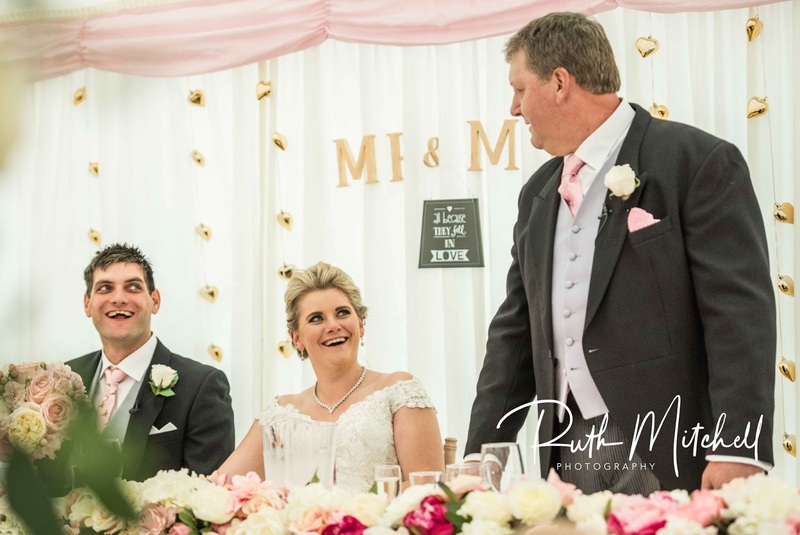 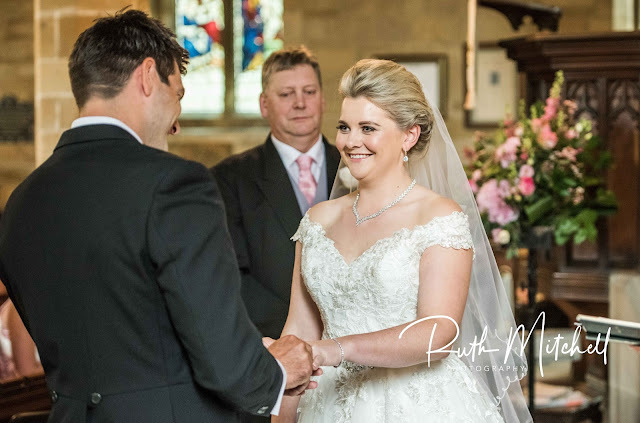 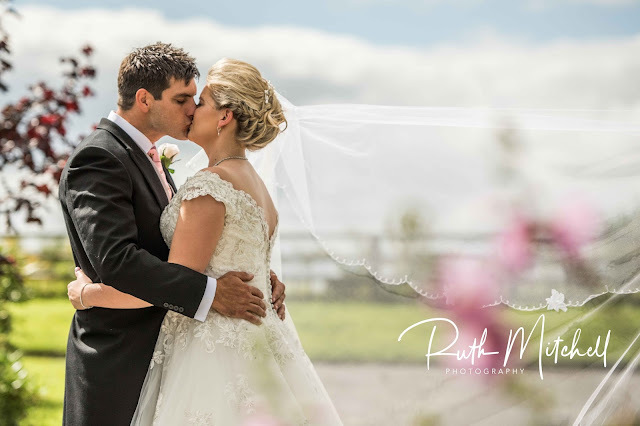 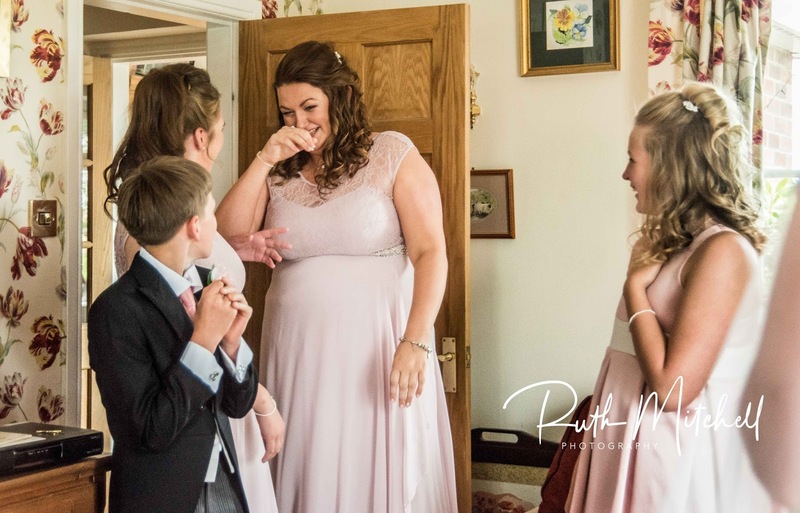 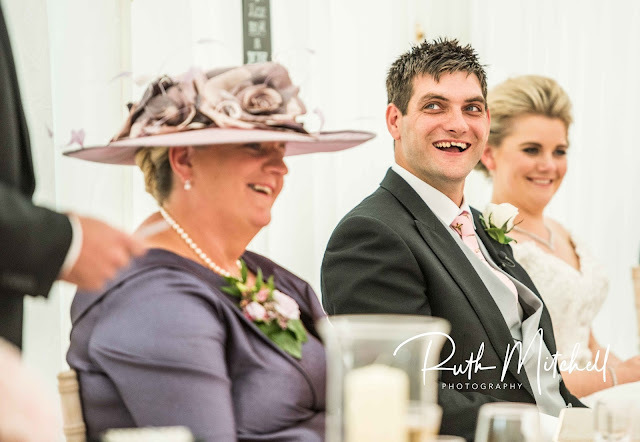 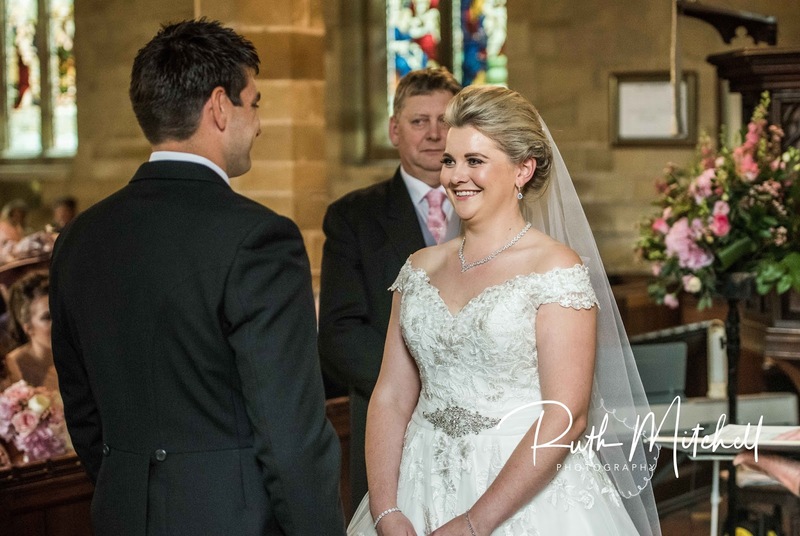 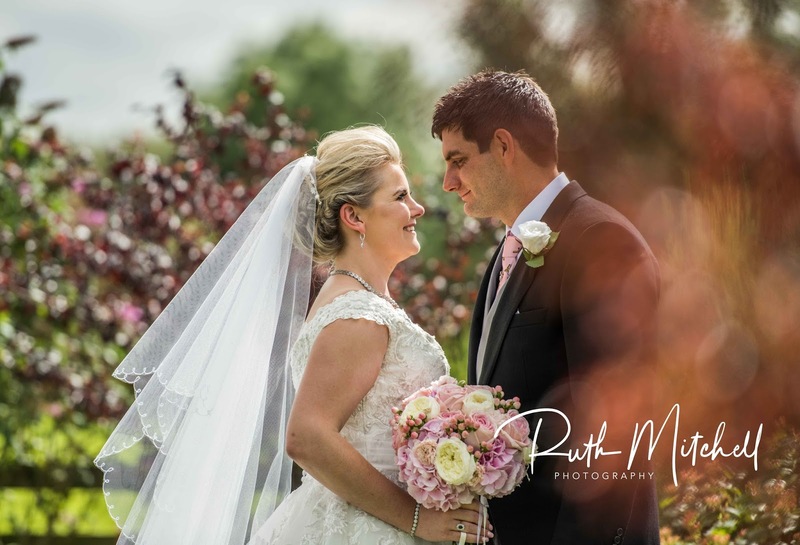 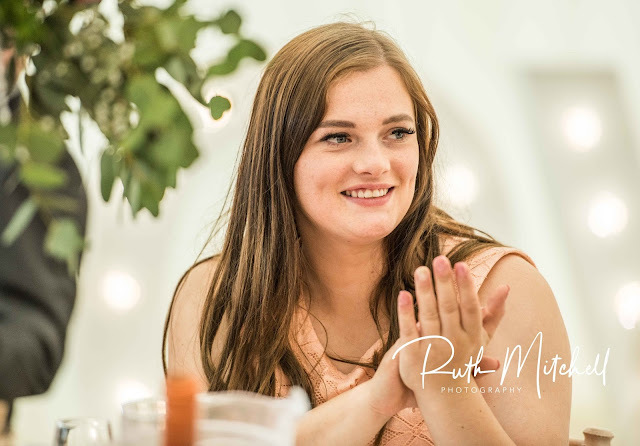 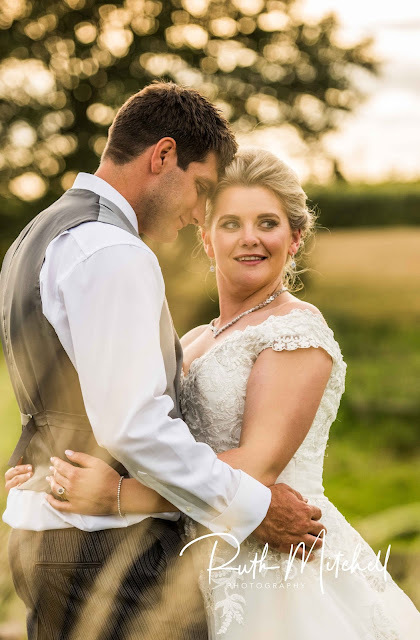 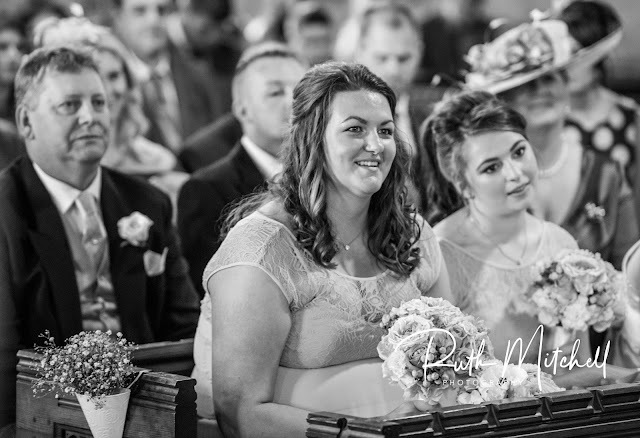 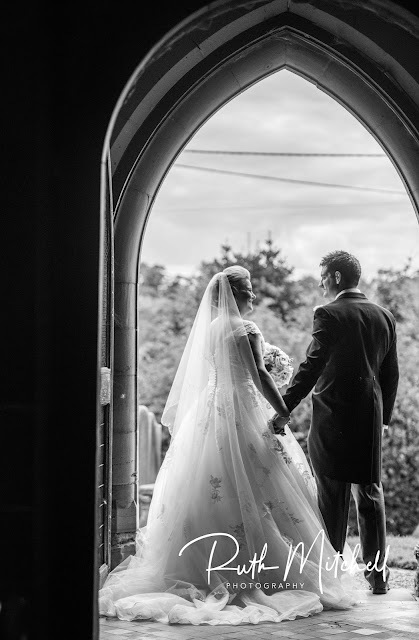 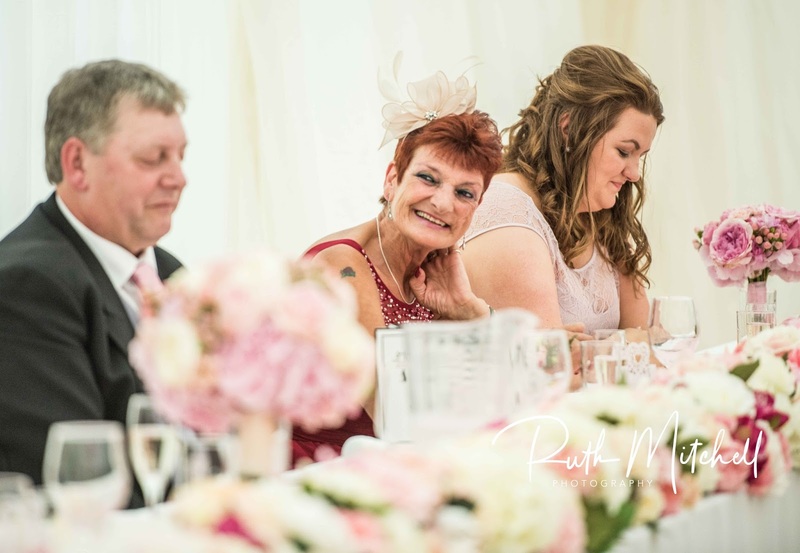 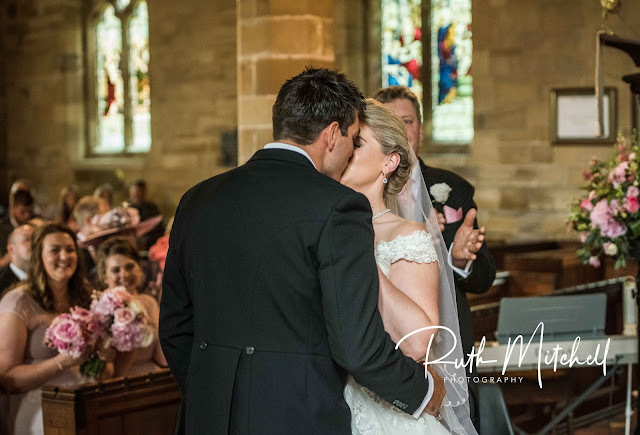 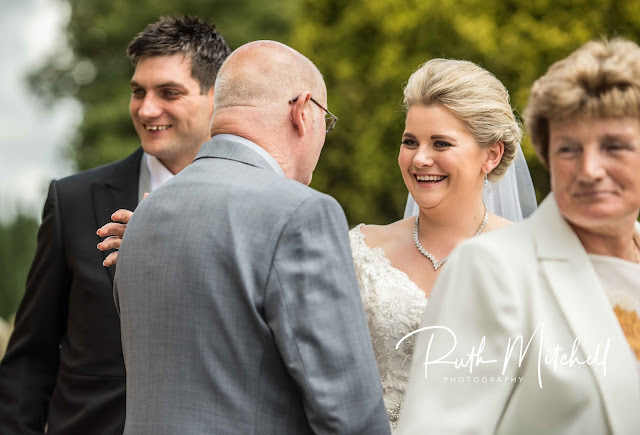 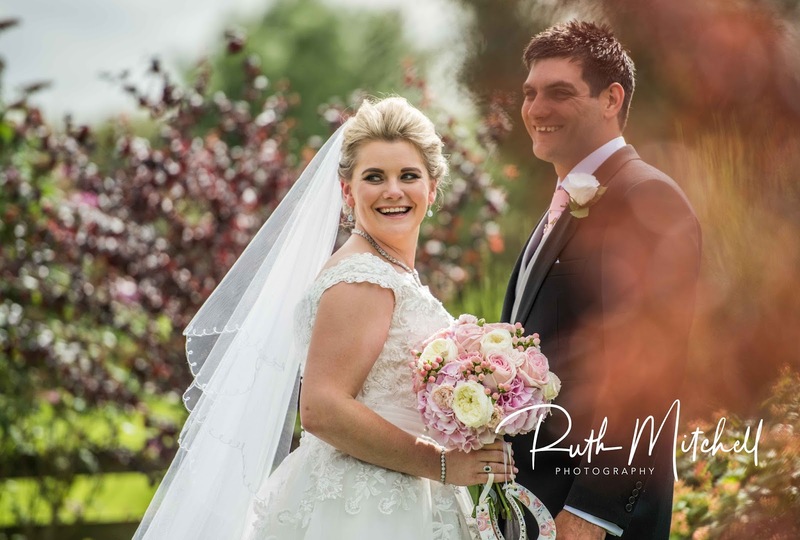 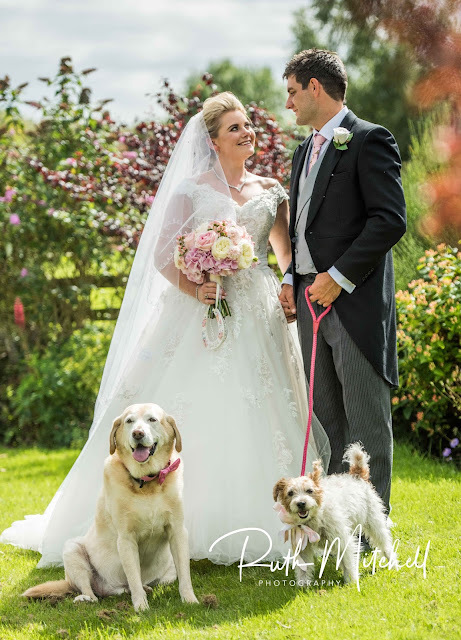 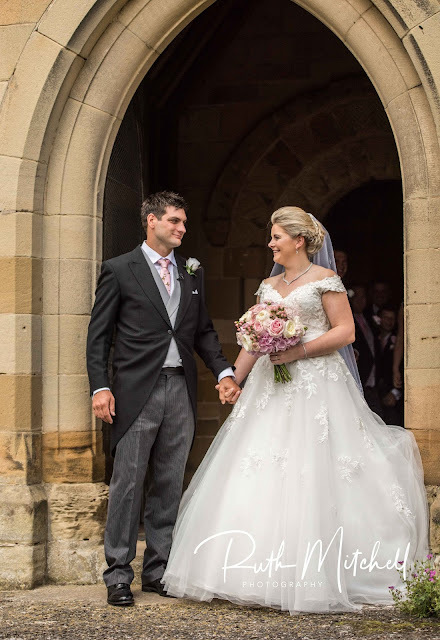 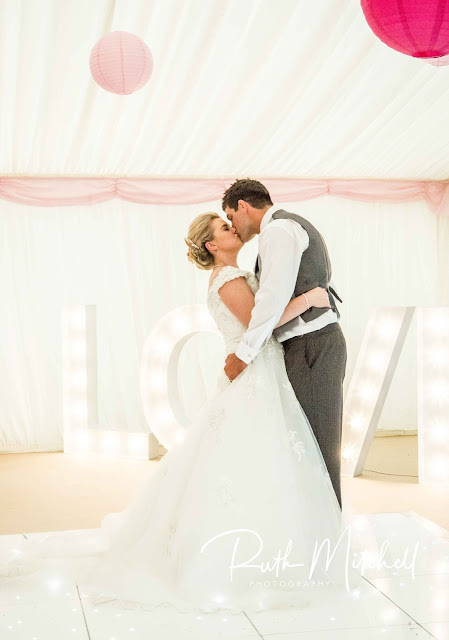 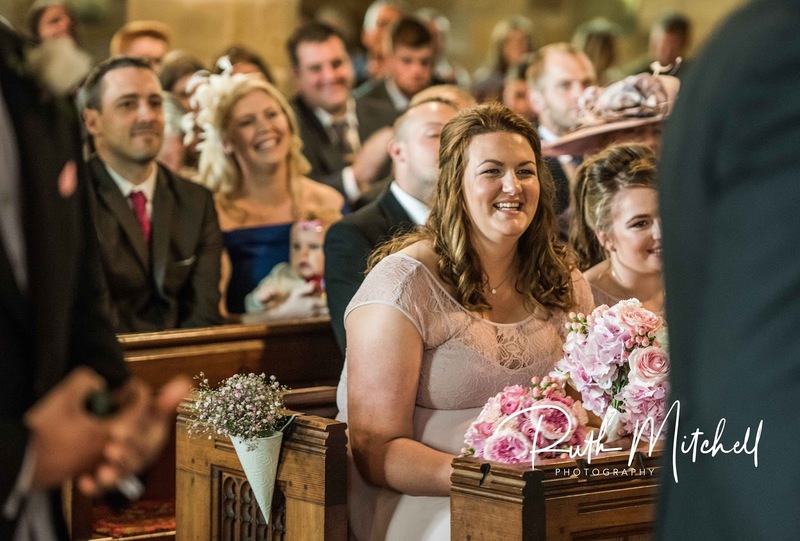 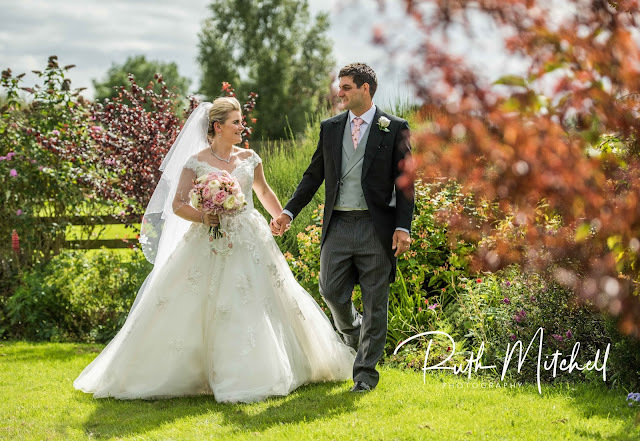 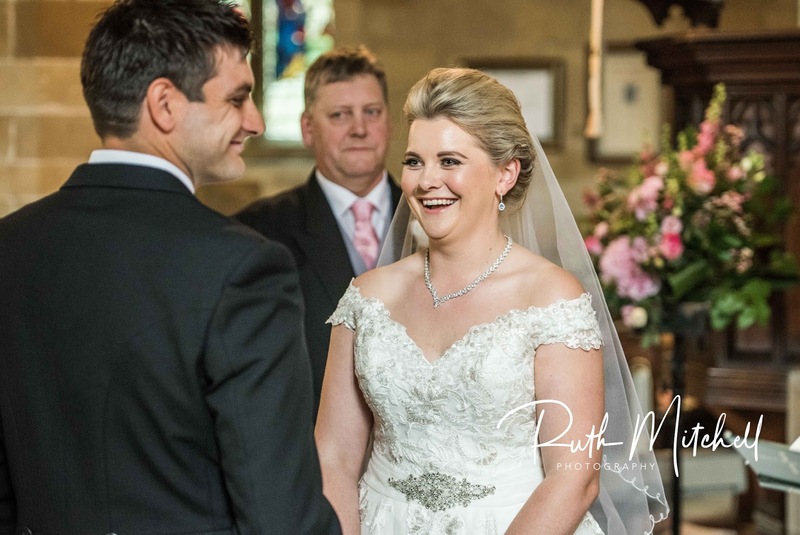 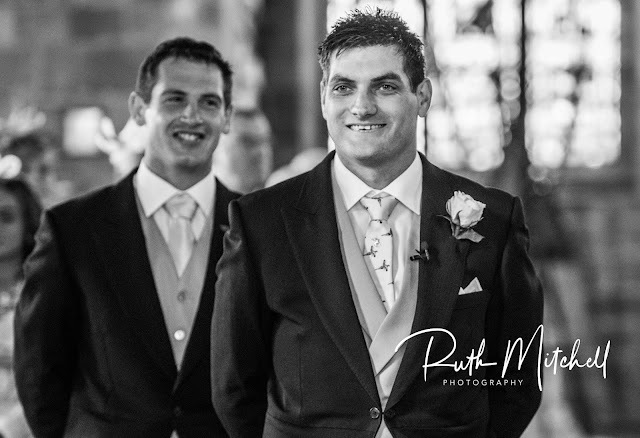 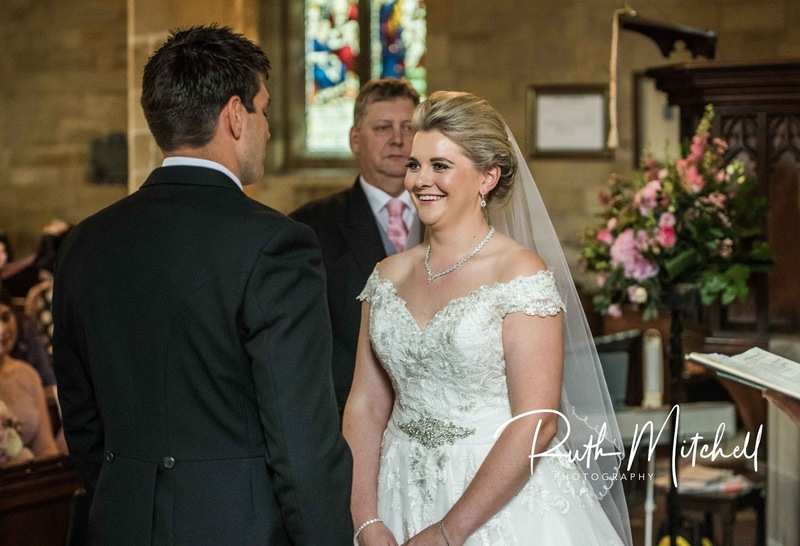 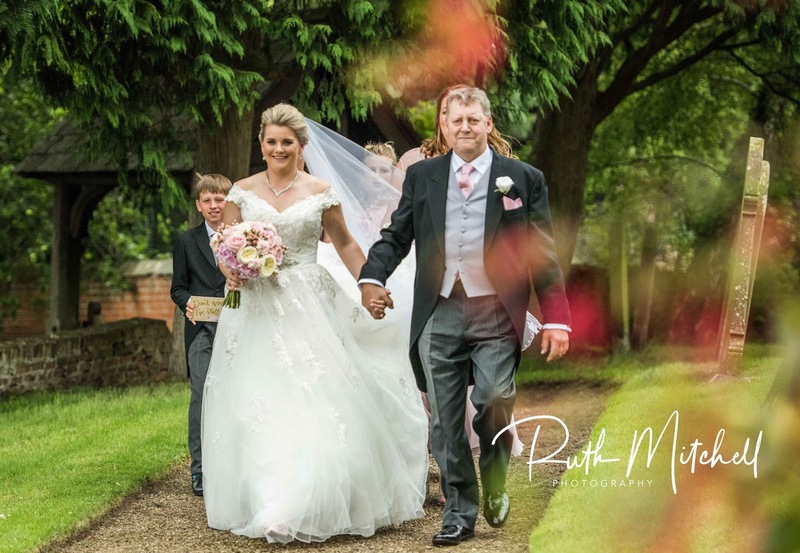 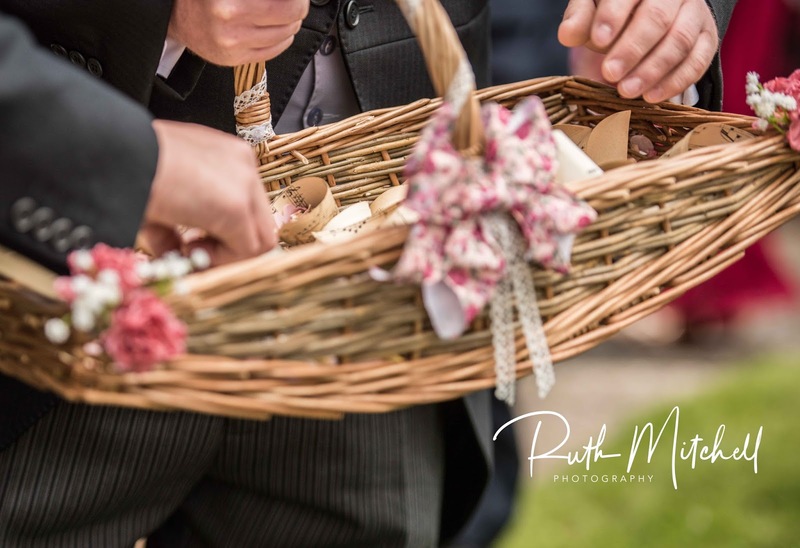 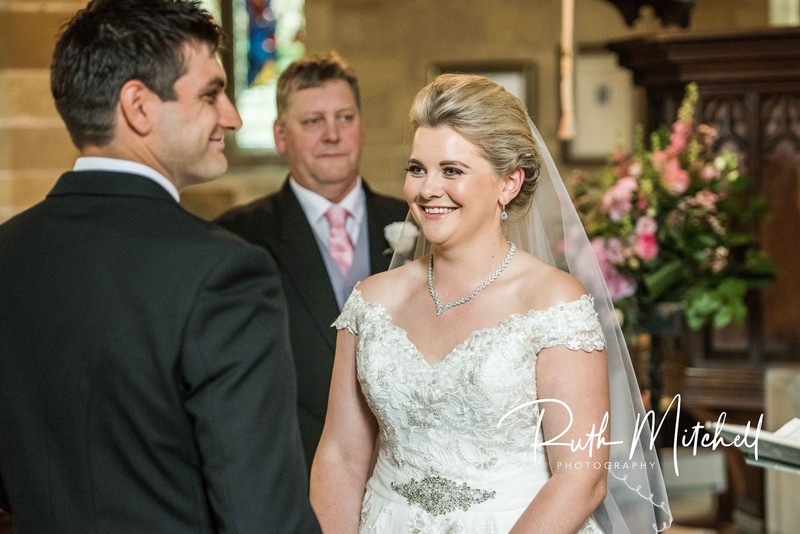 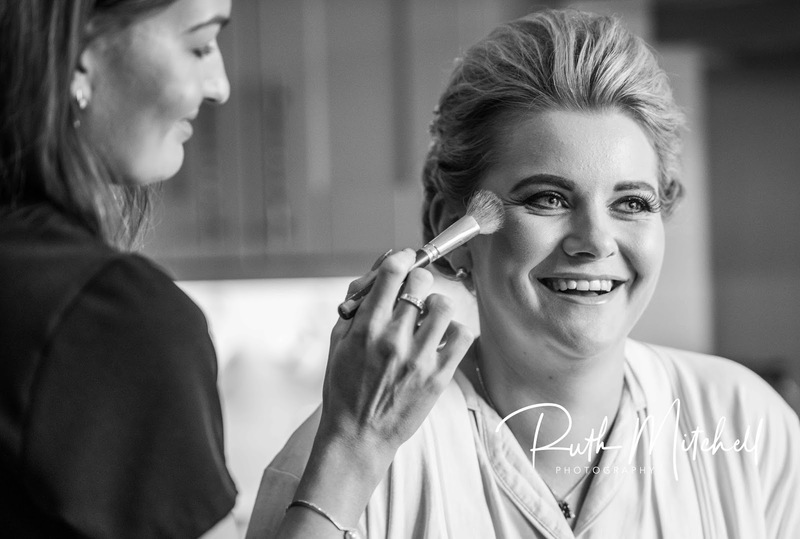 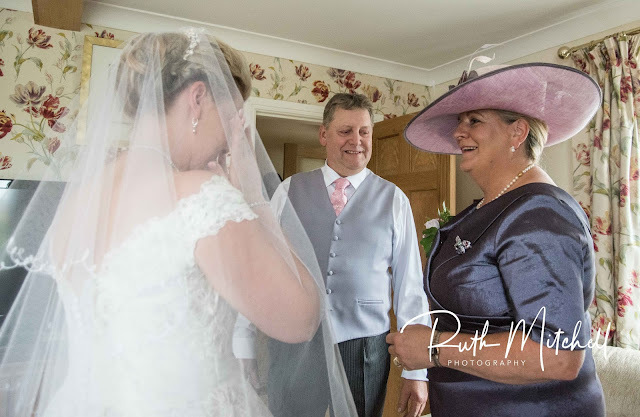 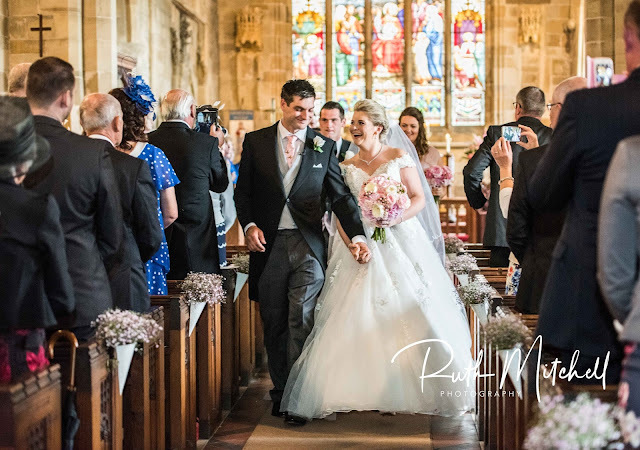 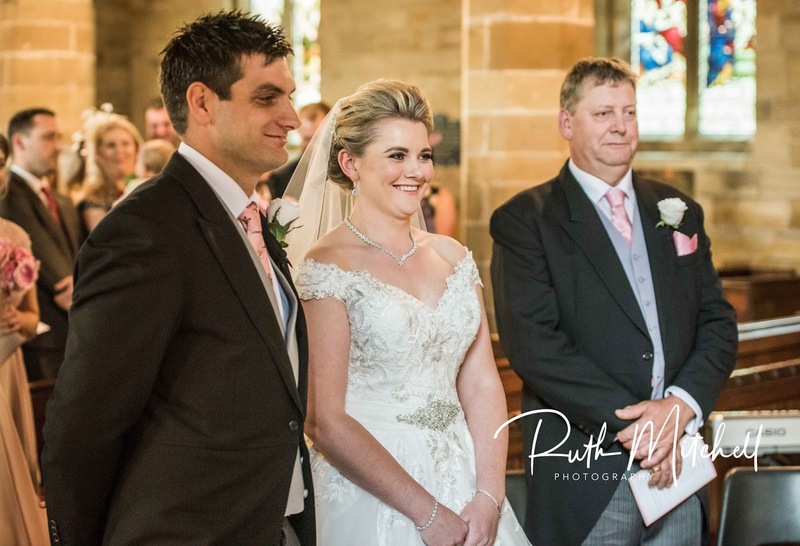 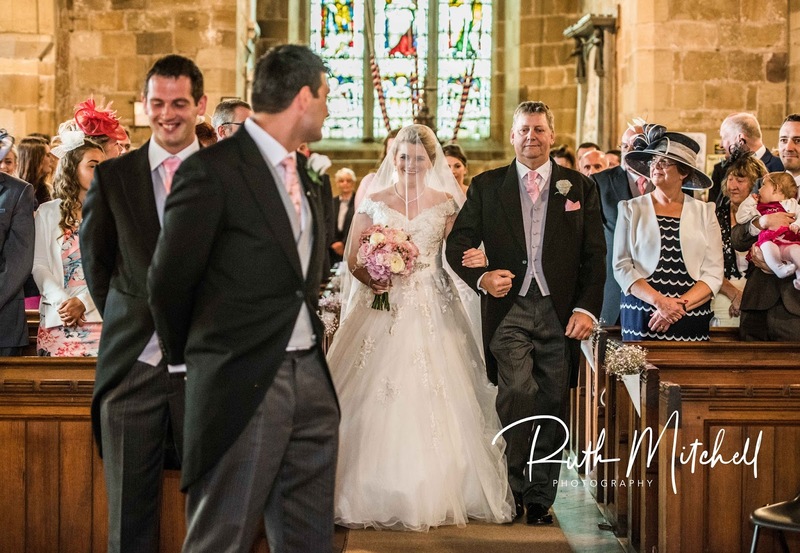 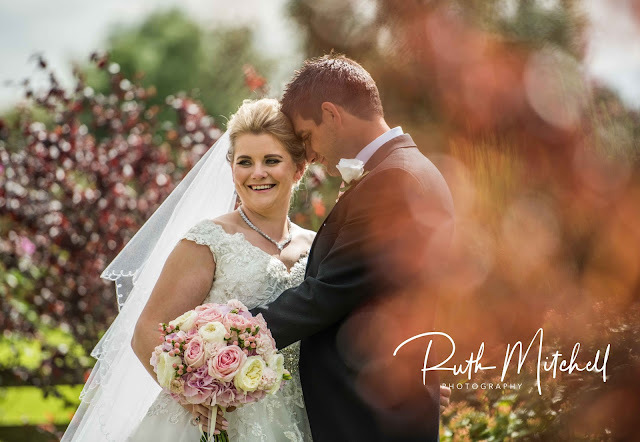 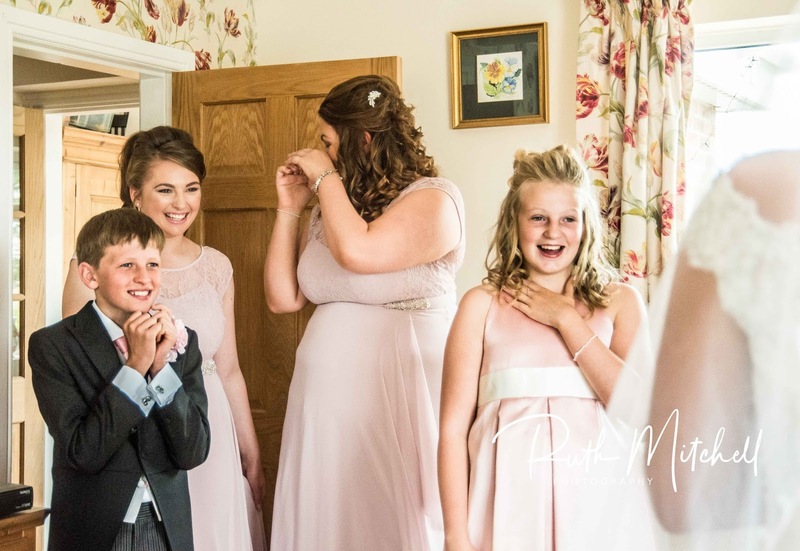 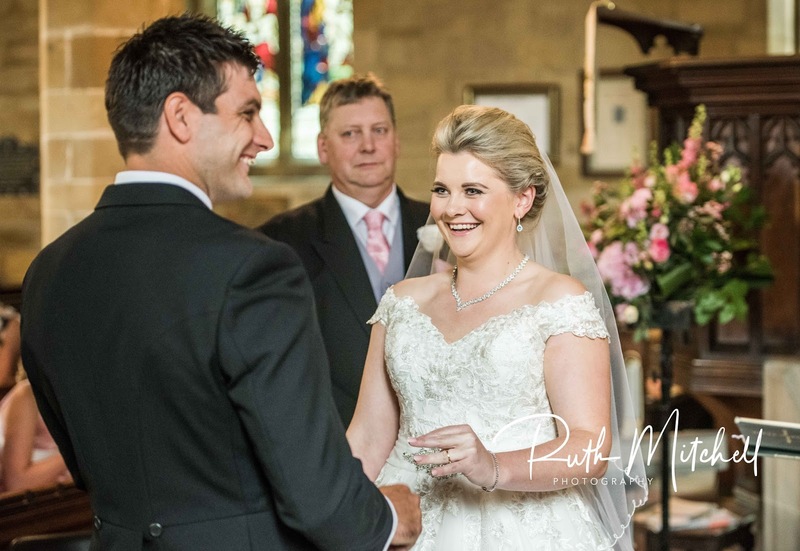 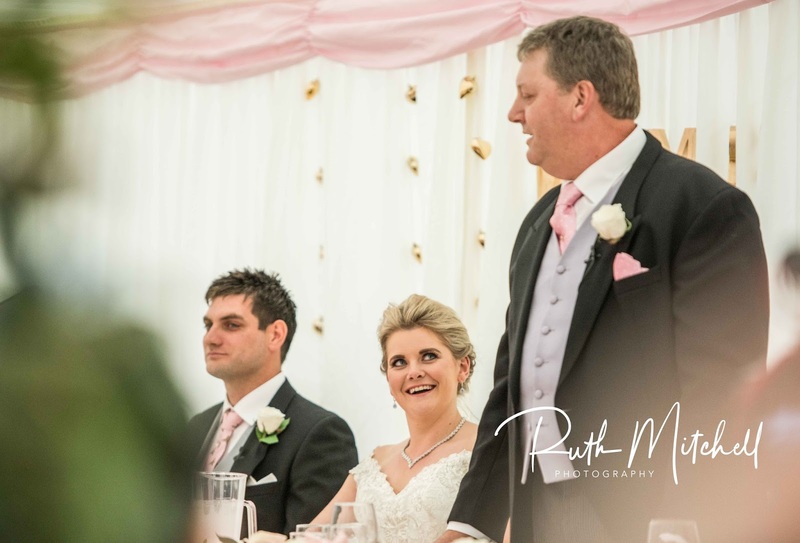 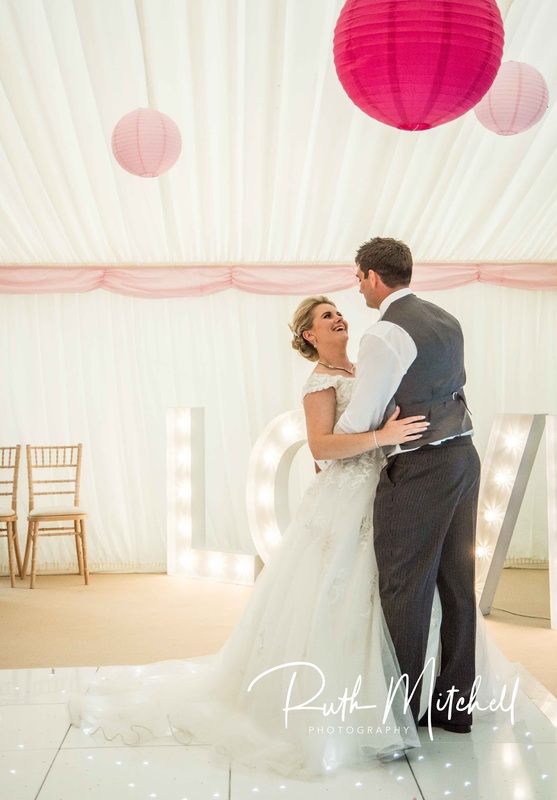 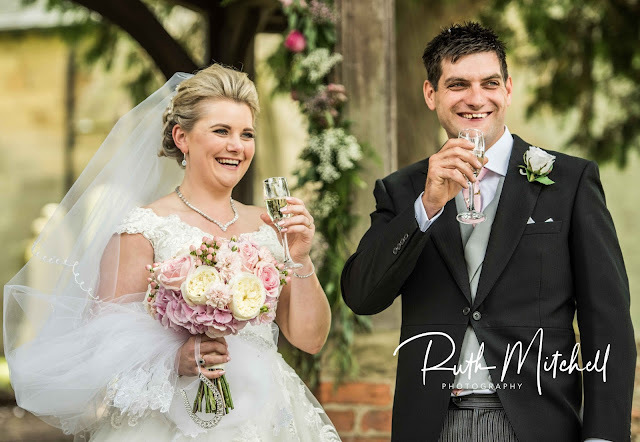 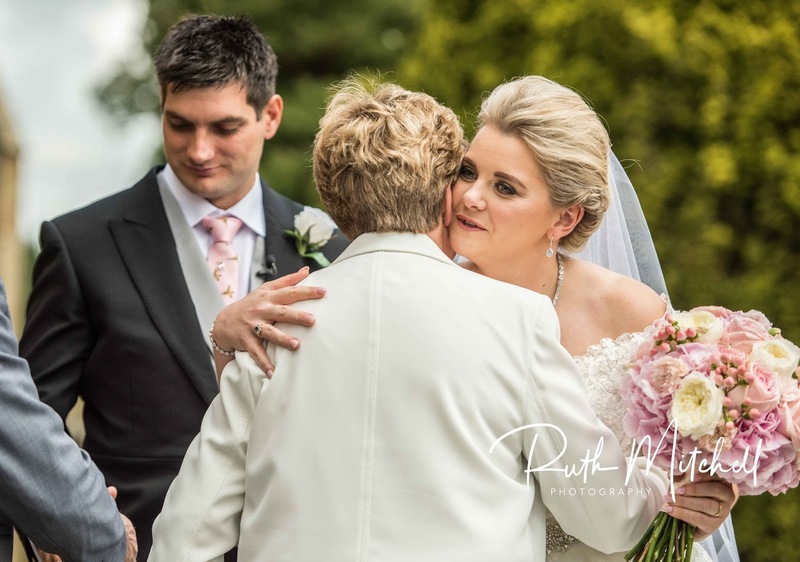 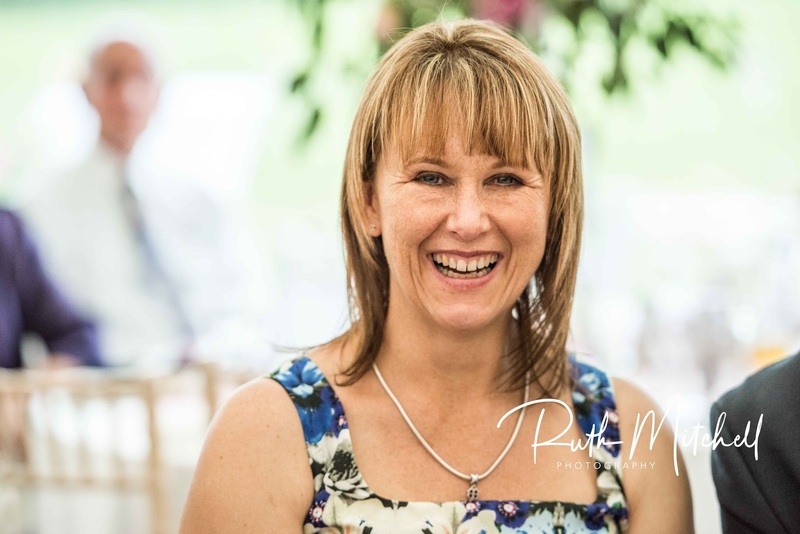 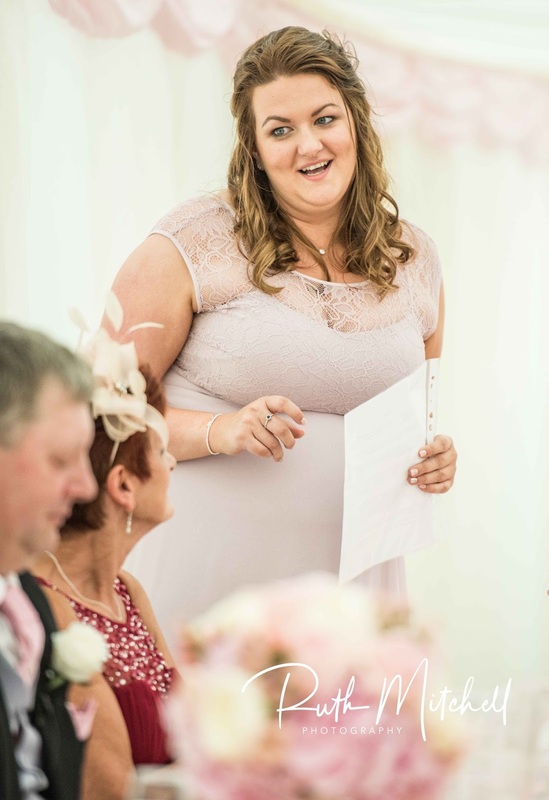 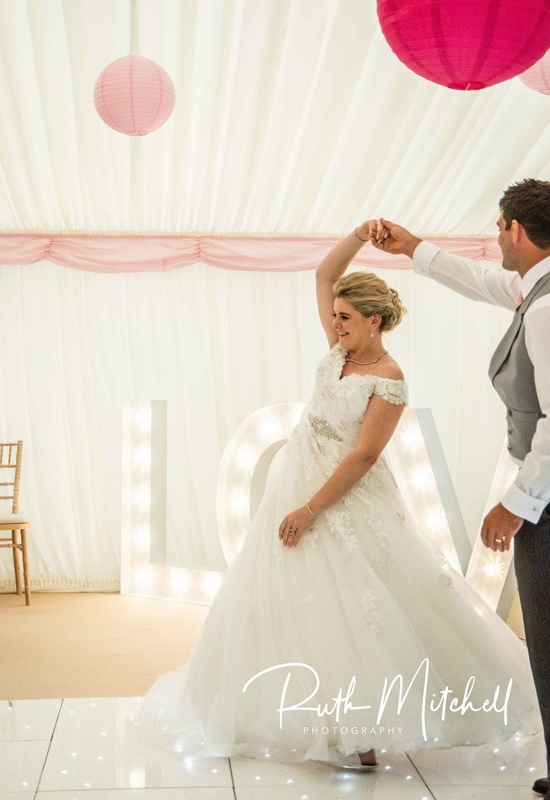 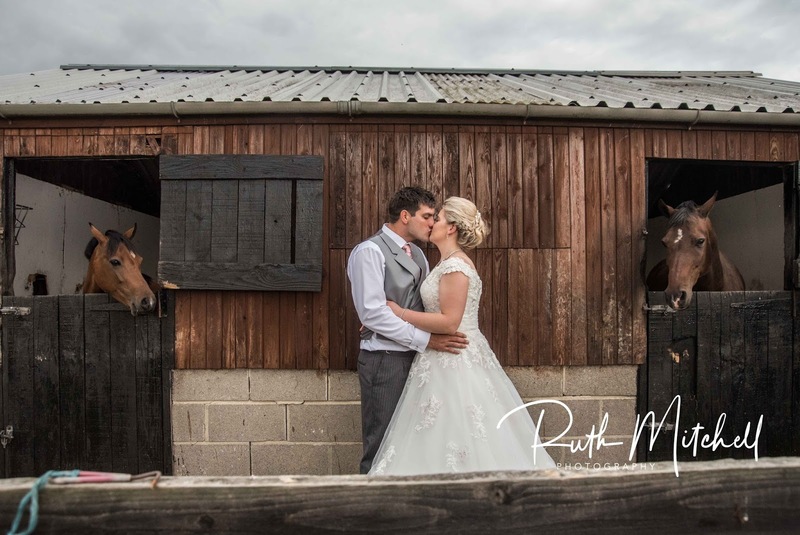 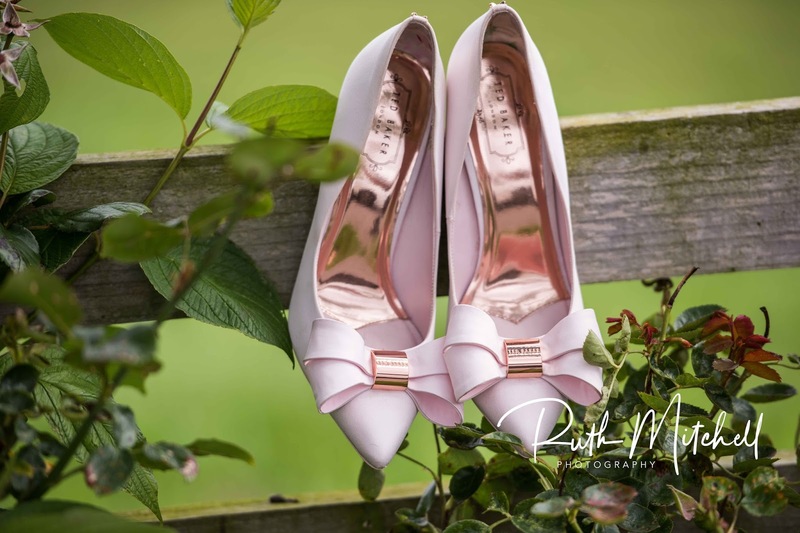 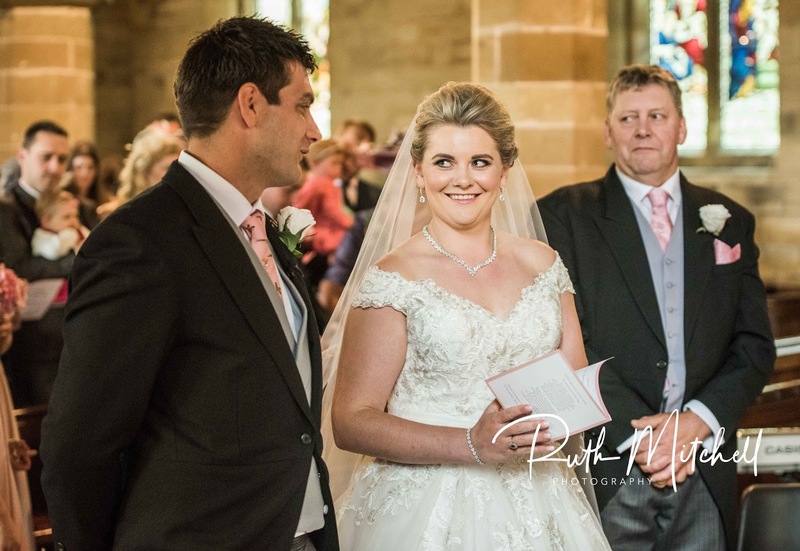 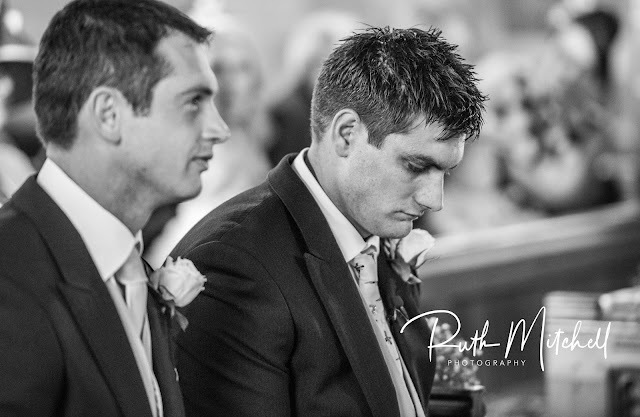 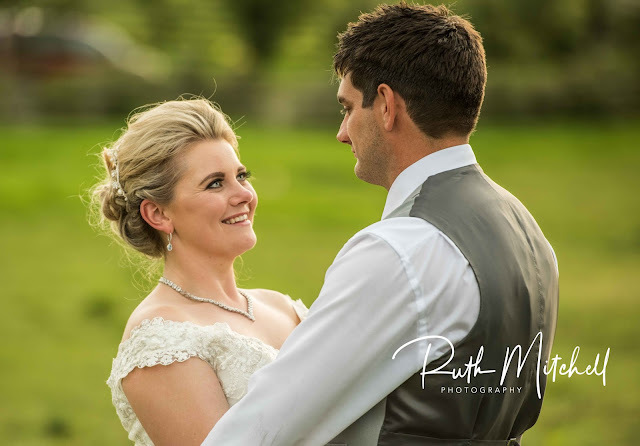 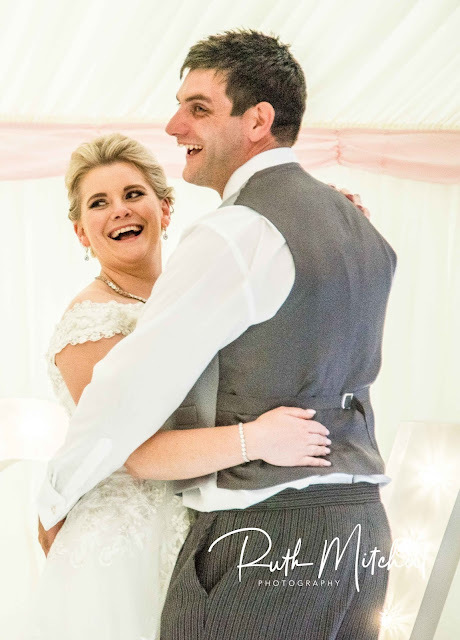 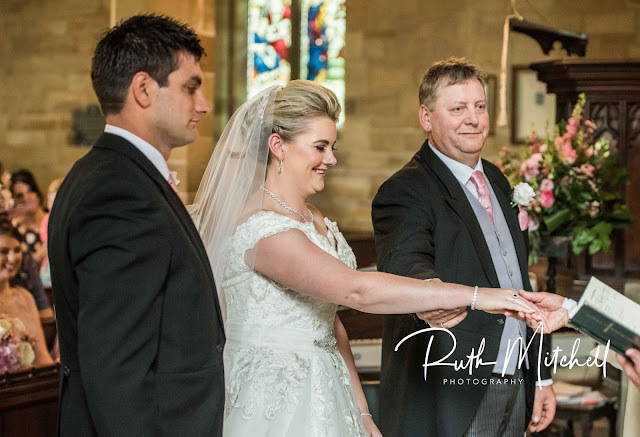 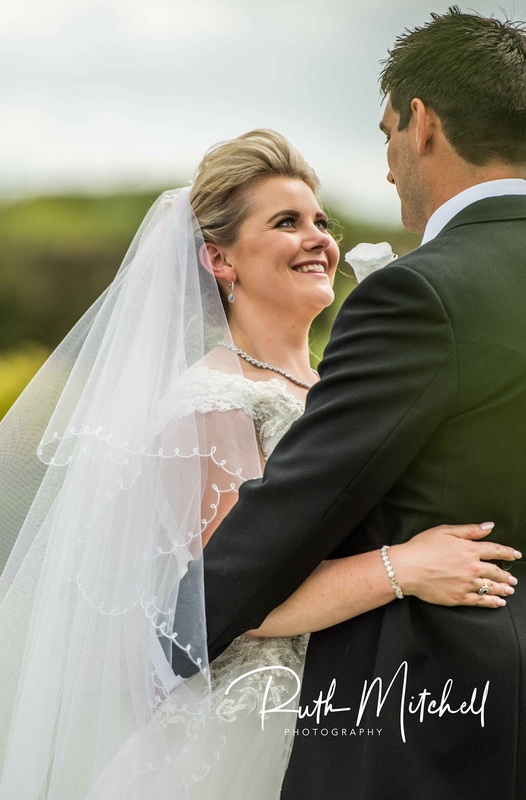 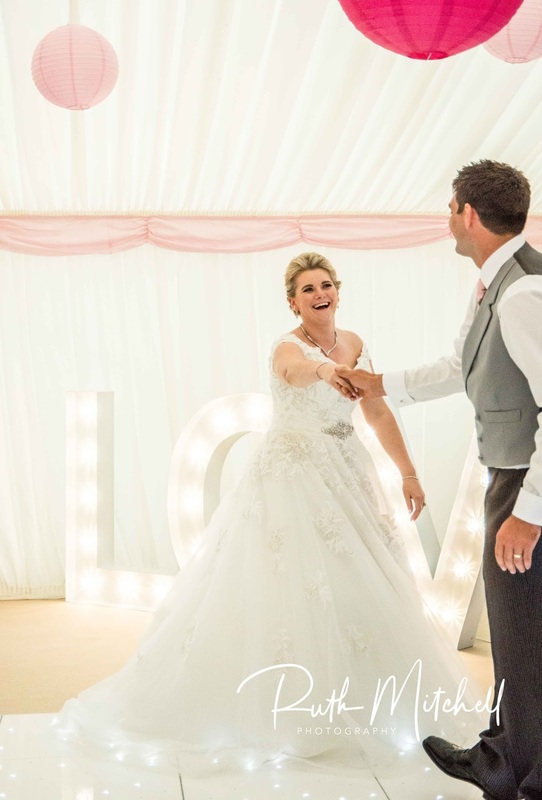 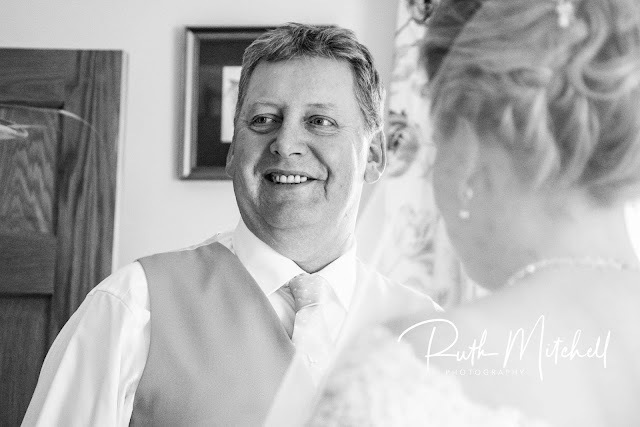 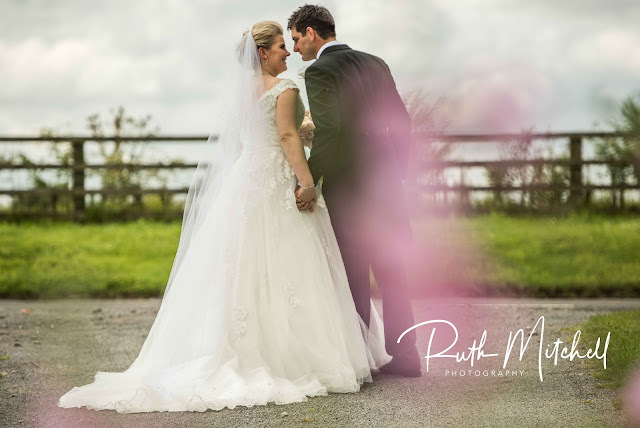 I'd known April for some time through her working with AR Entertainments so when she asked if I would photograph her wedding to Richard I was thrilled ! 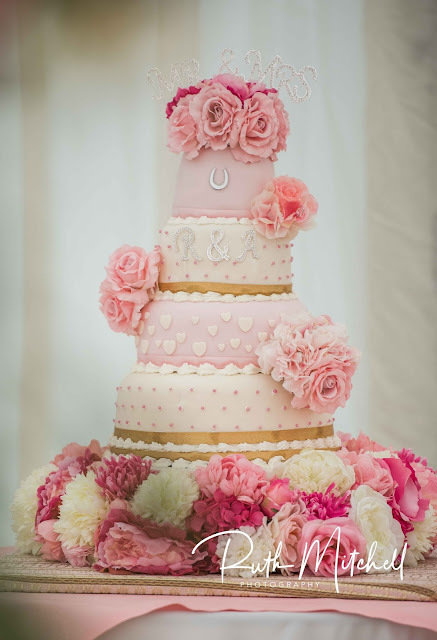 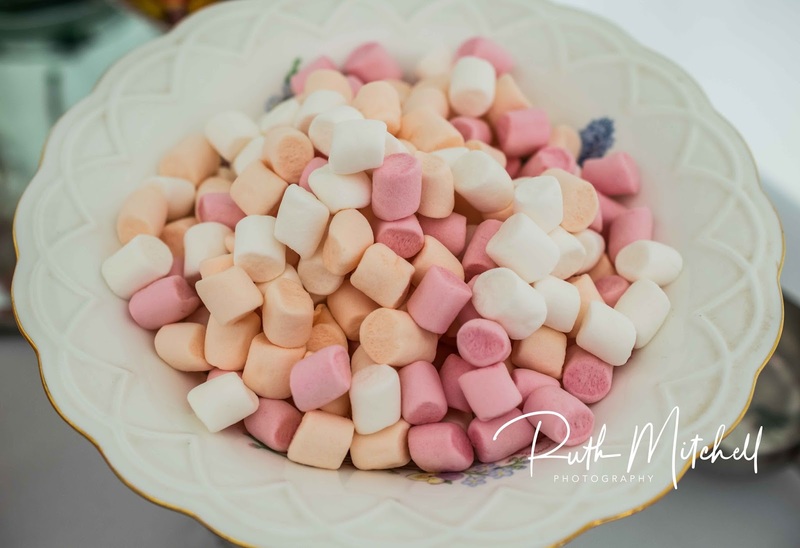 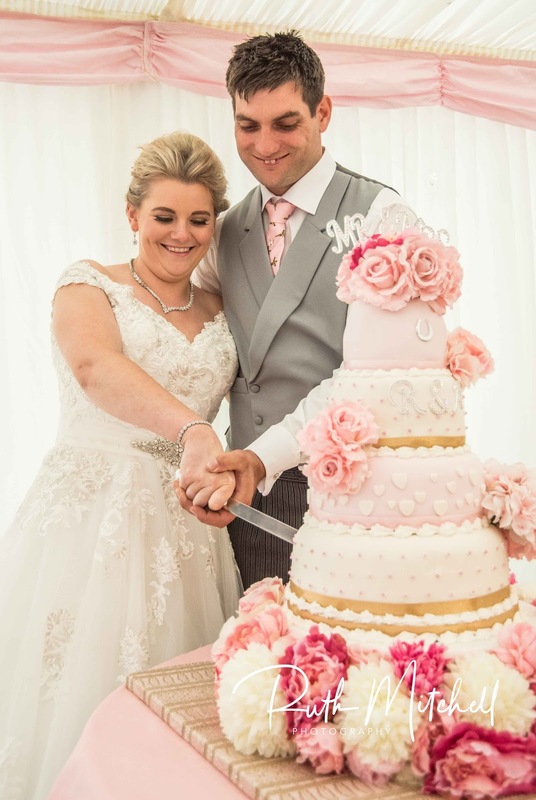 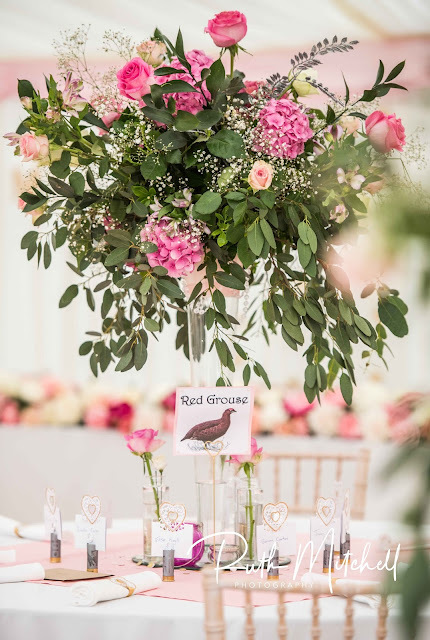 The amount of work and thought that had gone into this wedding was amazing , April's mum made the cake ( which has a special name that I can't repeat ! ) and also did all the table flowers. 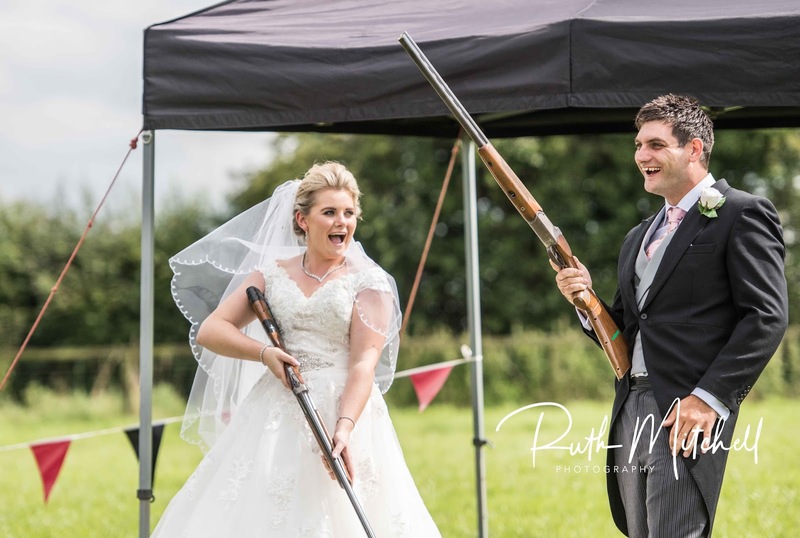 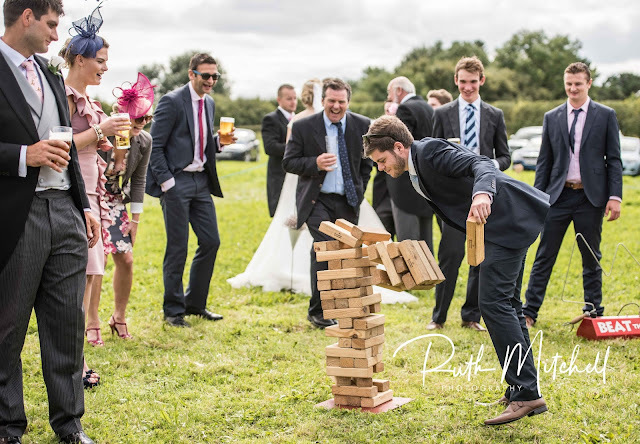 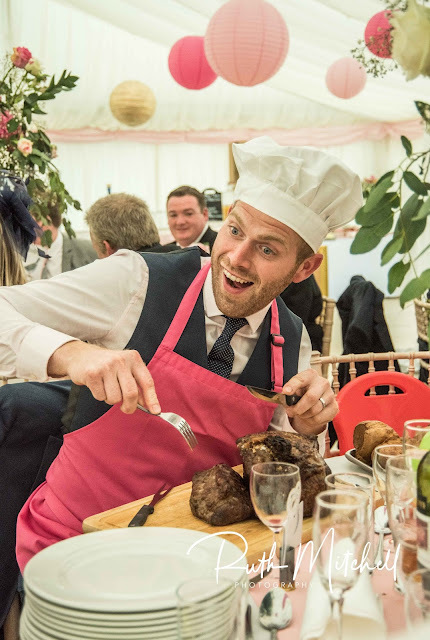 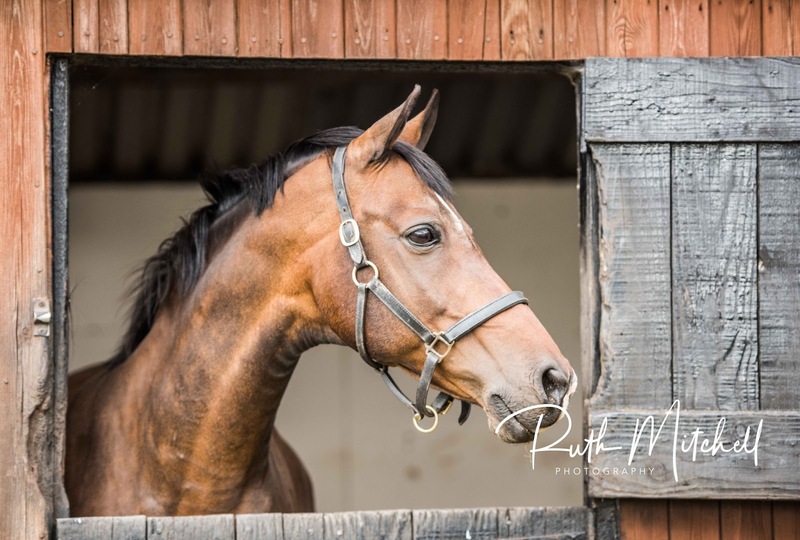 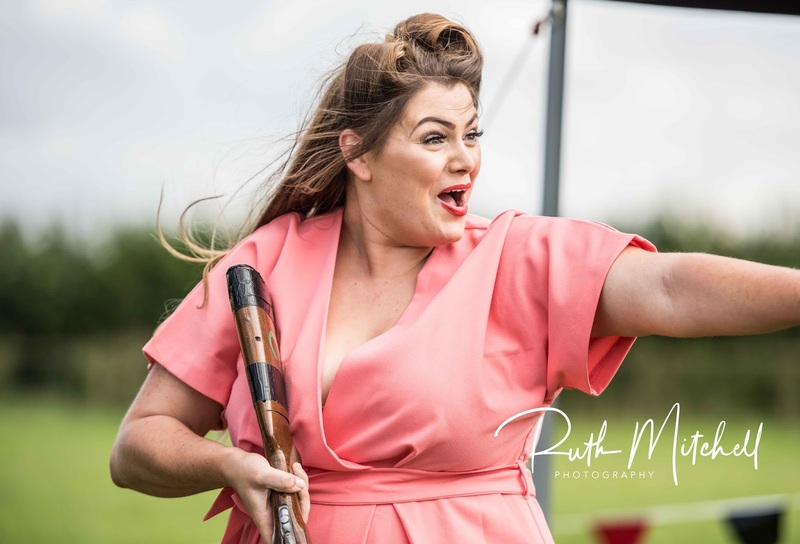 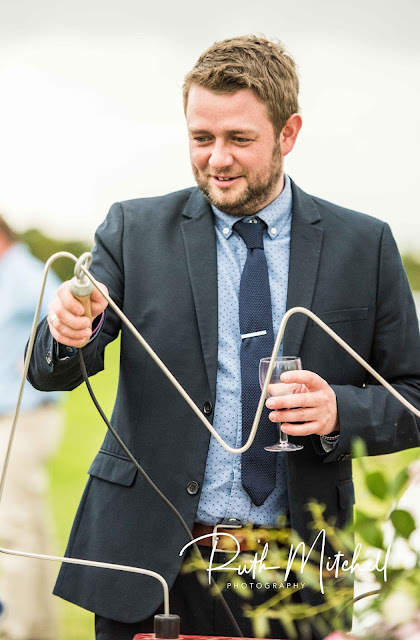 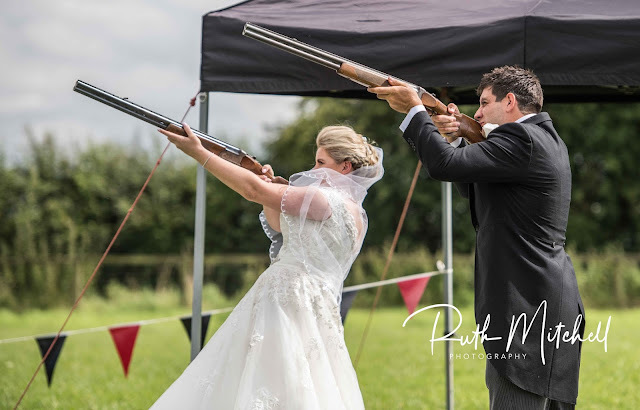 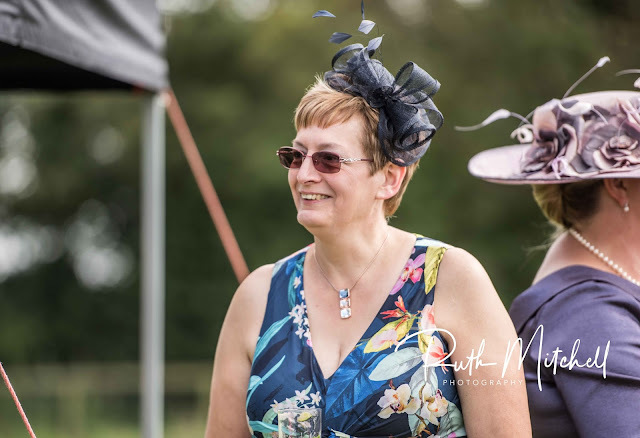 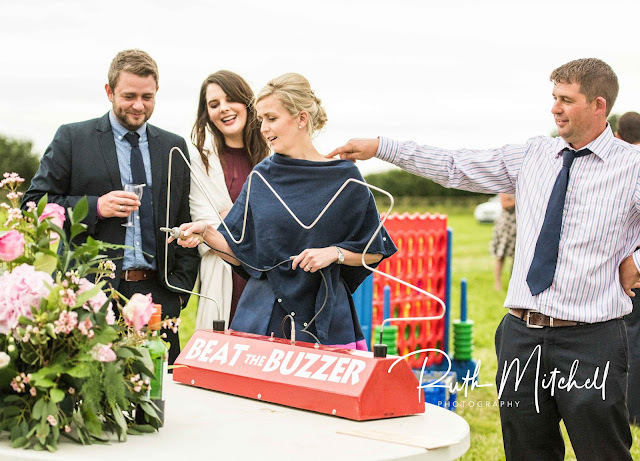 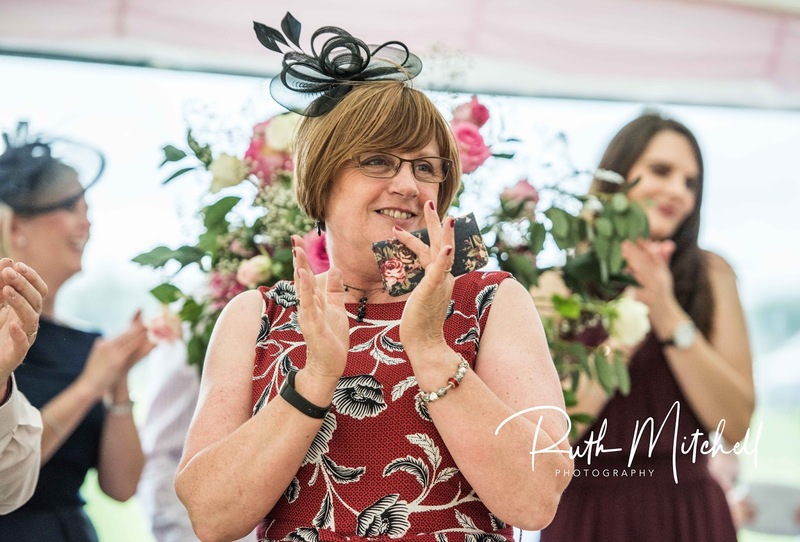 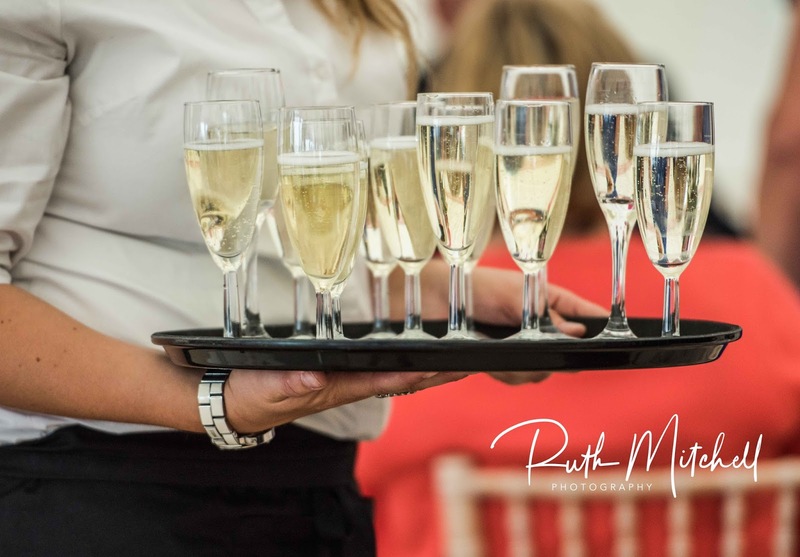 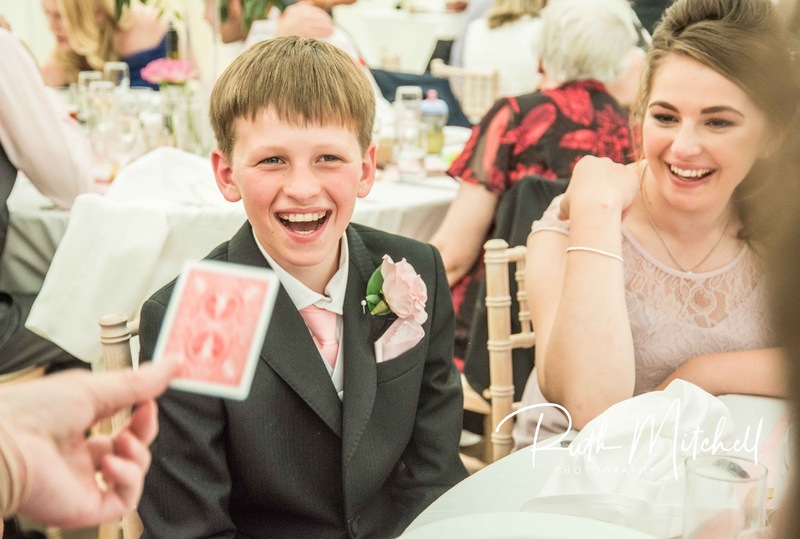 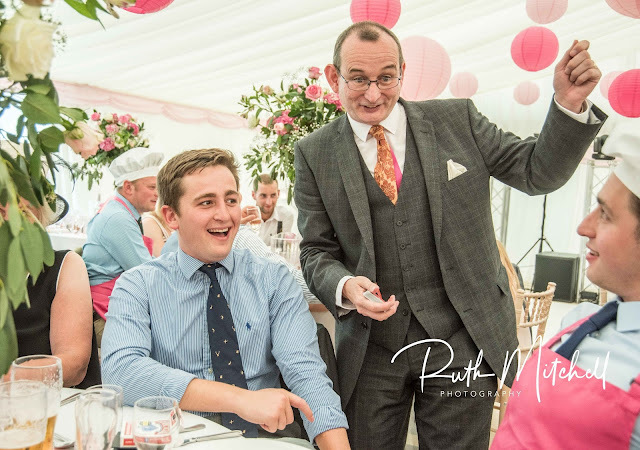 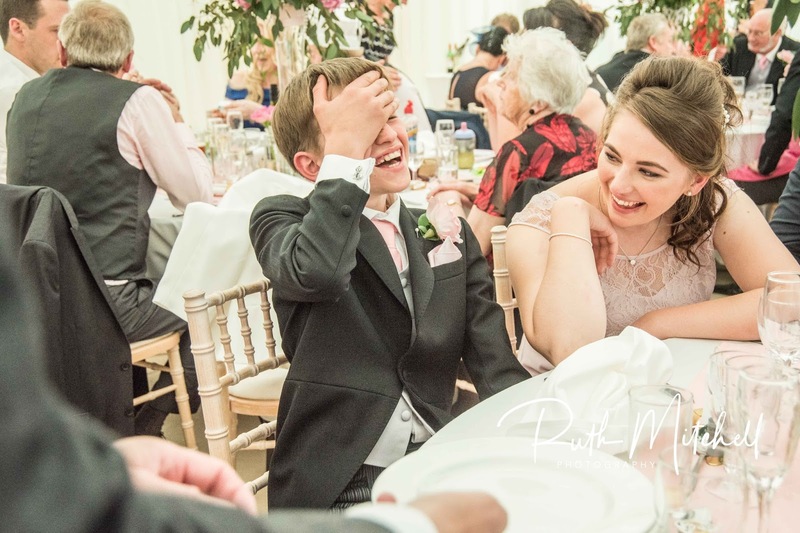 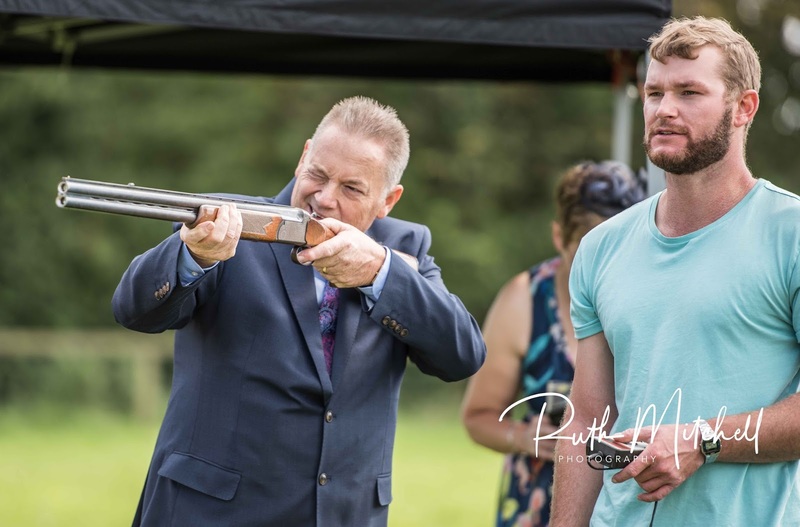 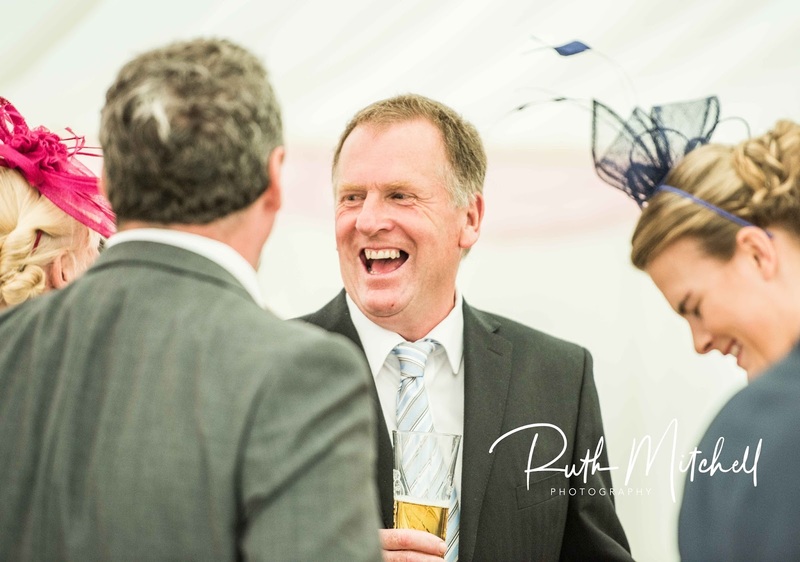 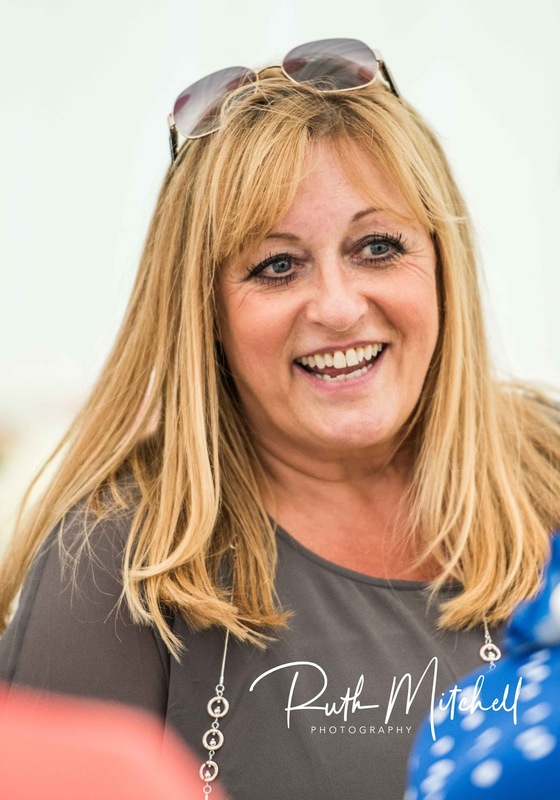 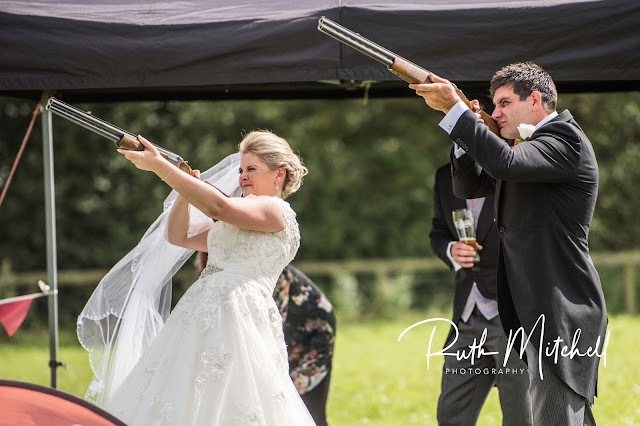 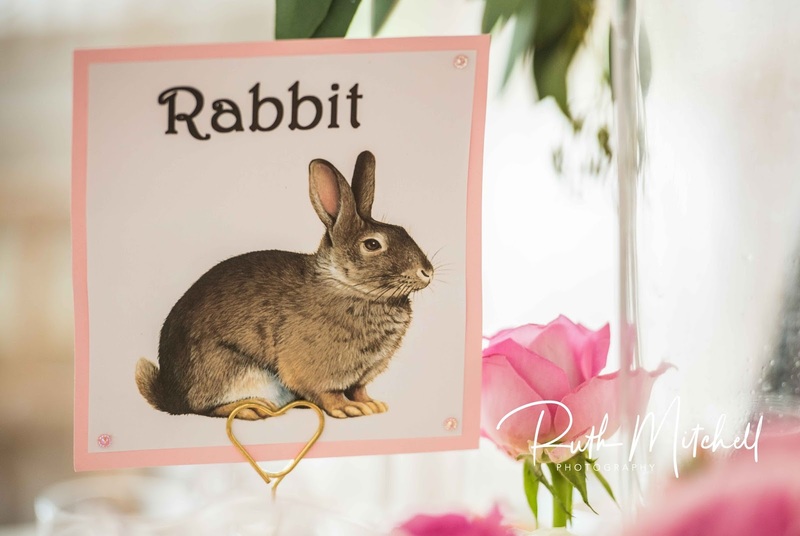 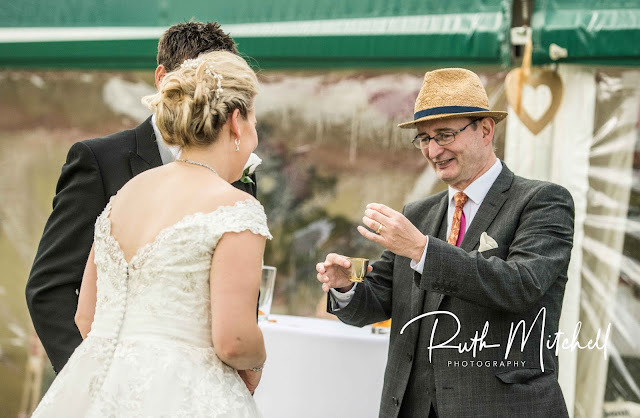 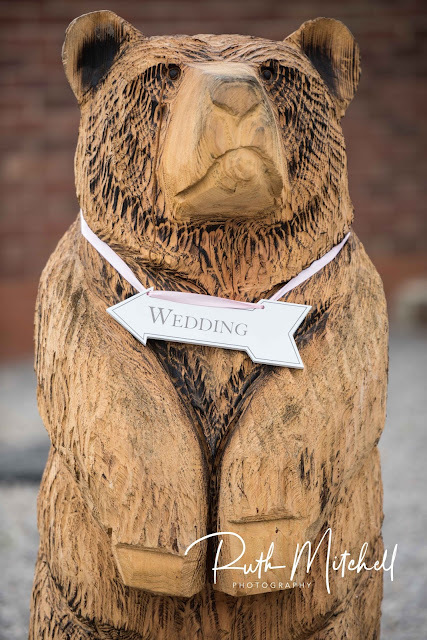 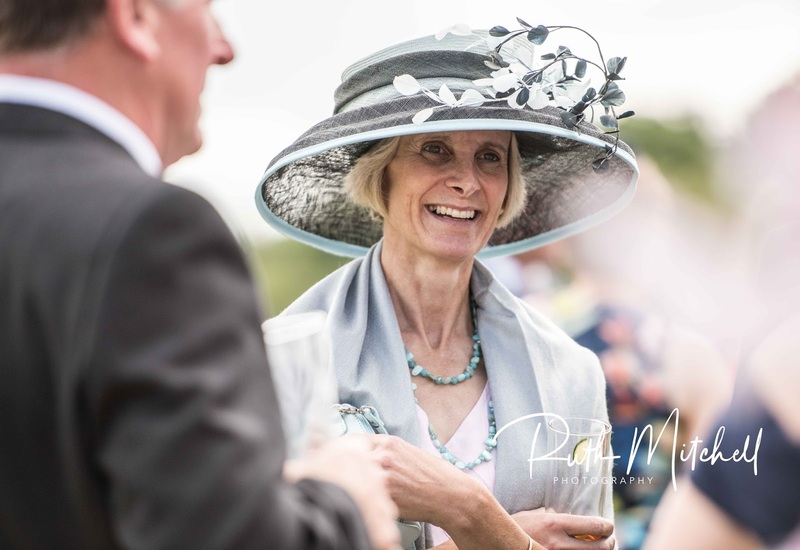 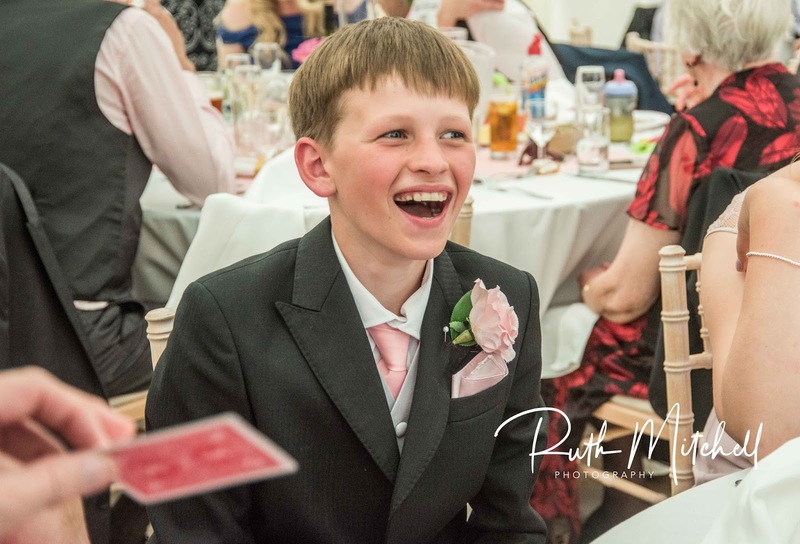 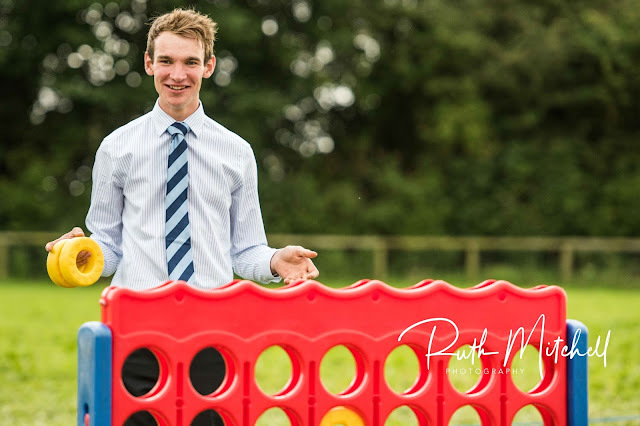 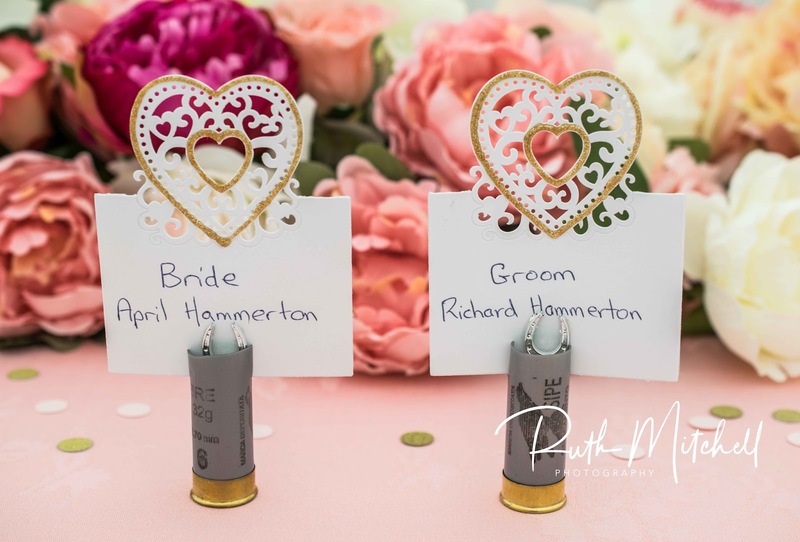 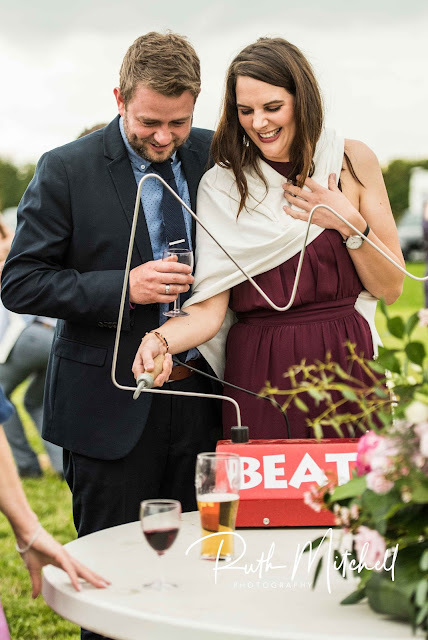 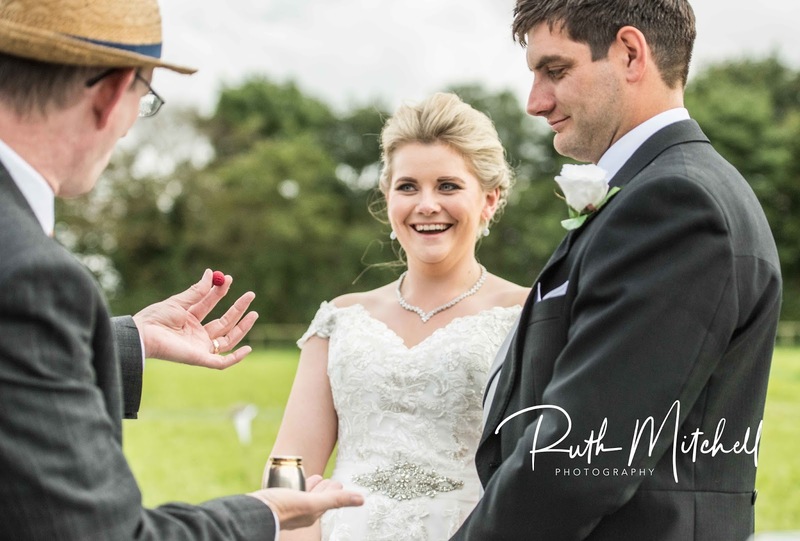 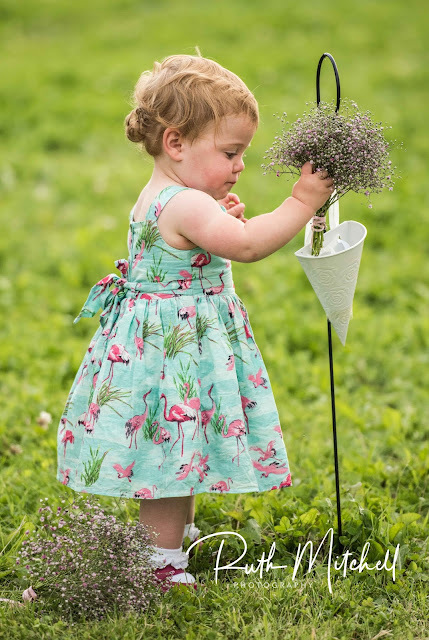 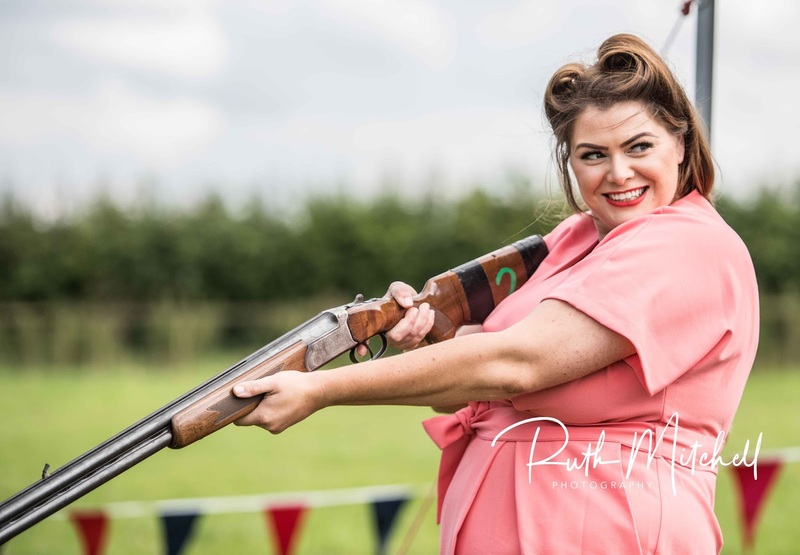 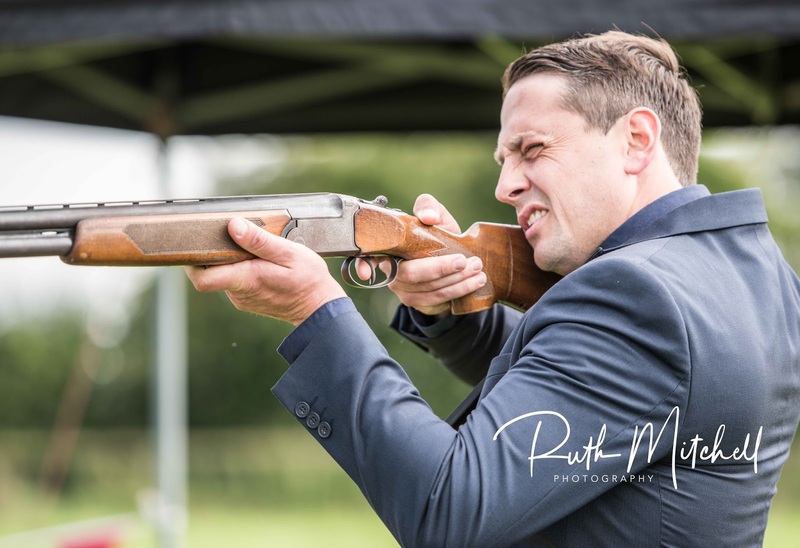 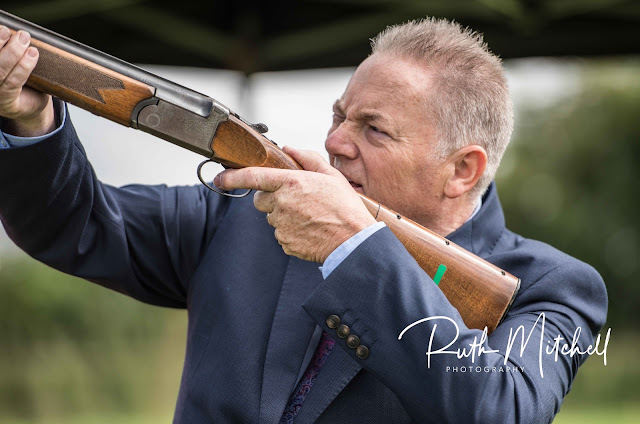 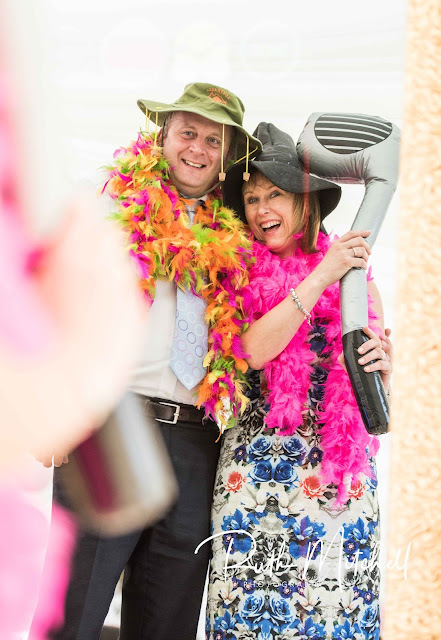 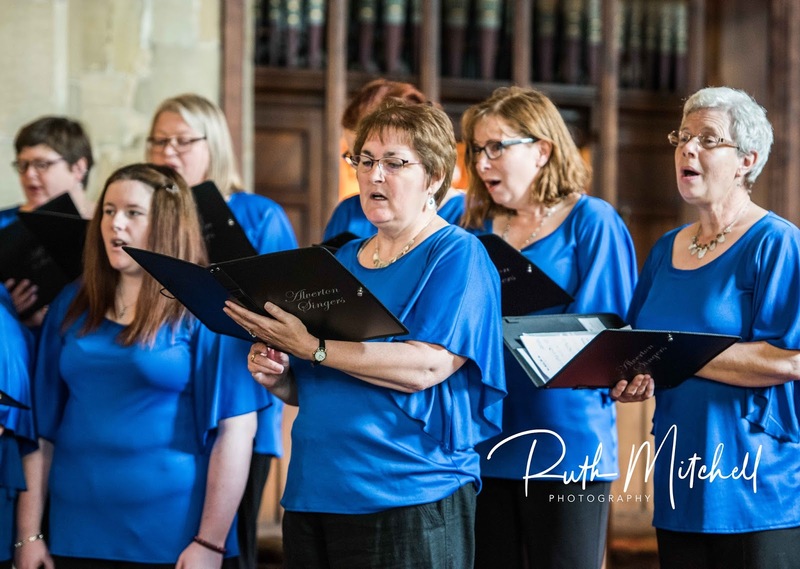 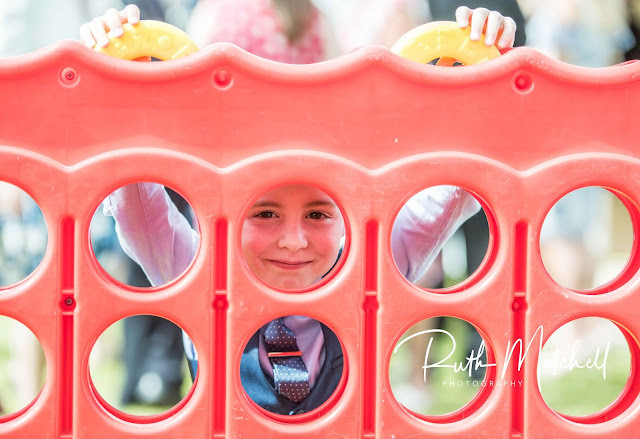 There were fun games for the guests , including Laser Clay shooting from AR Entertainments, anyway take a look at the pictures for a flavour of what a wonderful day it was ! 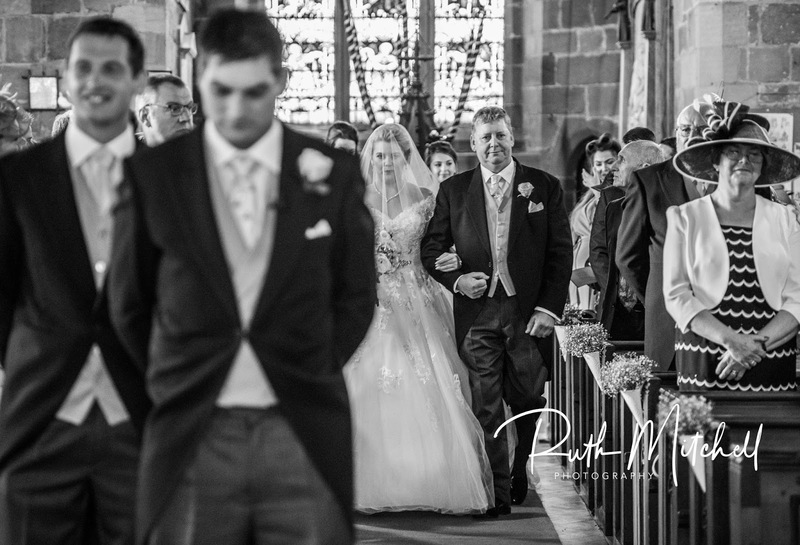 Unlike many photographers...... 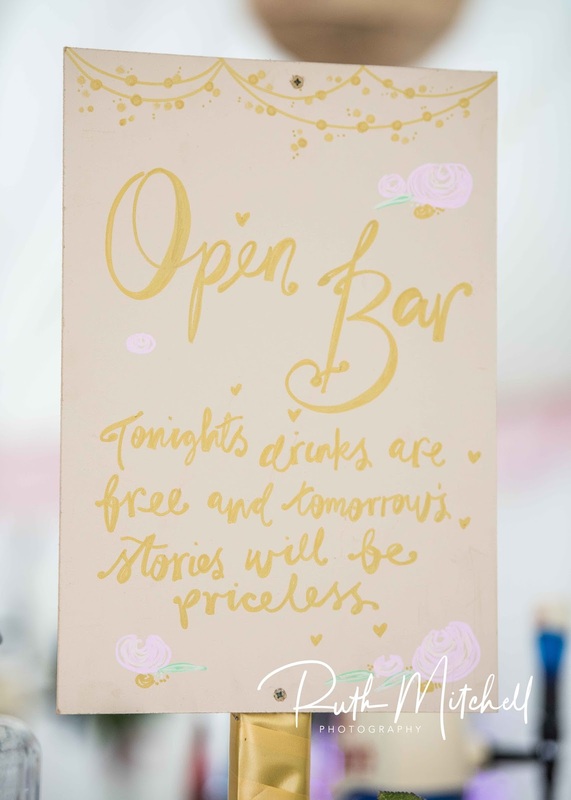 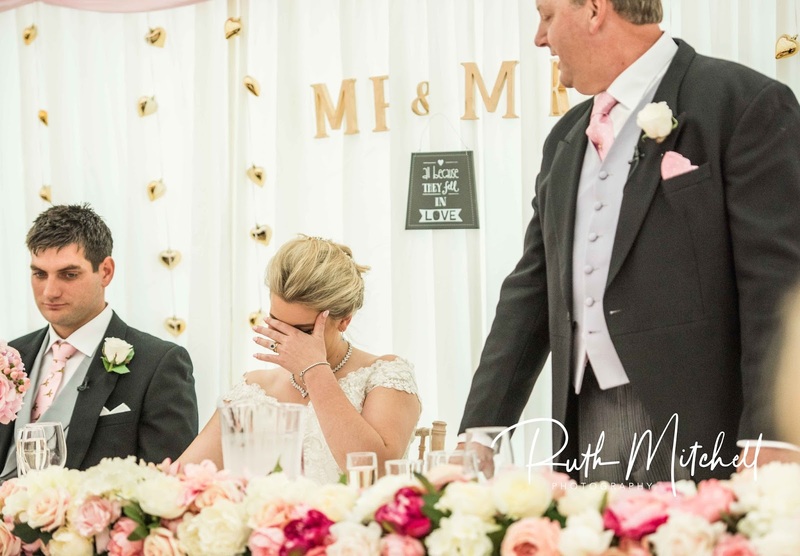 I do not believe that I am the most important person at your wedding! 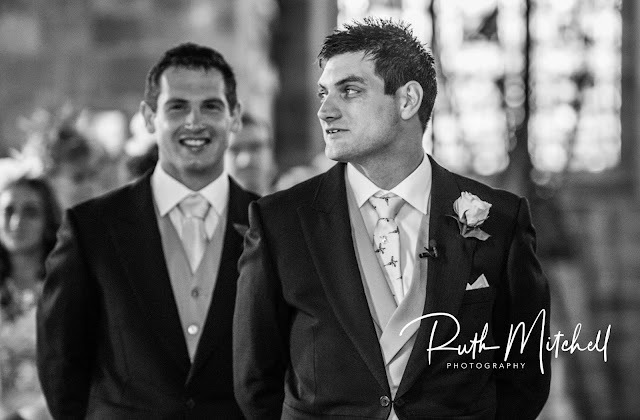 It is YOUR BIG DAY and I am there to make sure that you have a professional record to cherish and look back on. 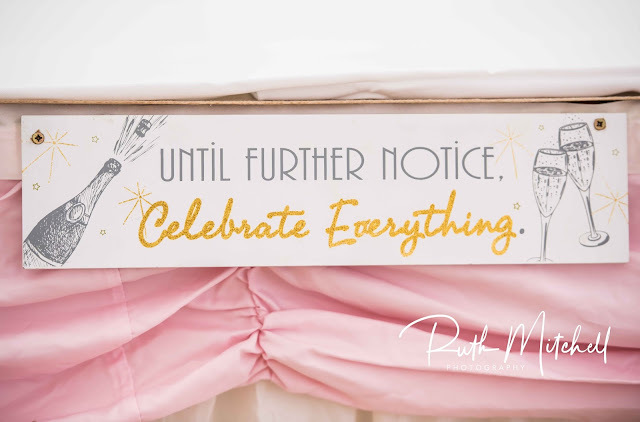 My approach is organised, but relaxed. 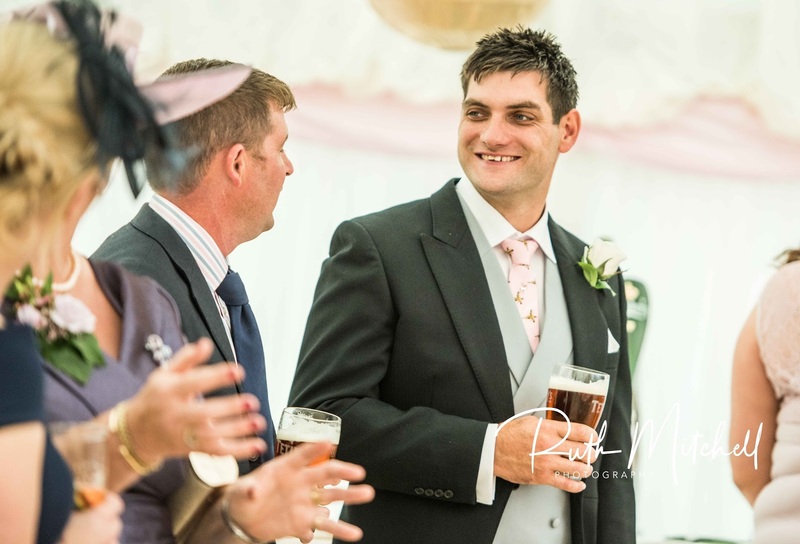 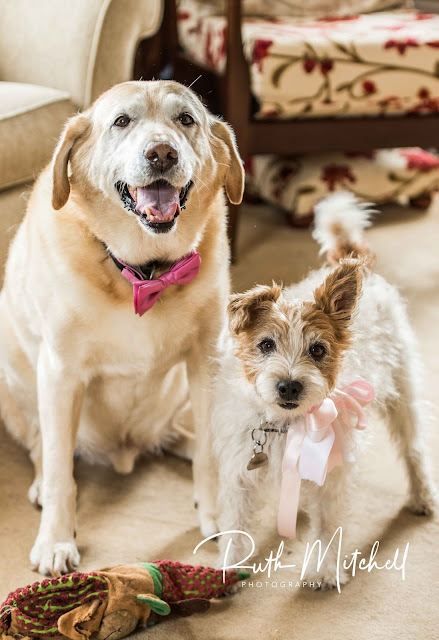 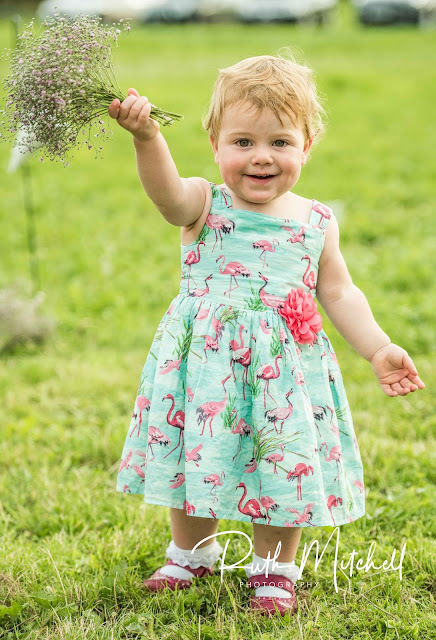 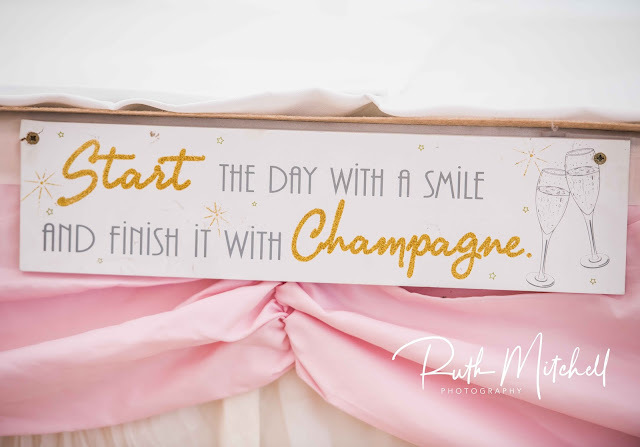 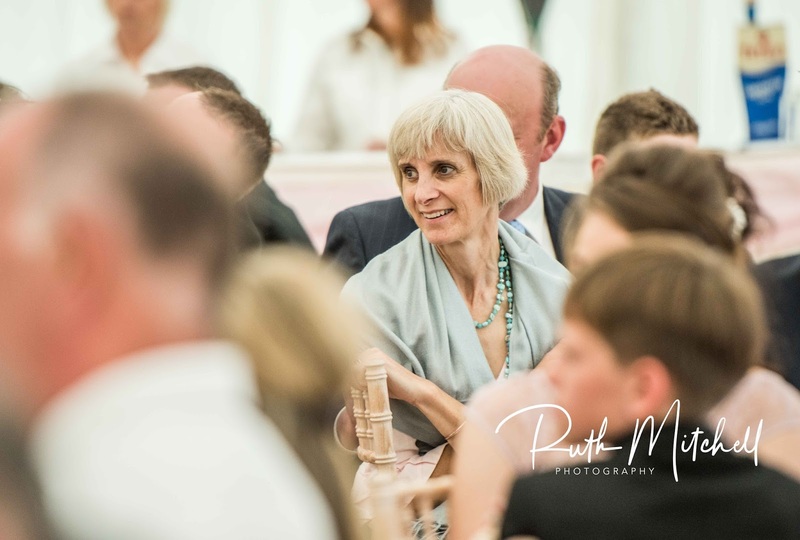 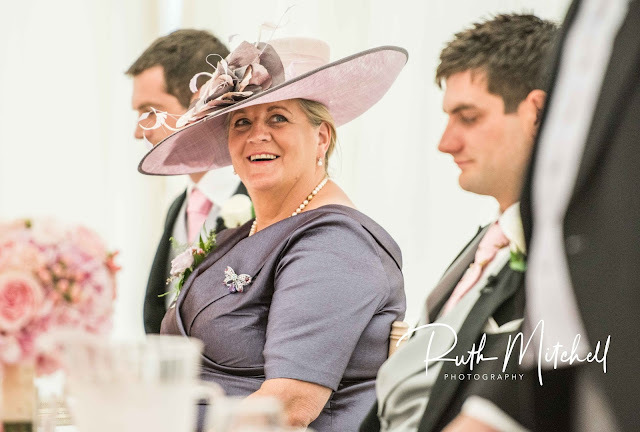 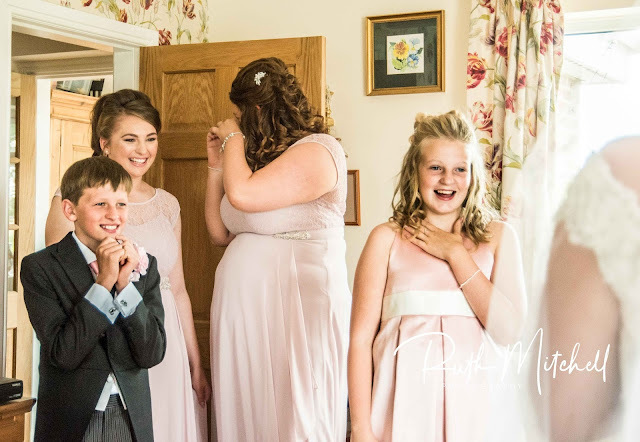 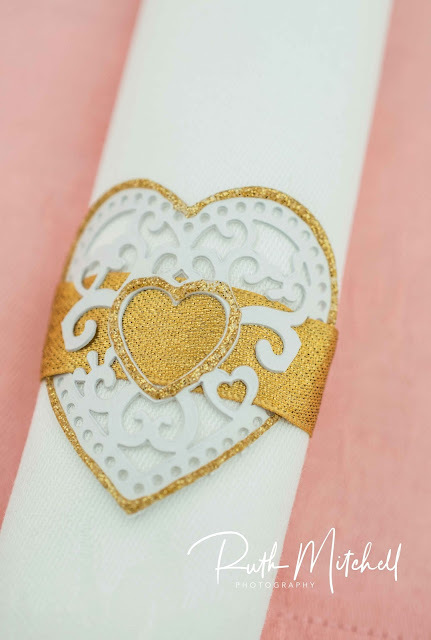 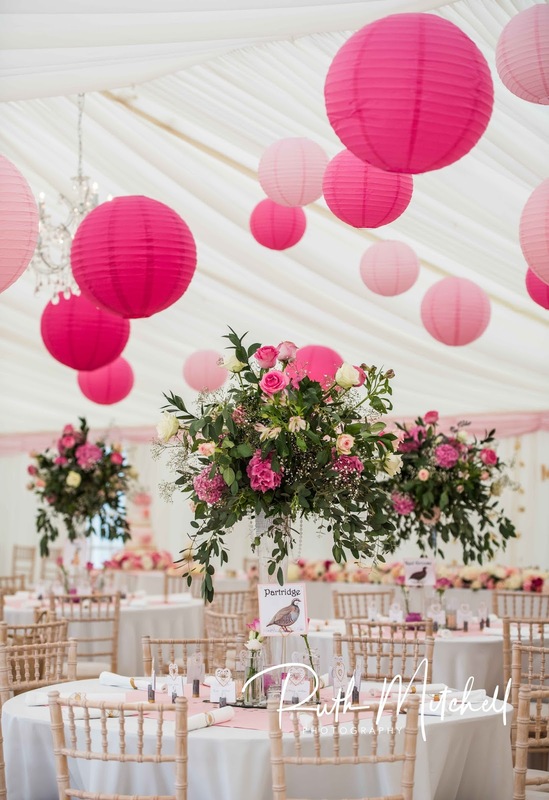 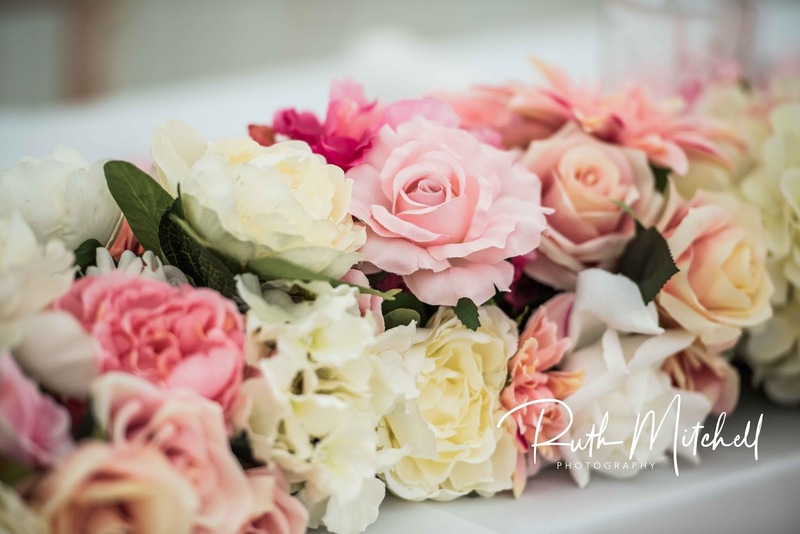 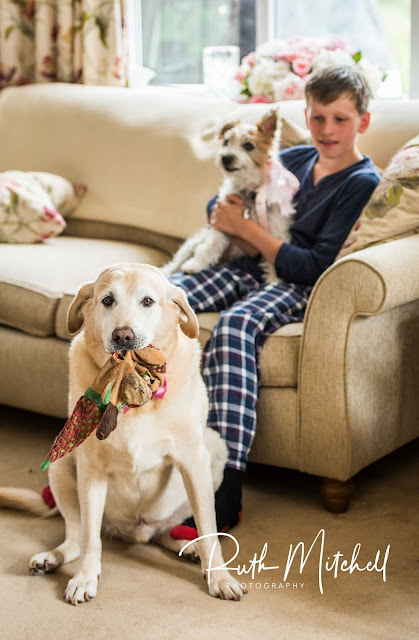 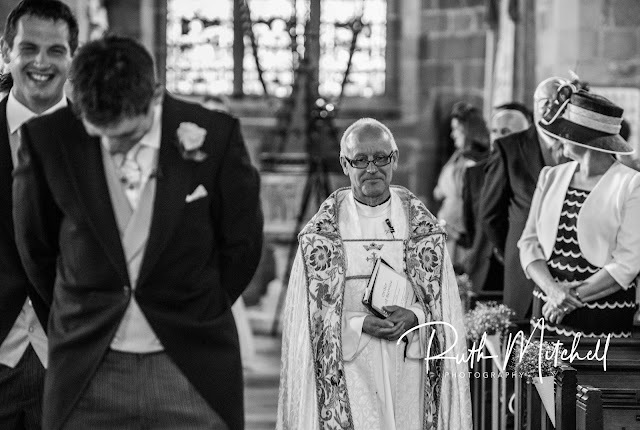 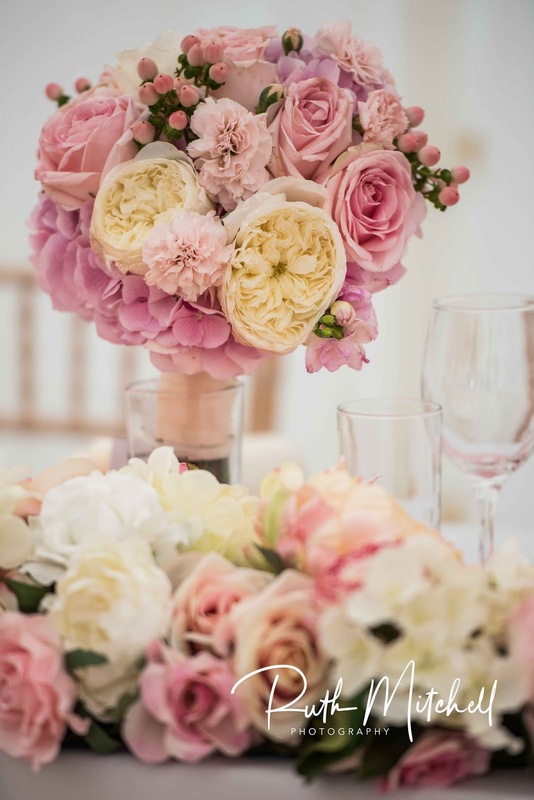 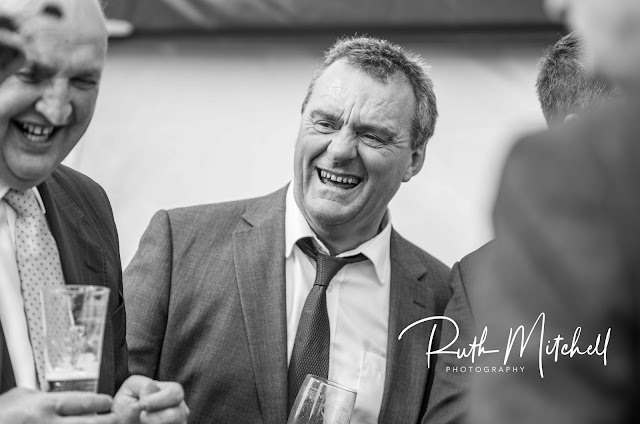 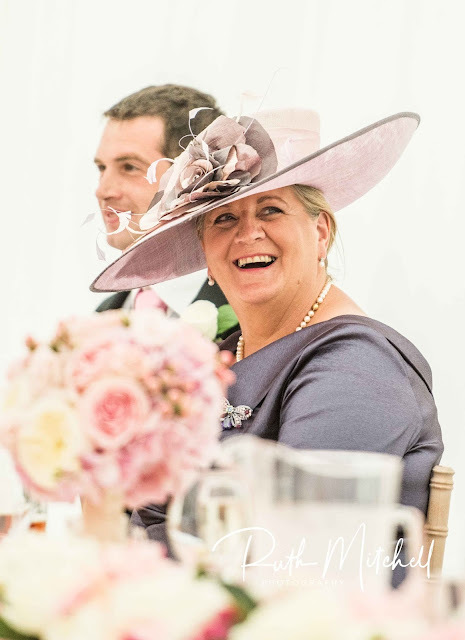 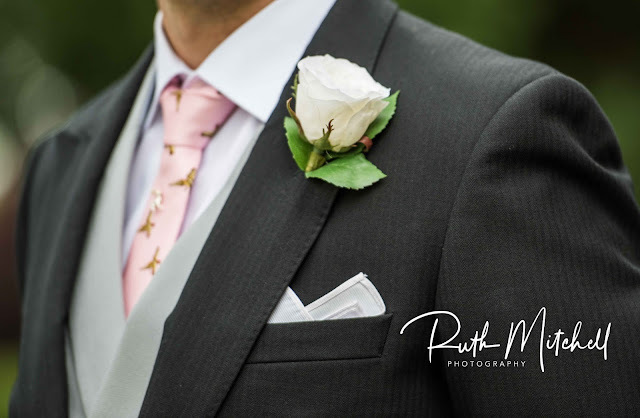 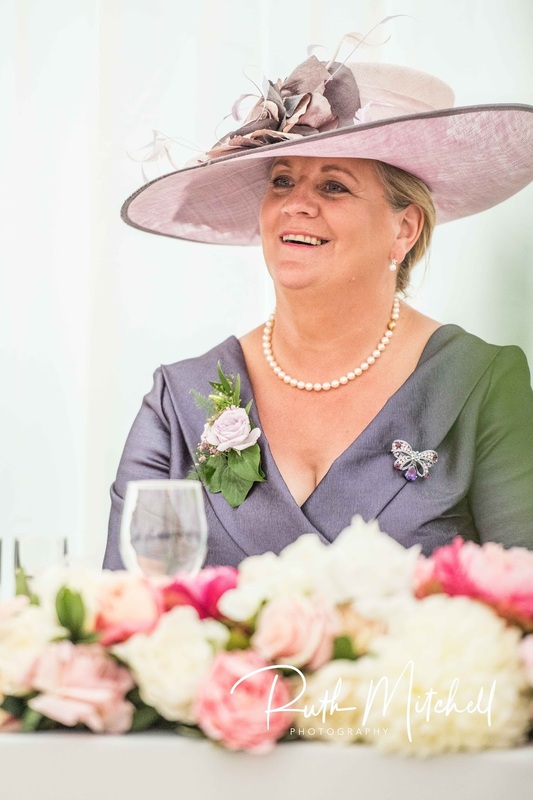 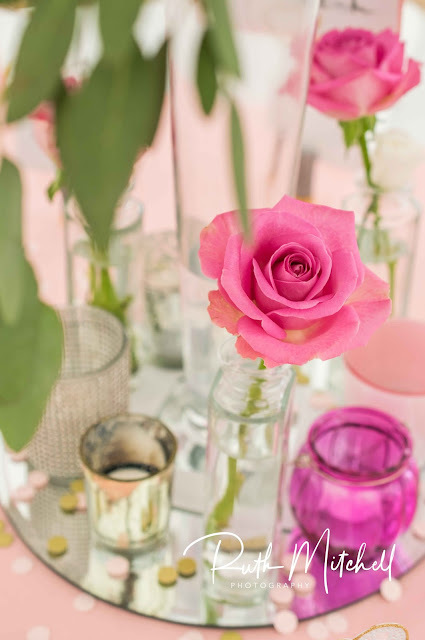 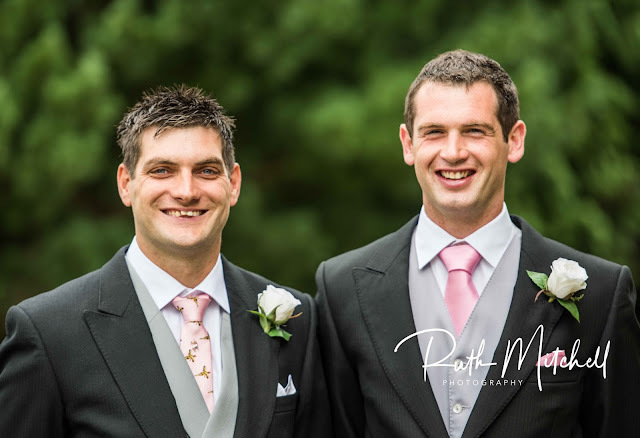 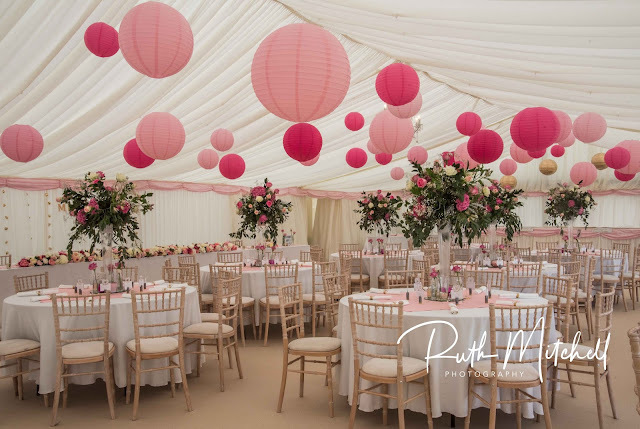 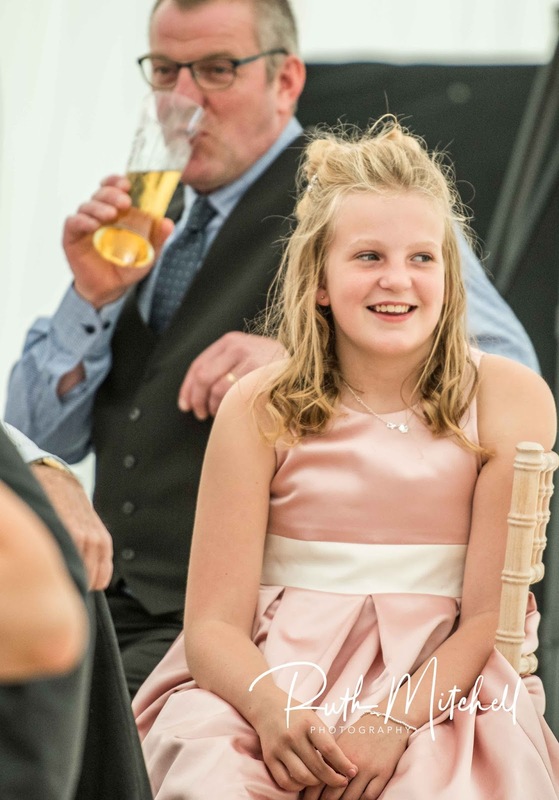 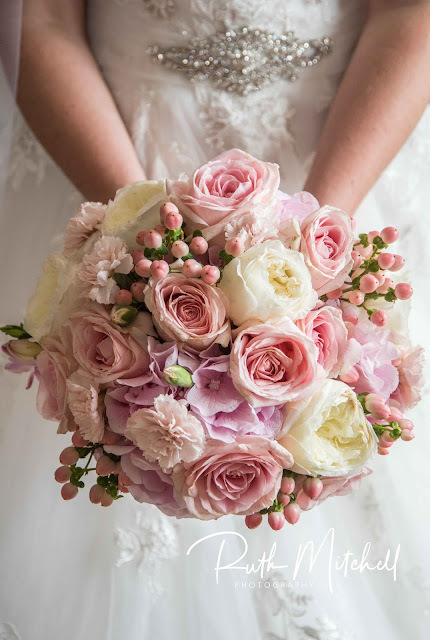 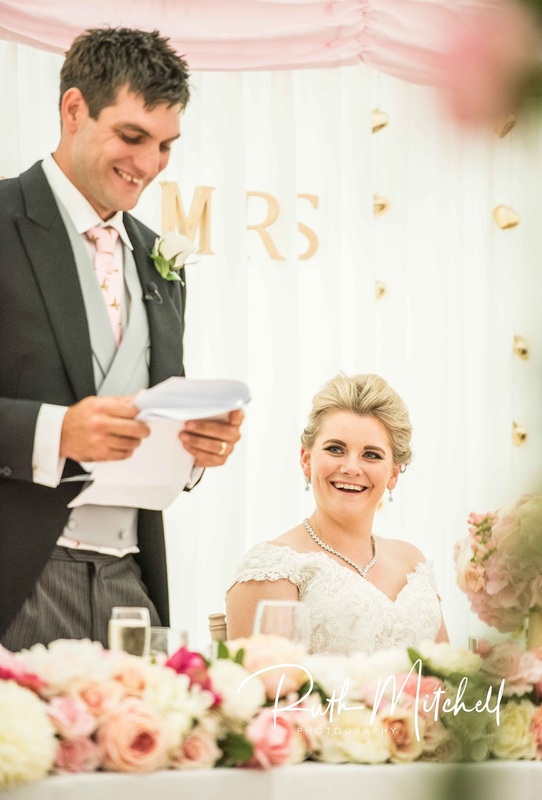 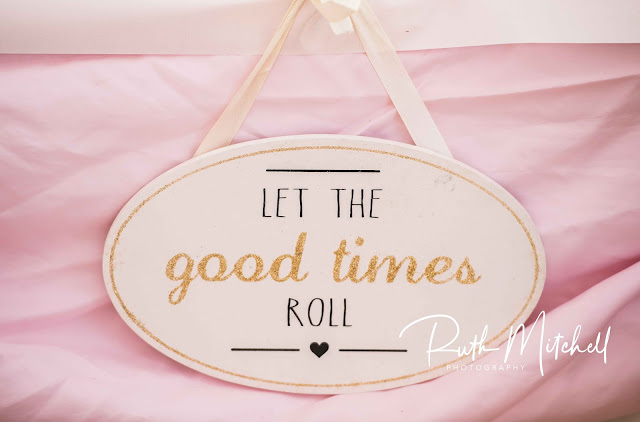 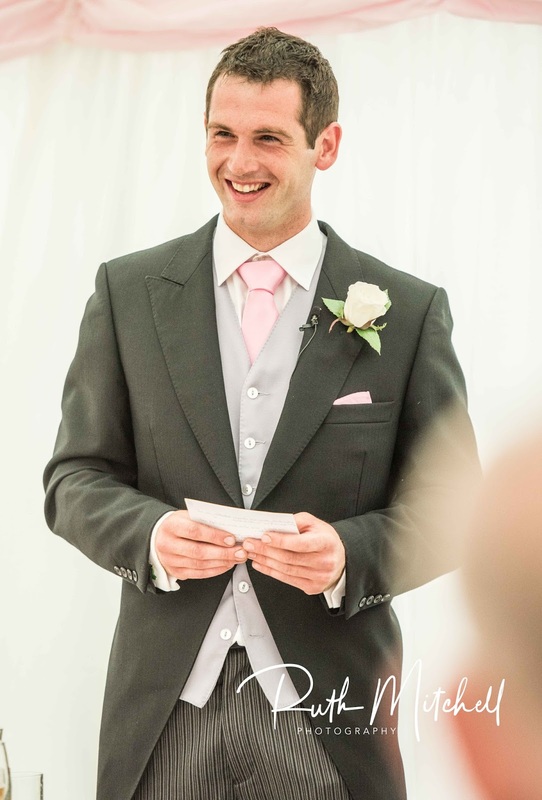 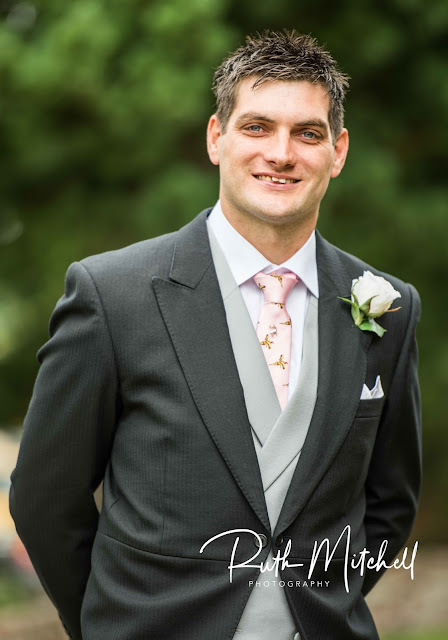 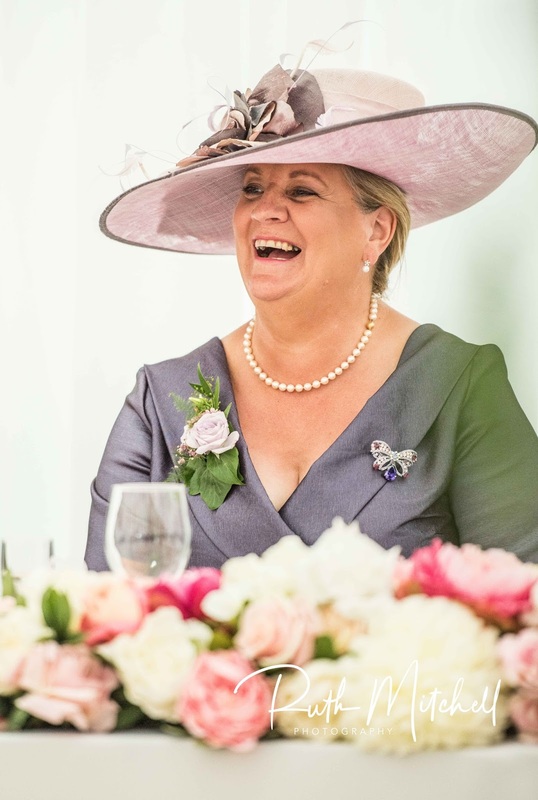 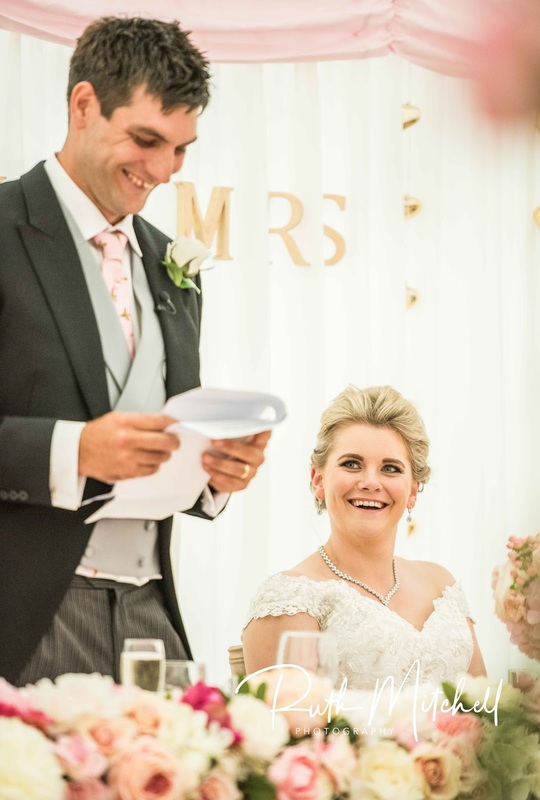 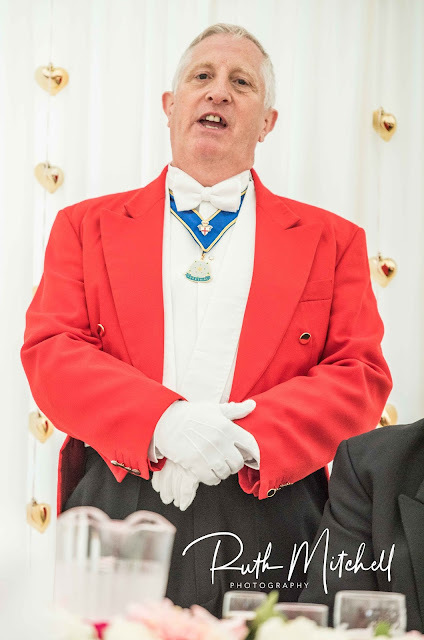 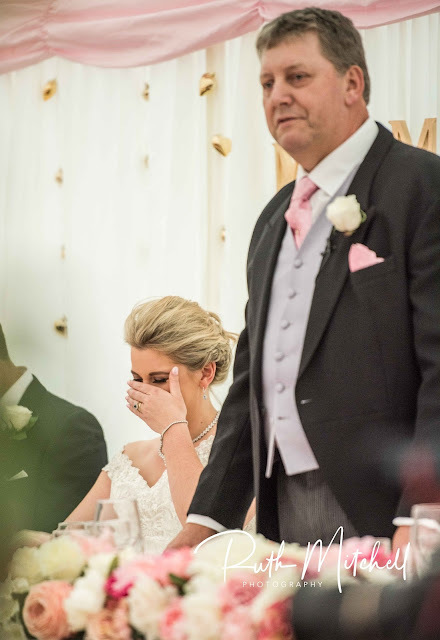 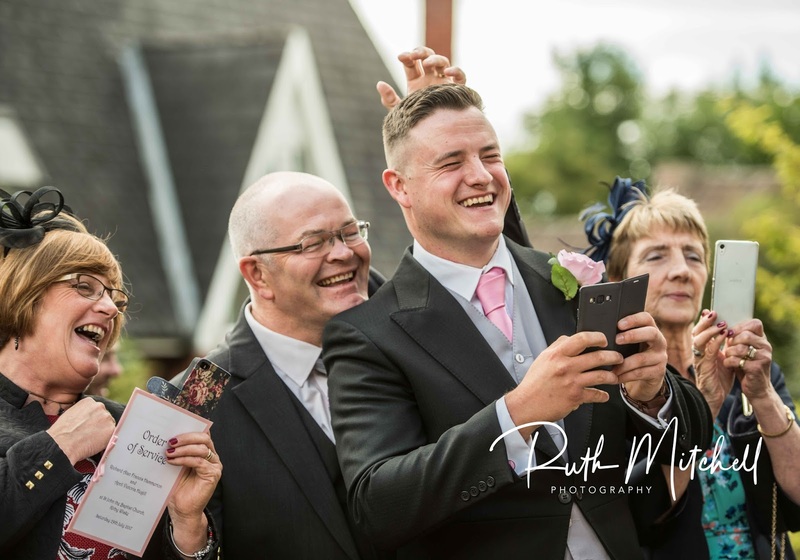 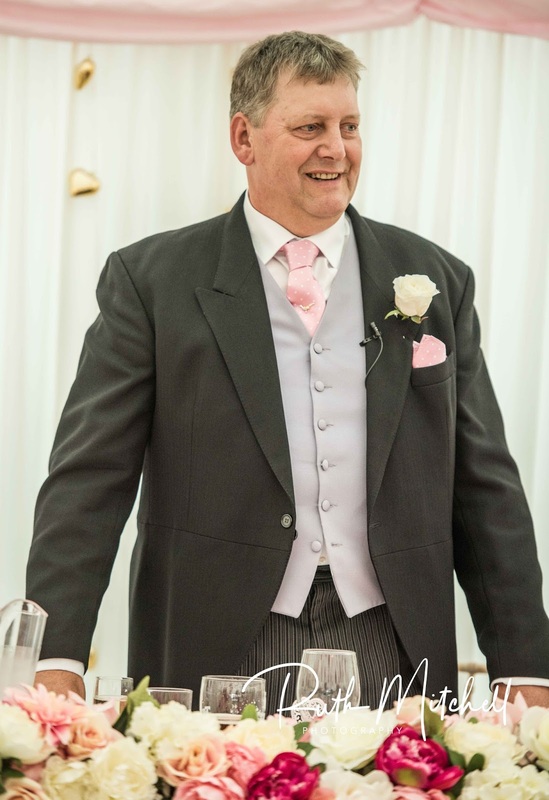 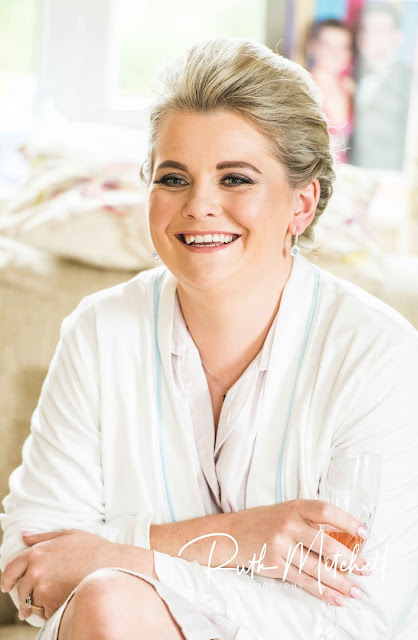 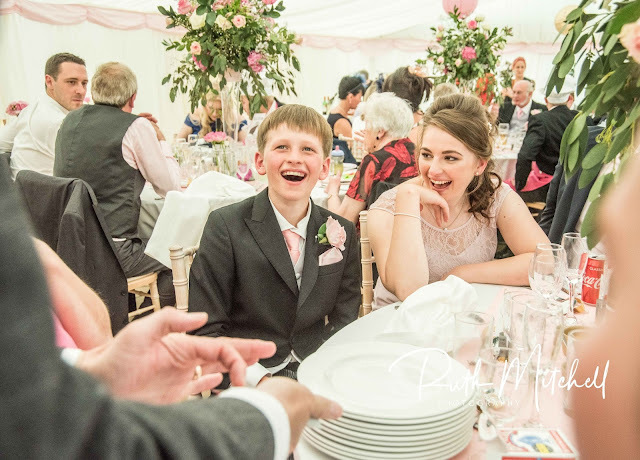 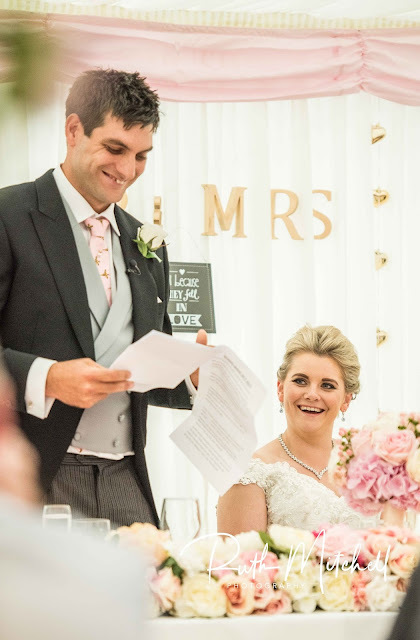 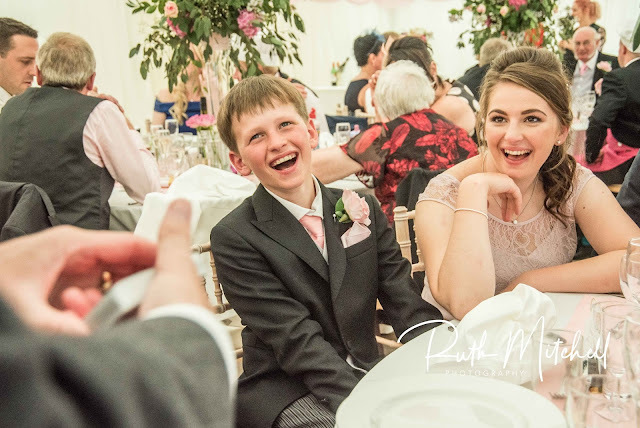 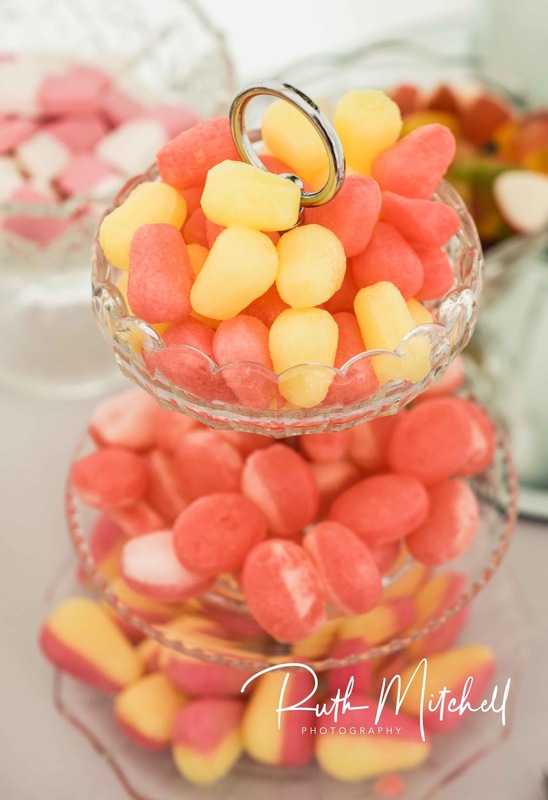 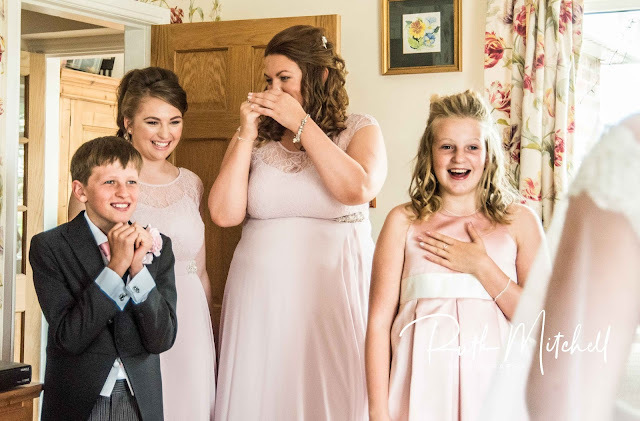 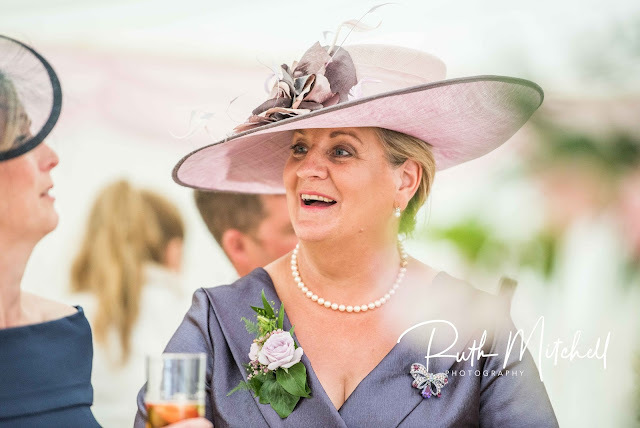 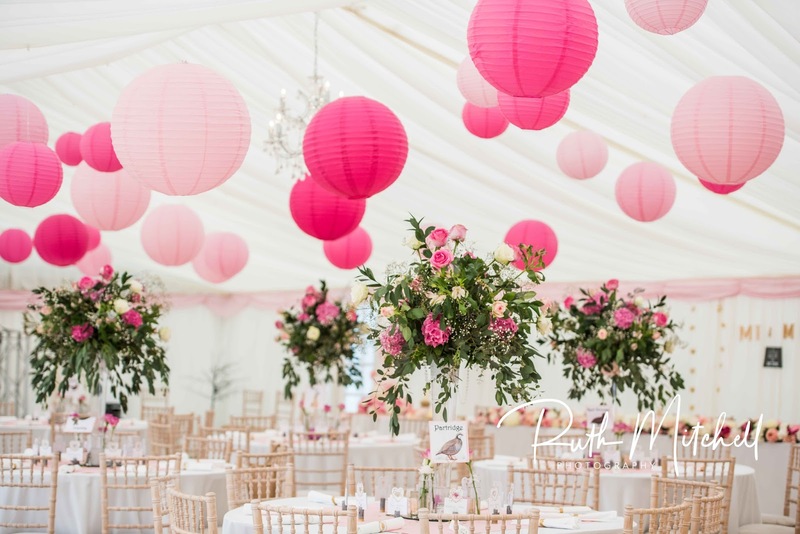 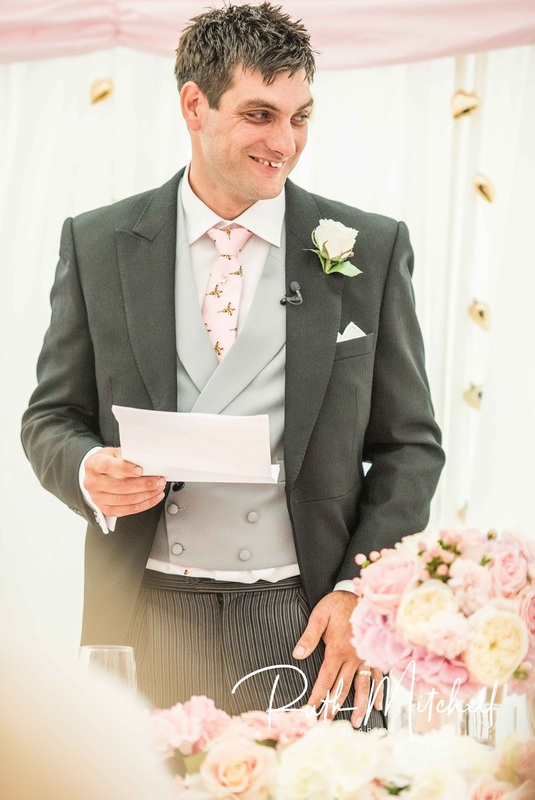 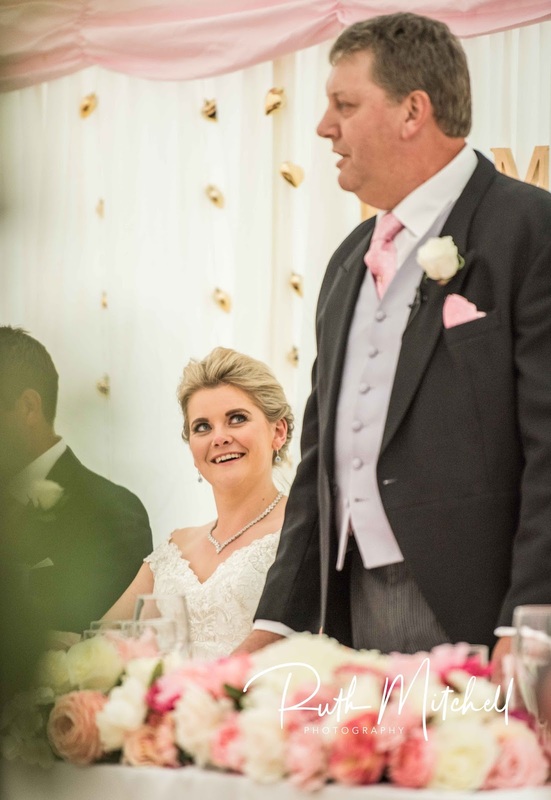 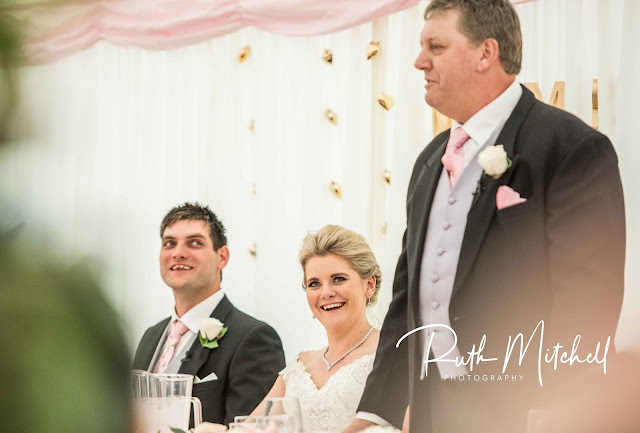 My aim is not to boss you around, but to record your special occasion in a natural and relaxed manner, so that the end result will show happiness and spontaneity in yourselves and your relatives and guests. 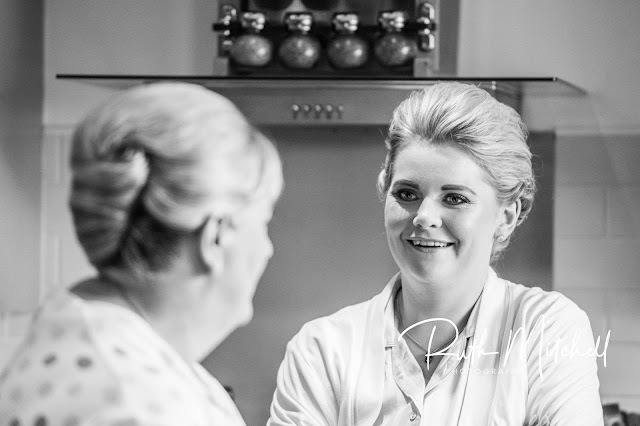 Most of my work comes from word of mouth and recommendations, something I am very proud of. 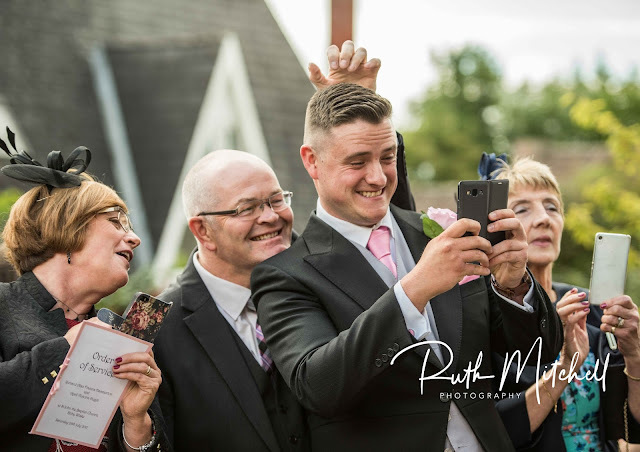 Not all photographers are the same !